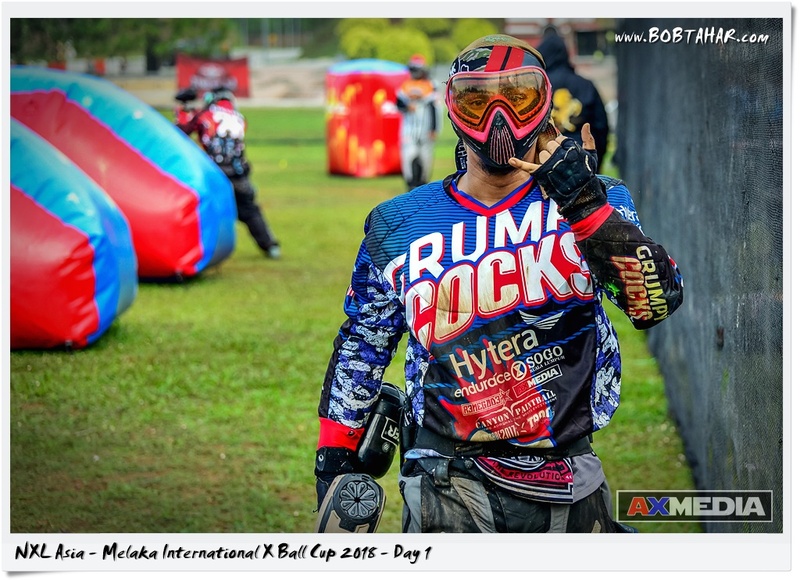 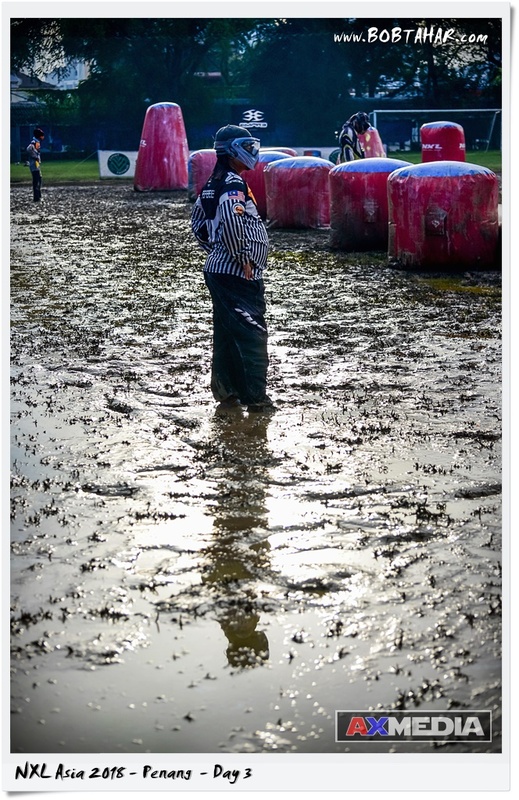 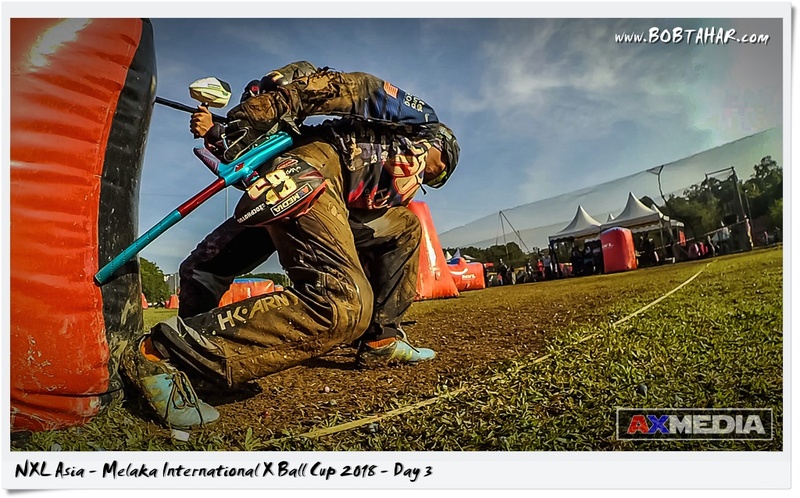 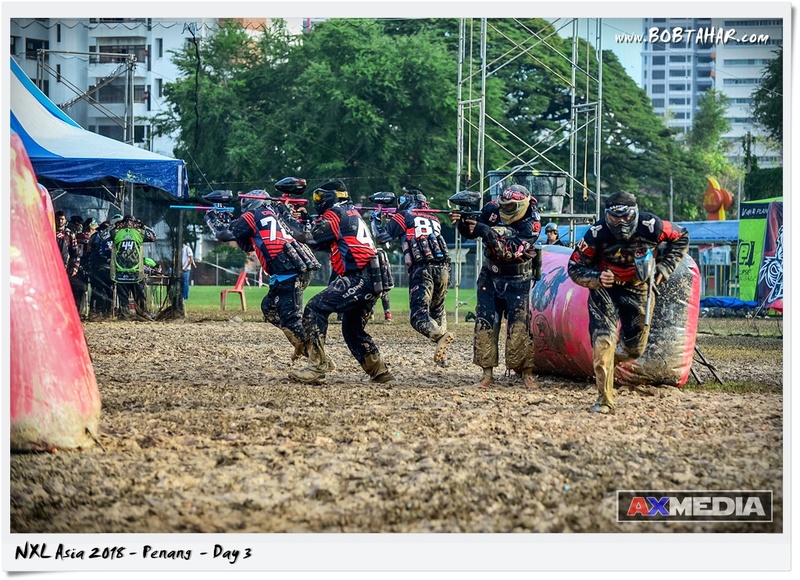 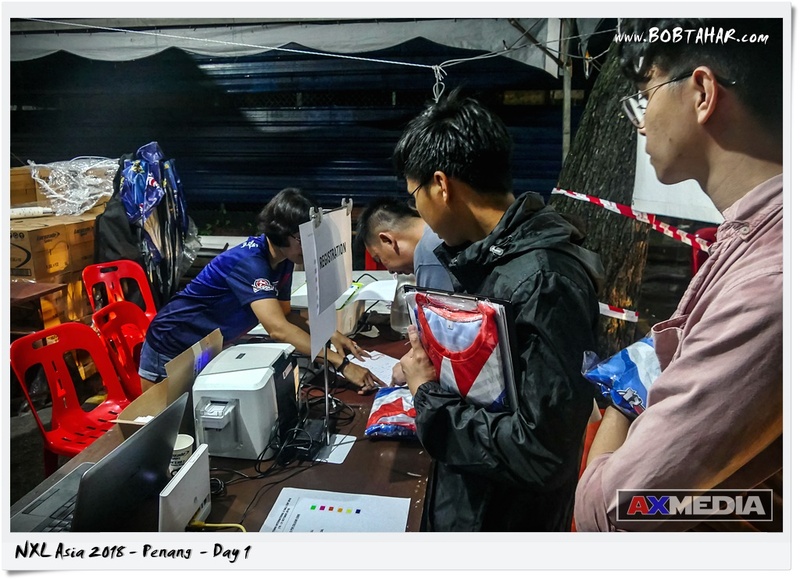 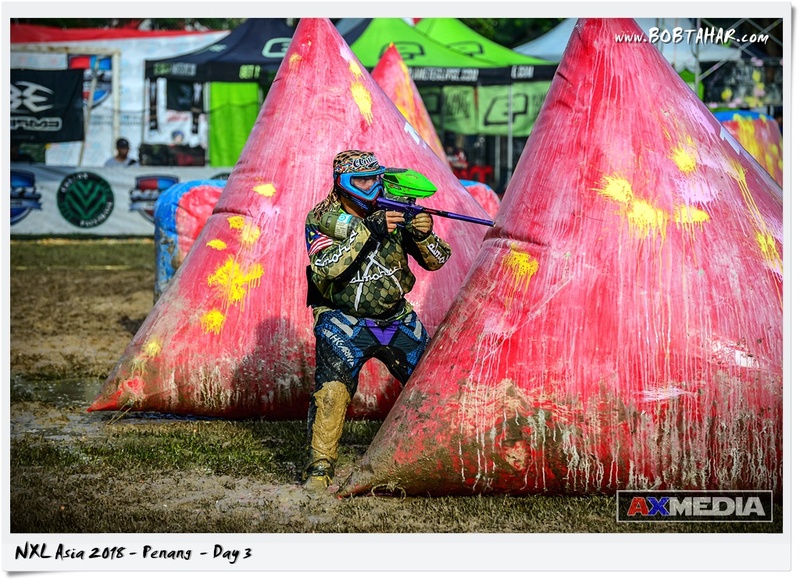 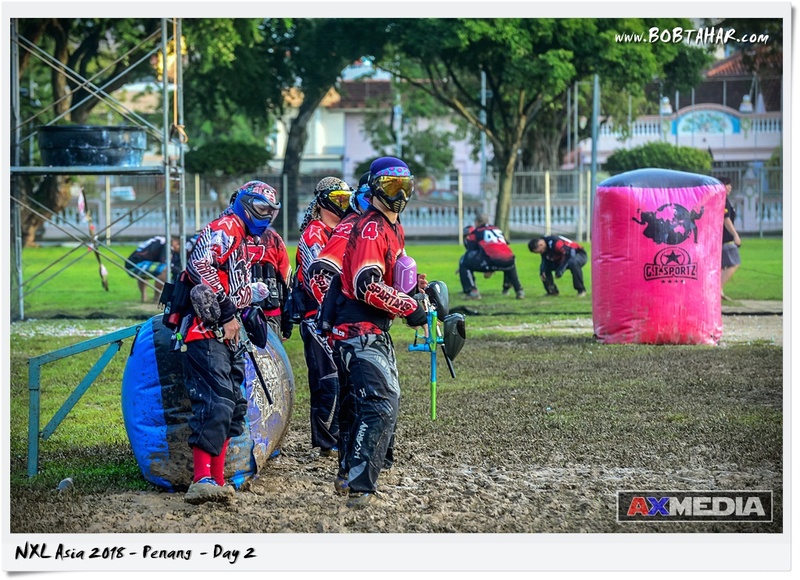 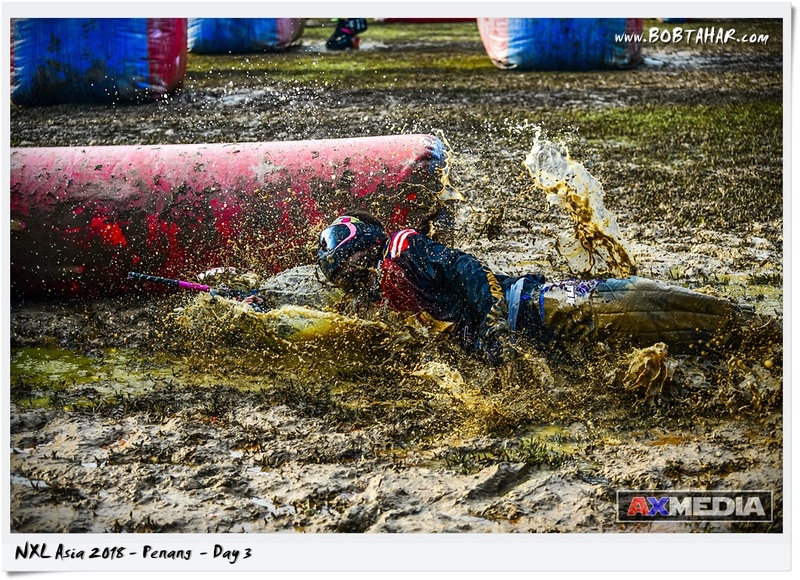 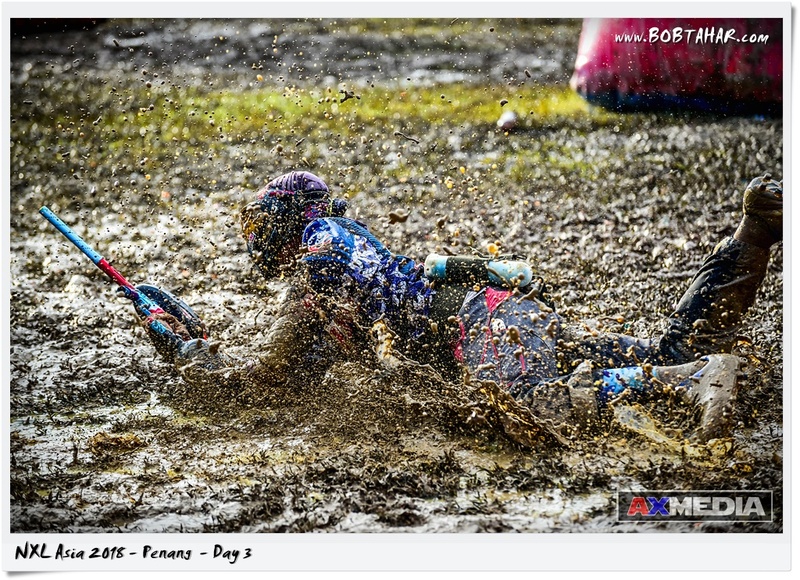 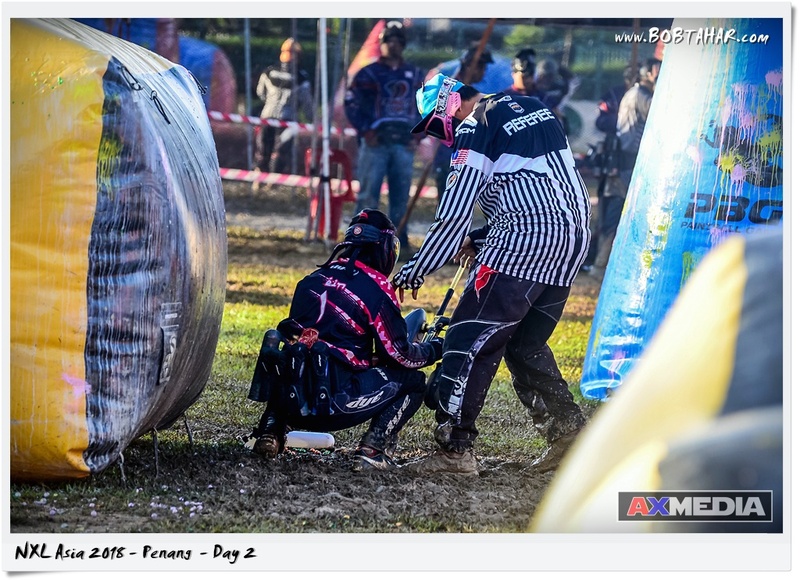 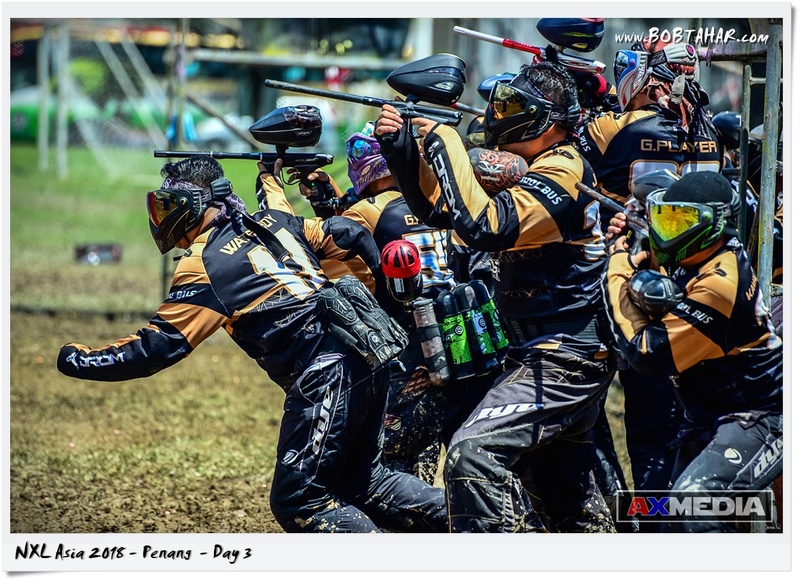 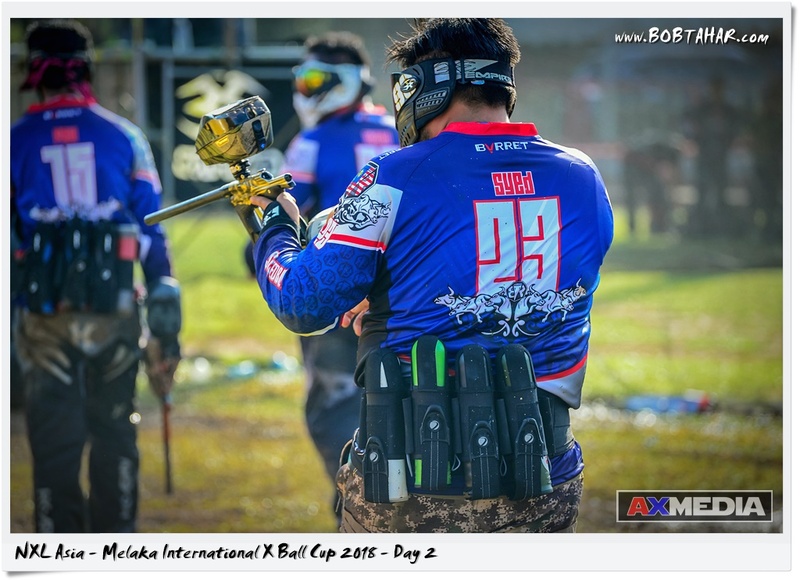 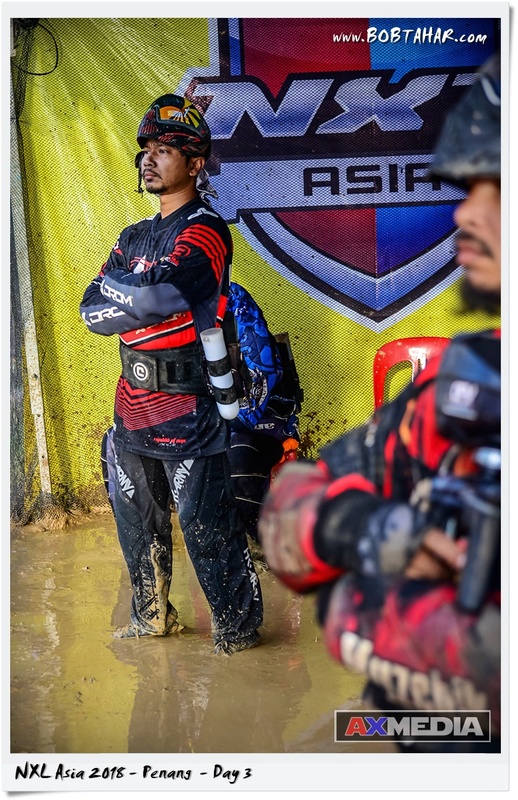 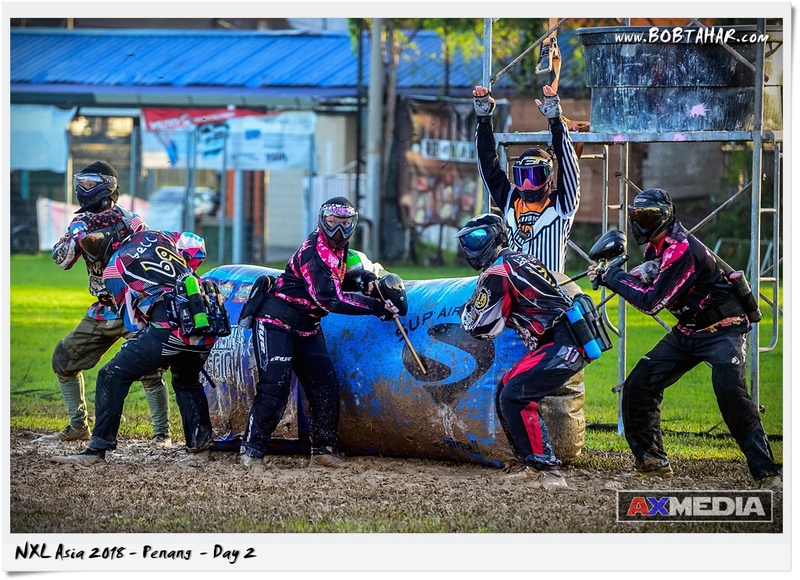 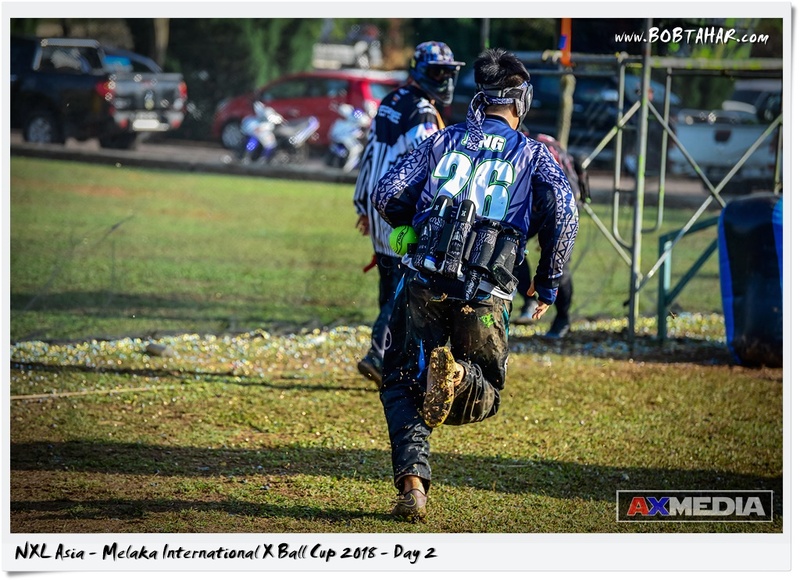 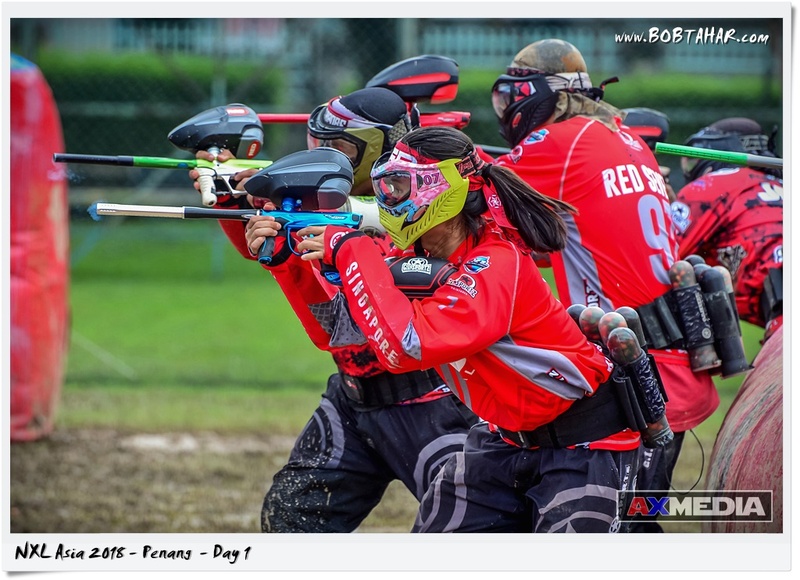 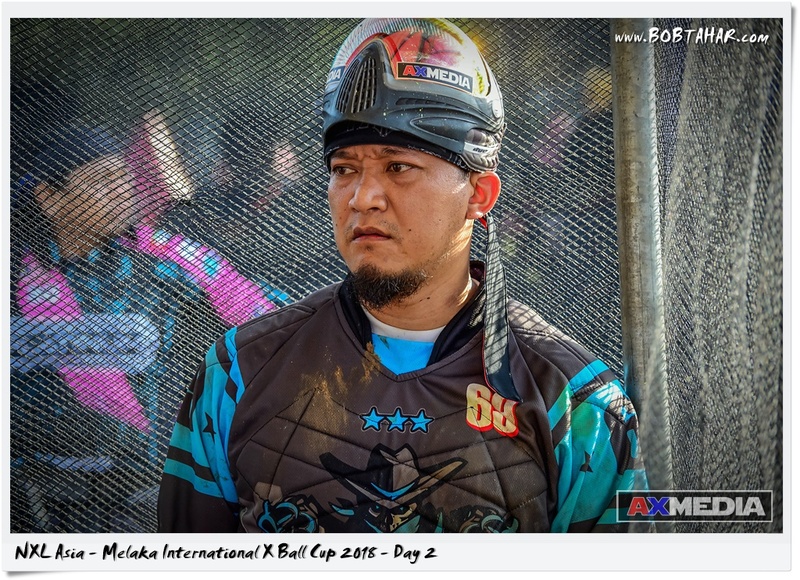 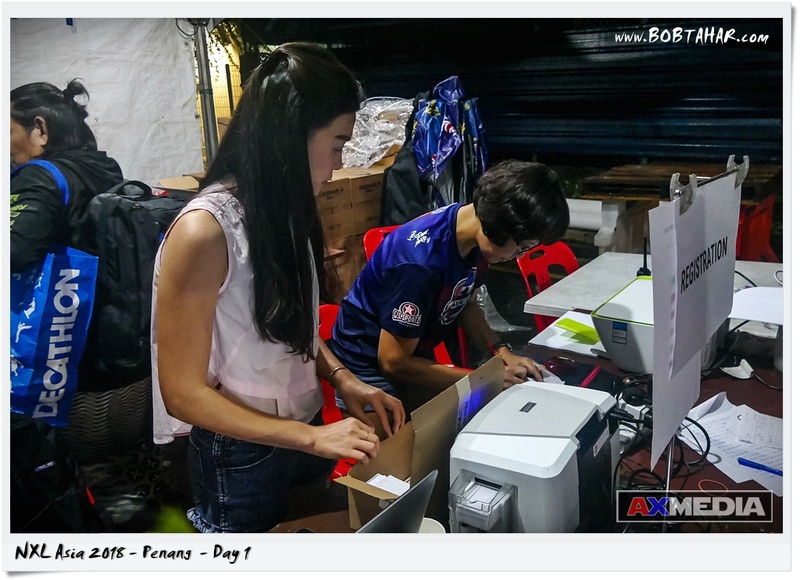 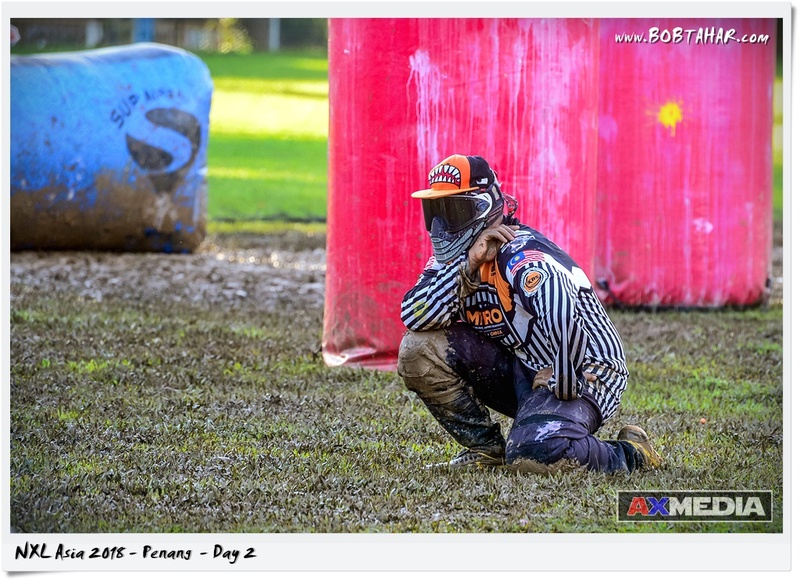 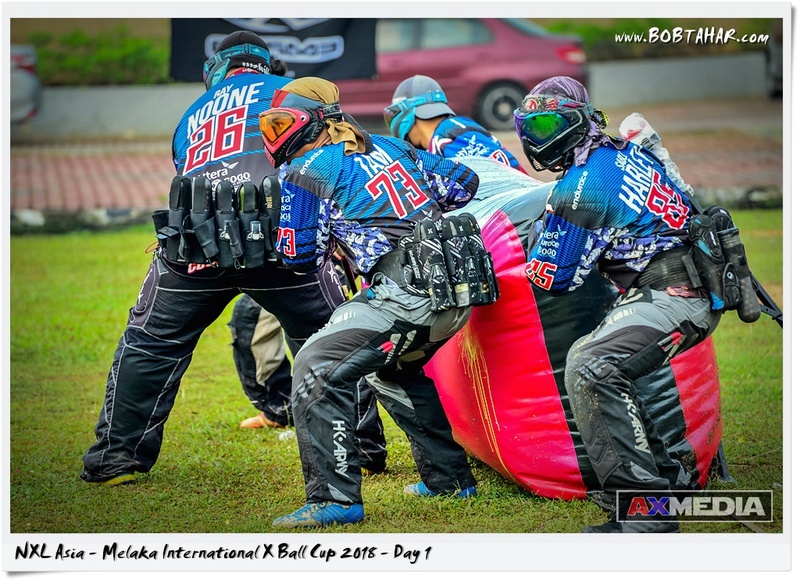 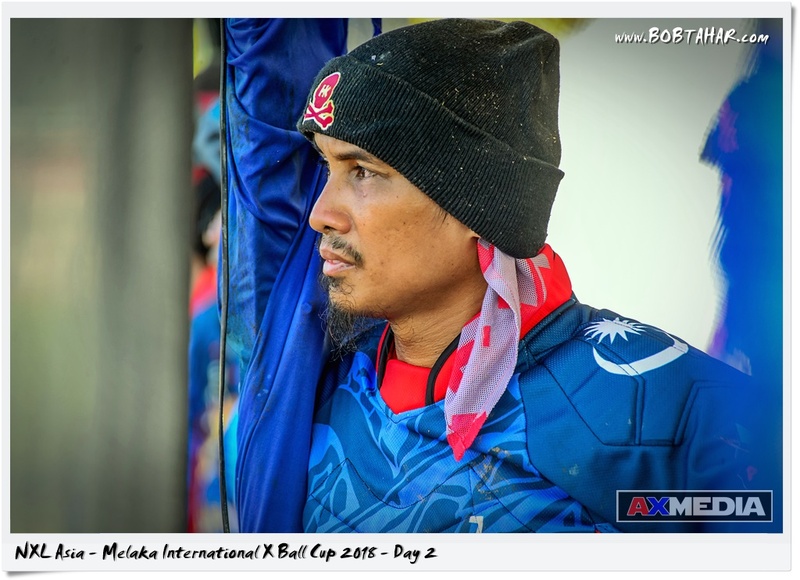 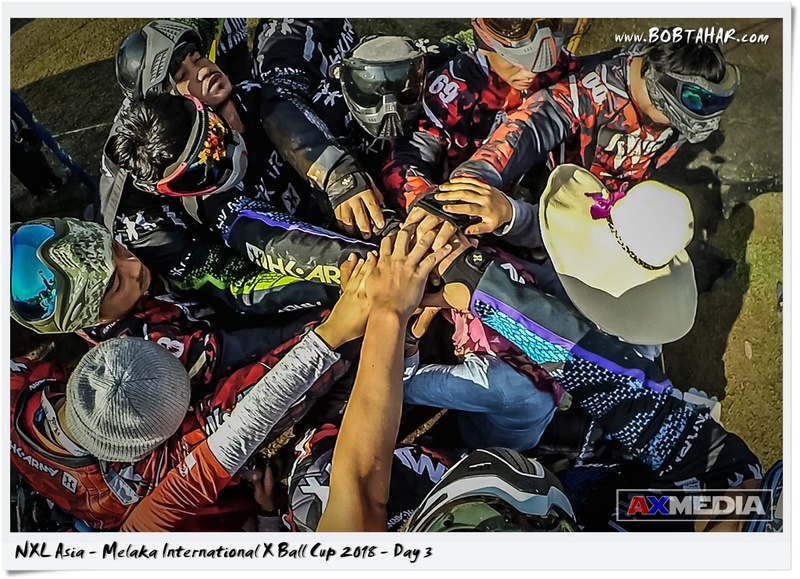 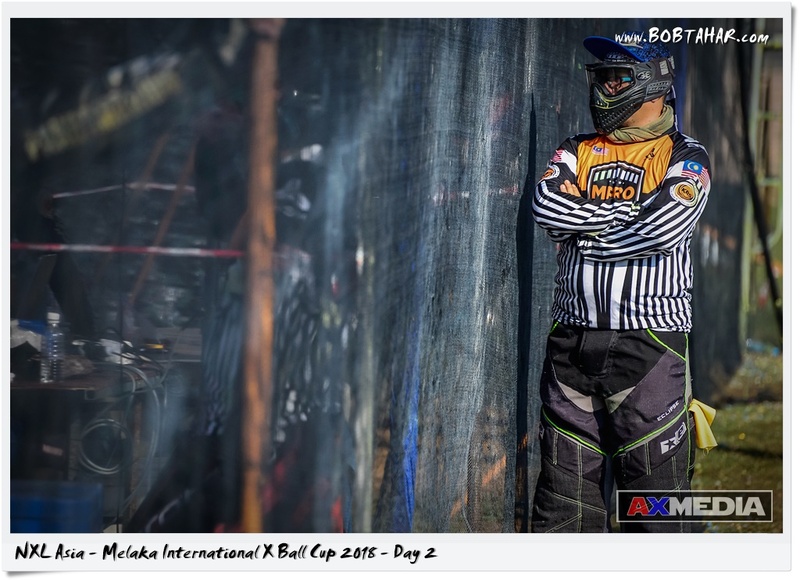 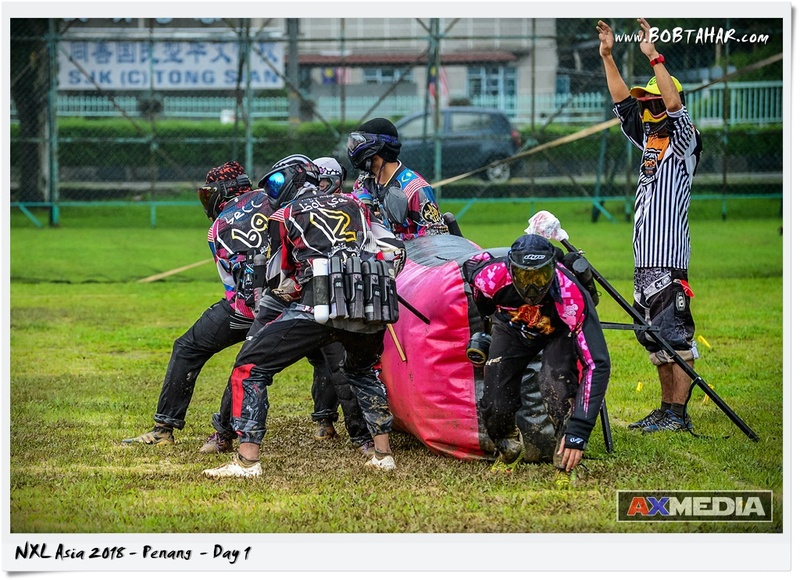 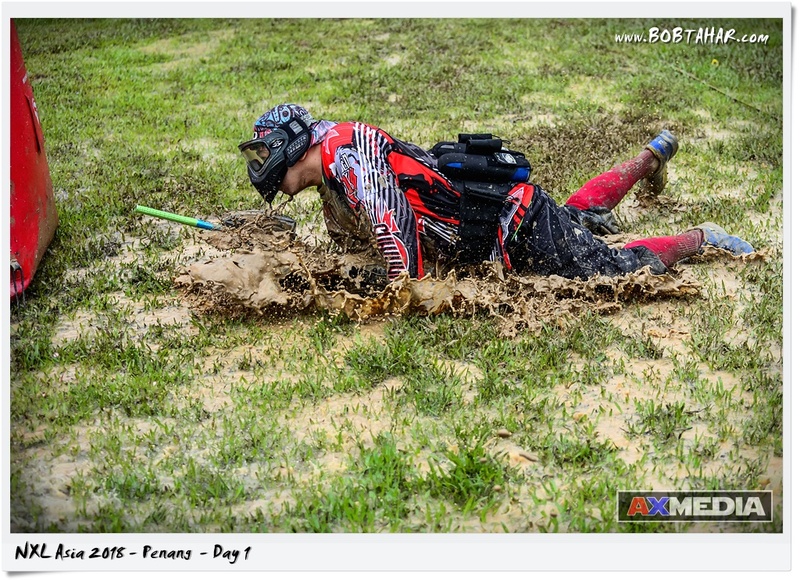 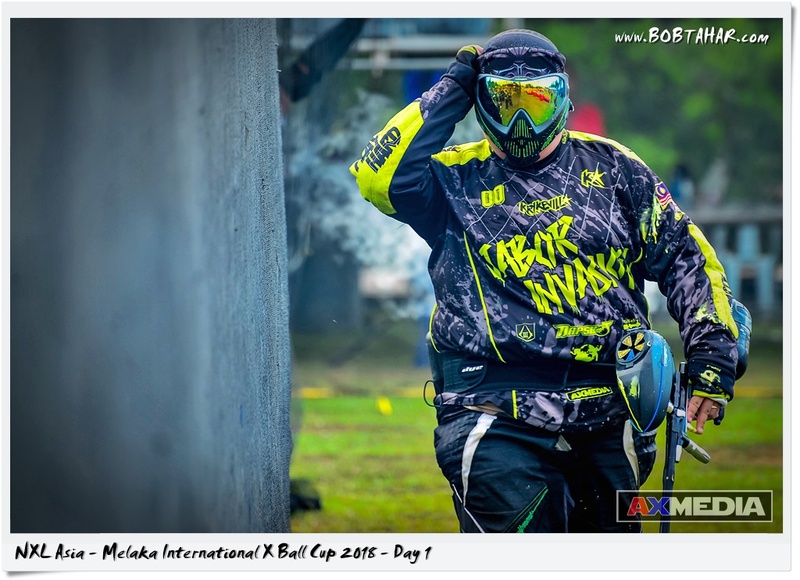 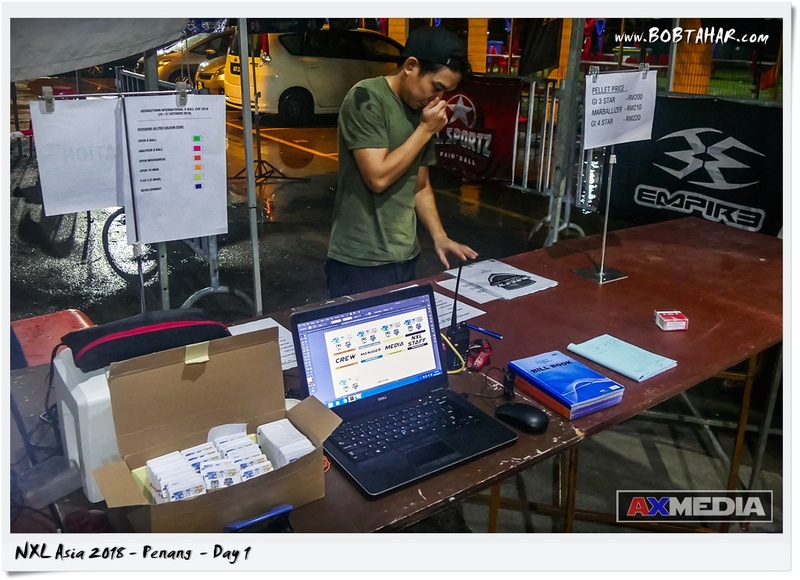 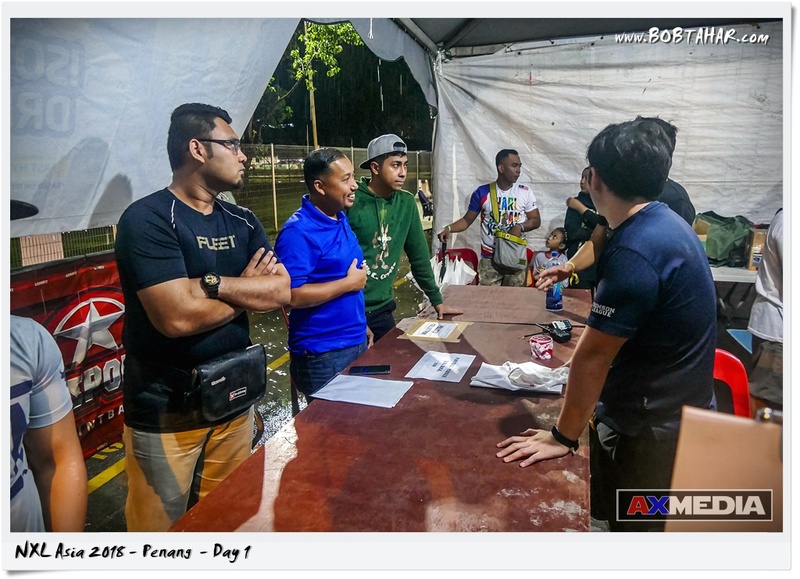 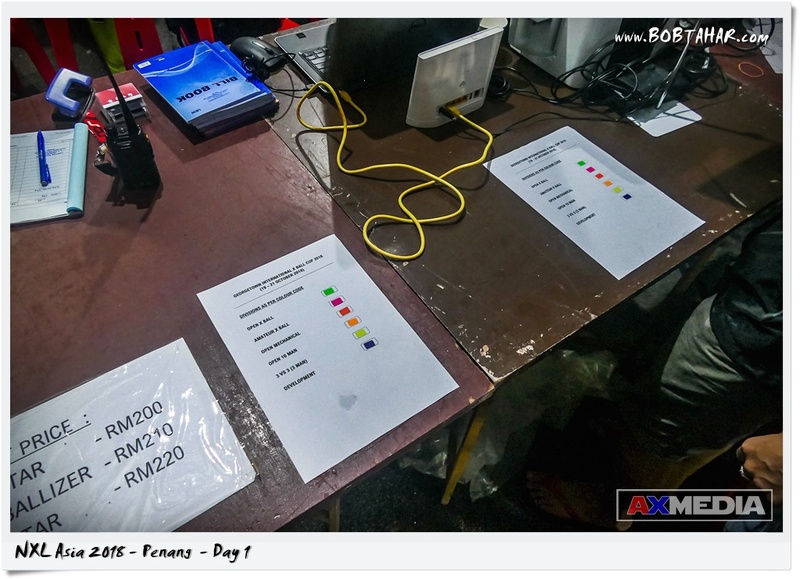 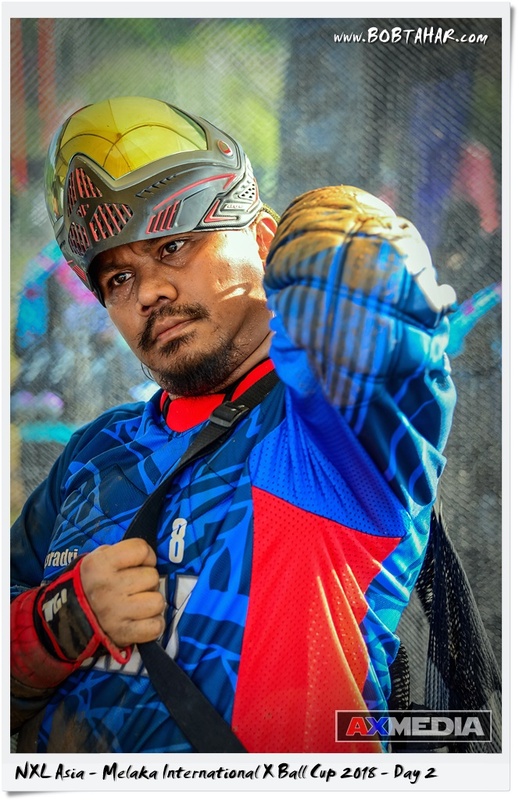 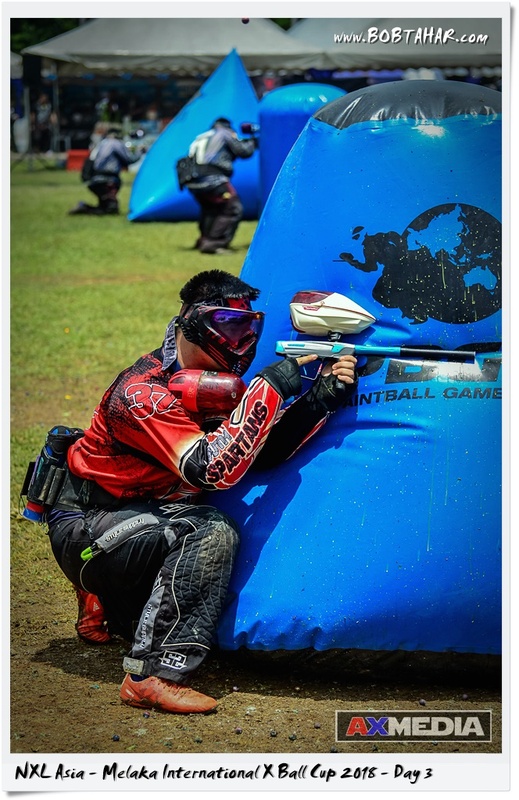 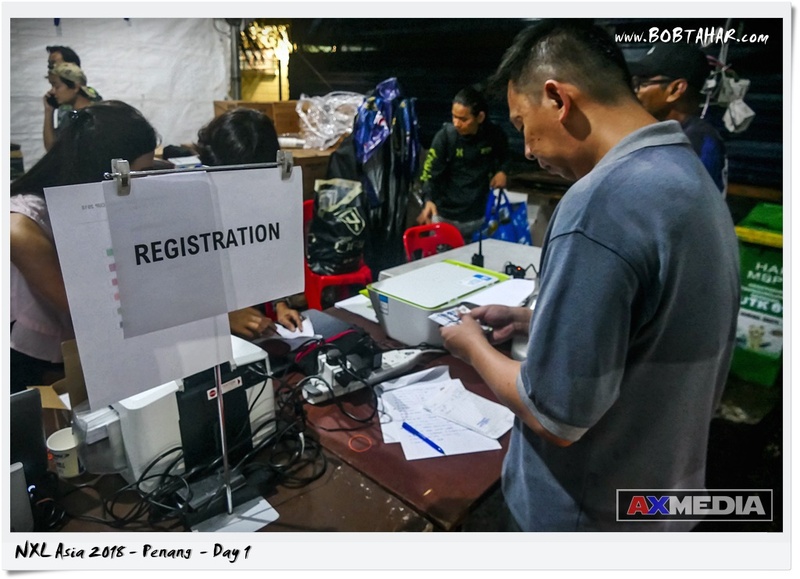 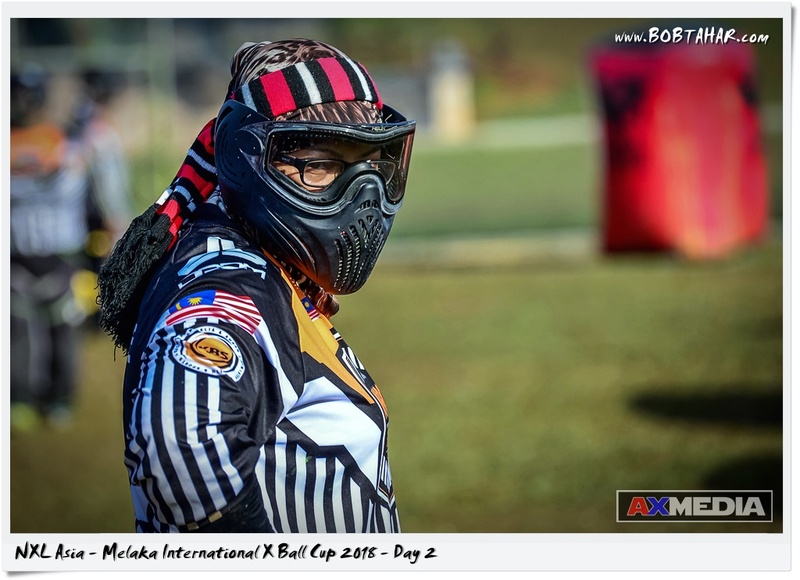 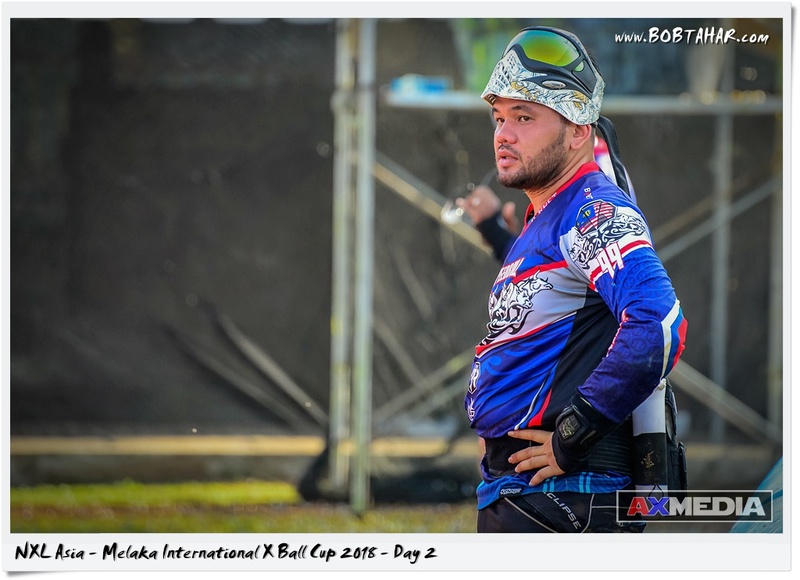 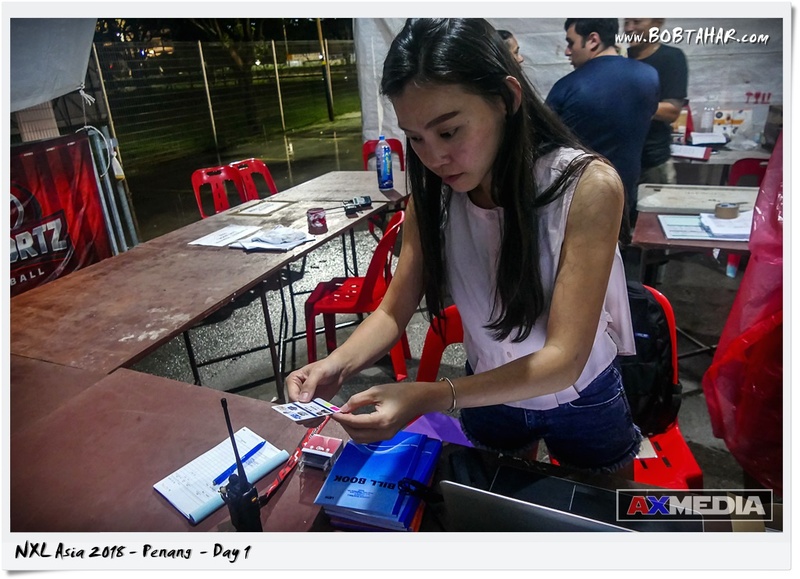 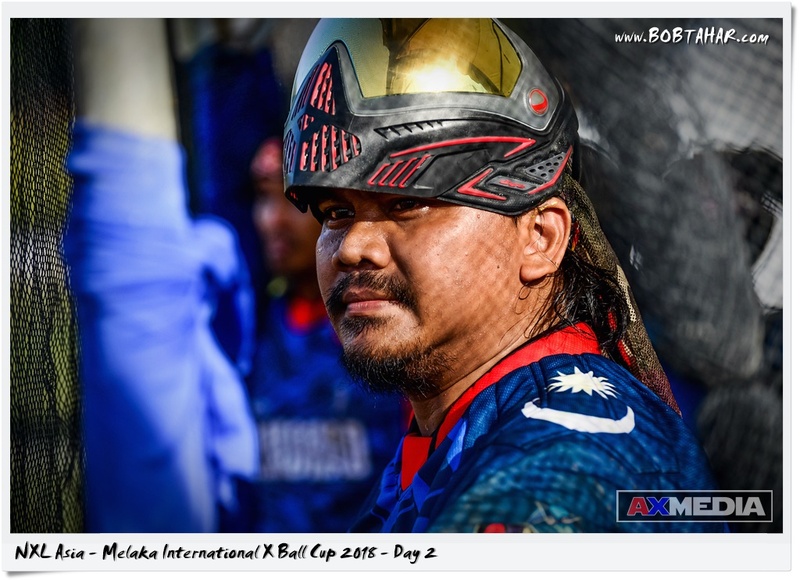 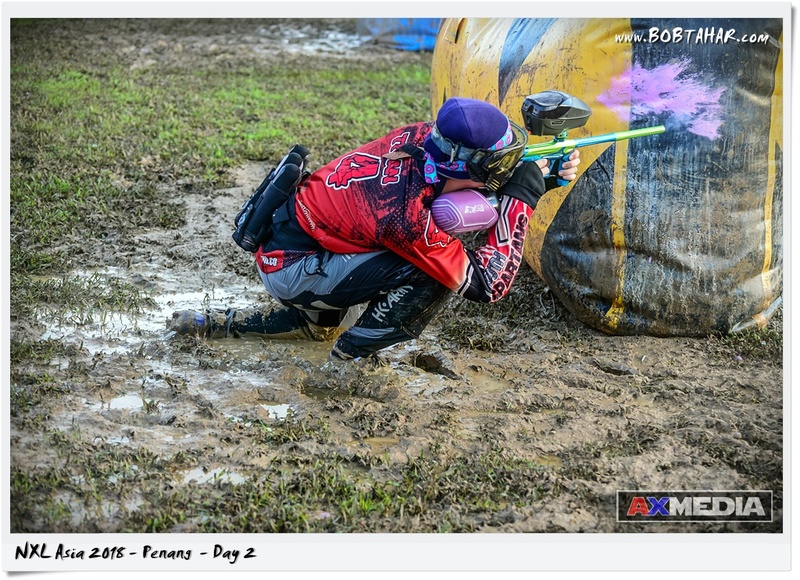 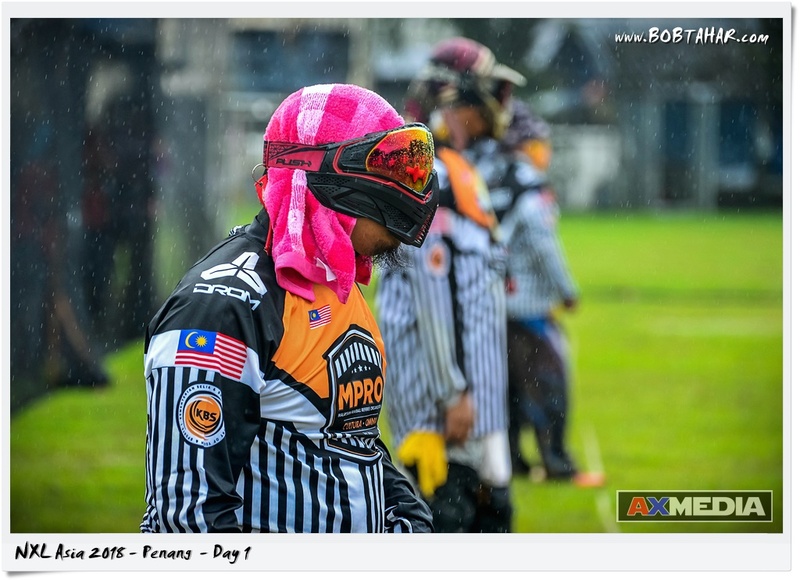 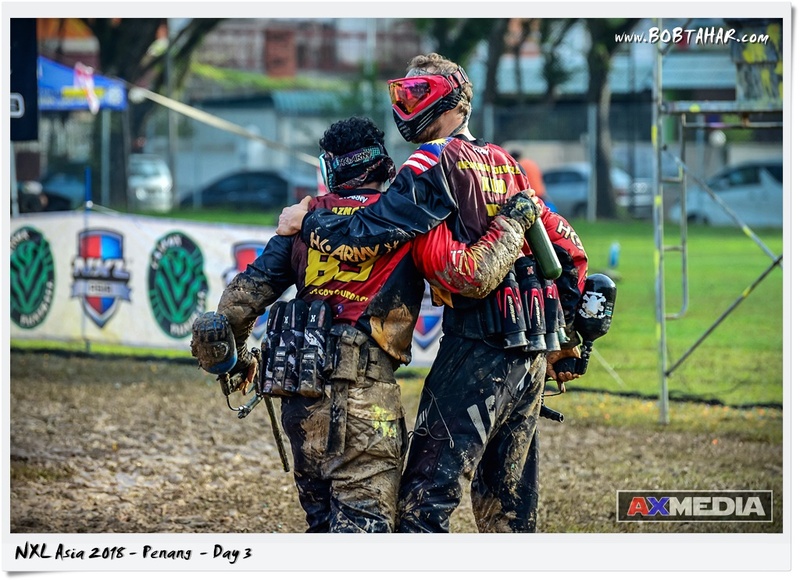 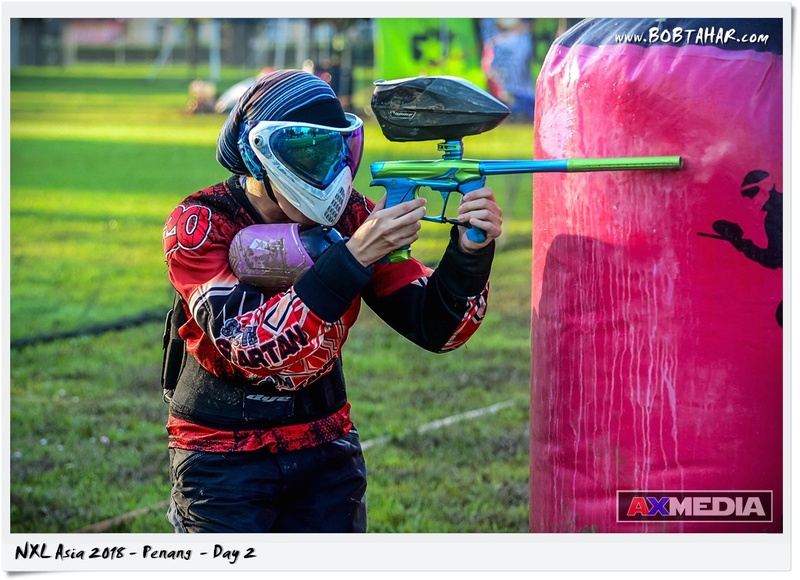 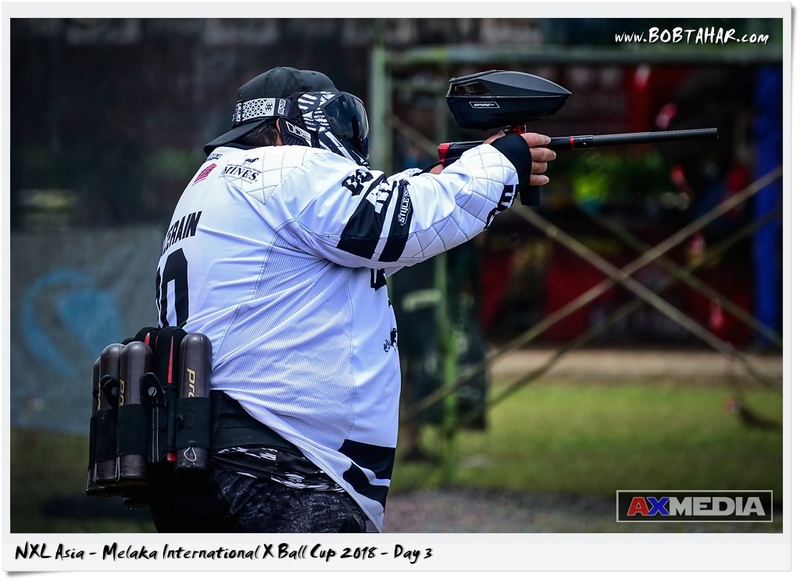 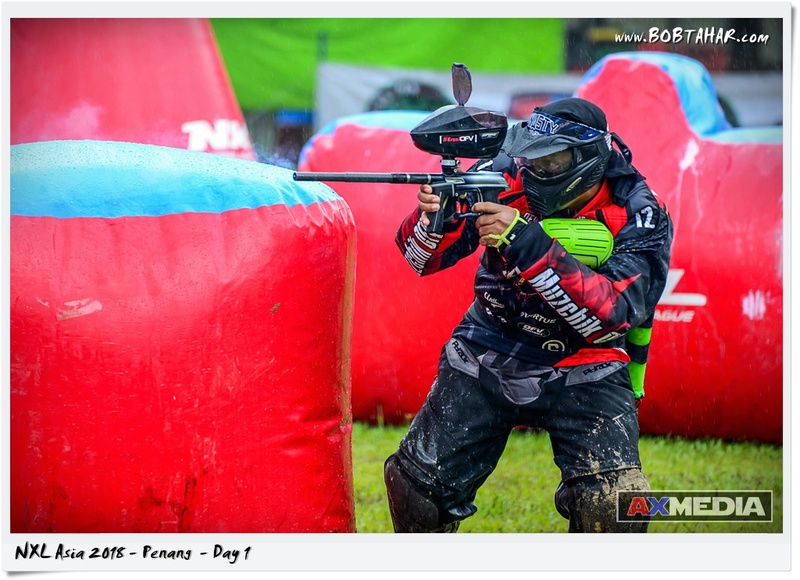 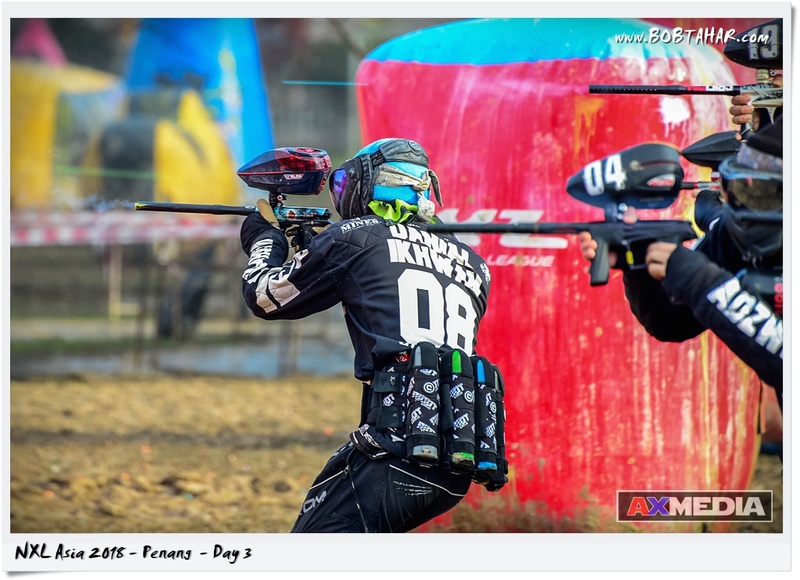 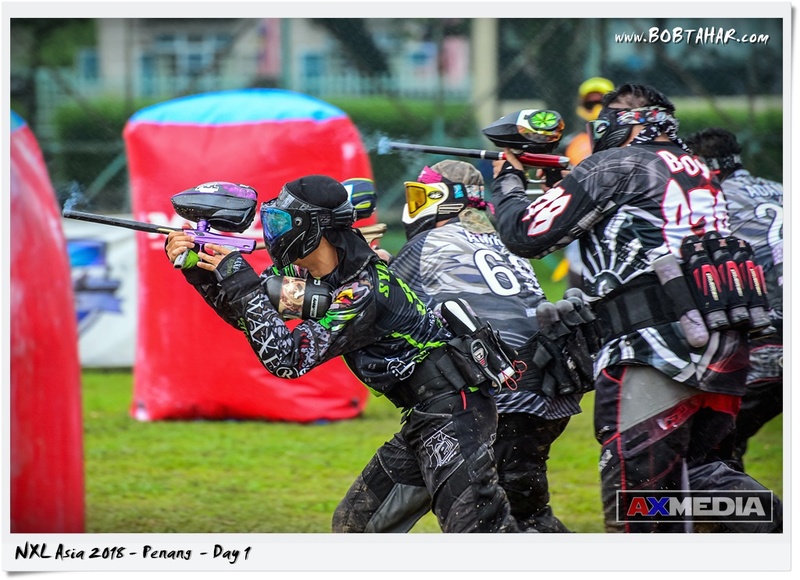 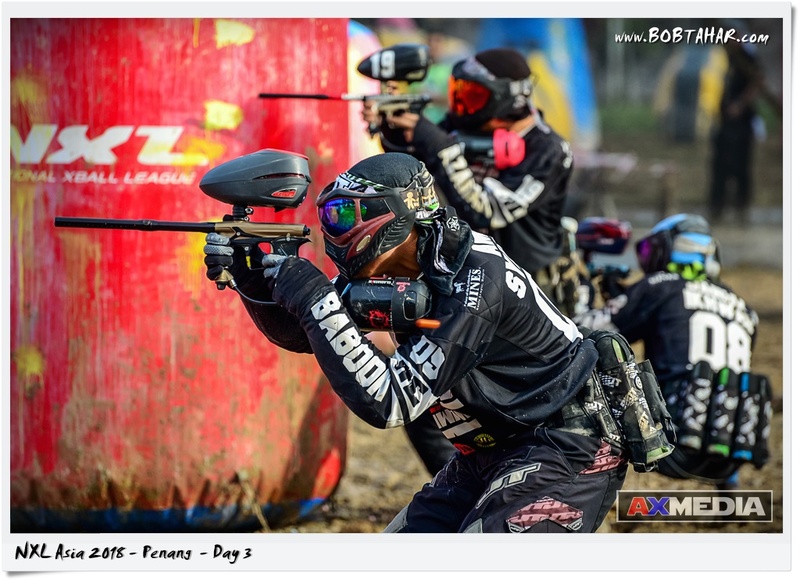 This is Day 3 of the NXL Asia 2018 held at Padang Brown, Georgetown, Penang form 19th to 22nd October 2018. 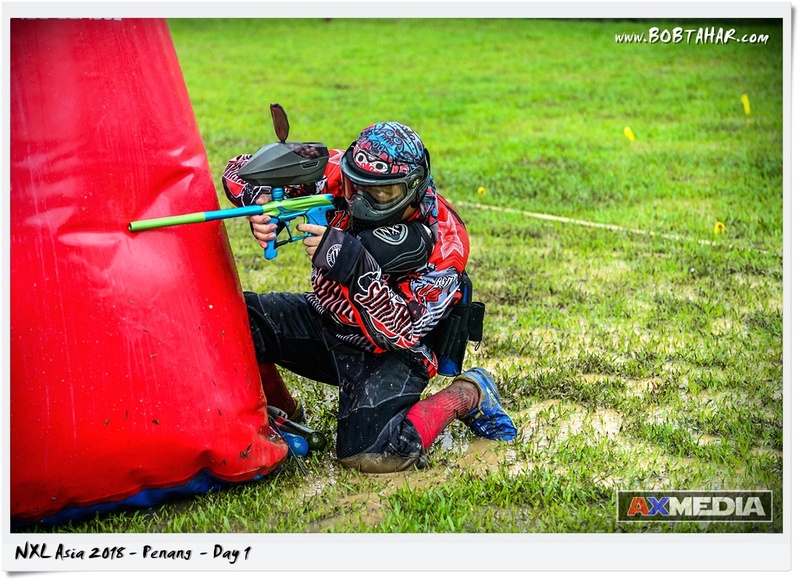 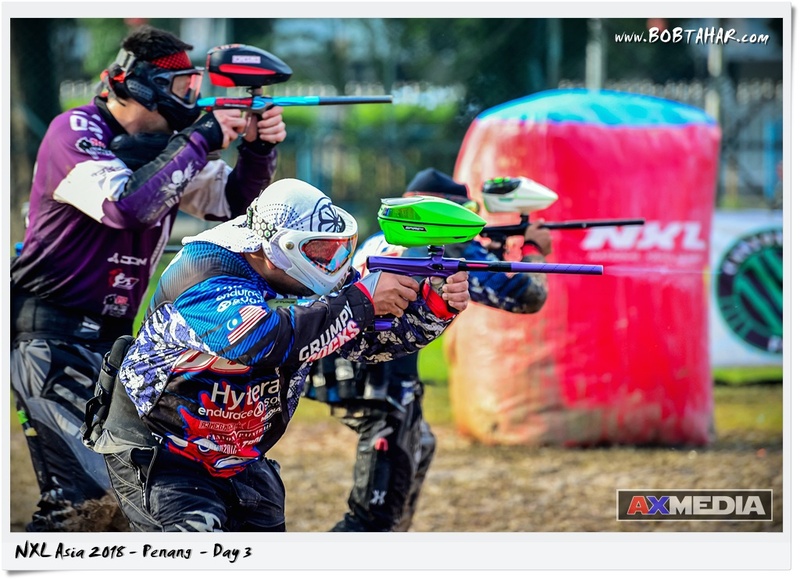 A total of 58 teams participates in 3 days event in Open, Amateur, Mechanical, 3v3, 10 Man and Development categories. 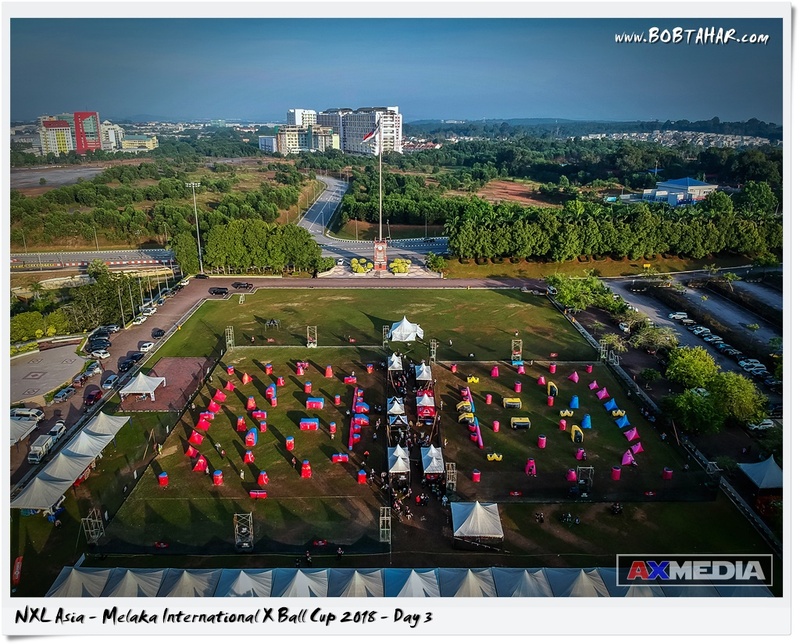 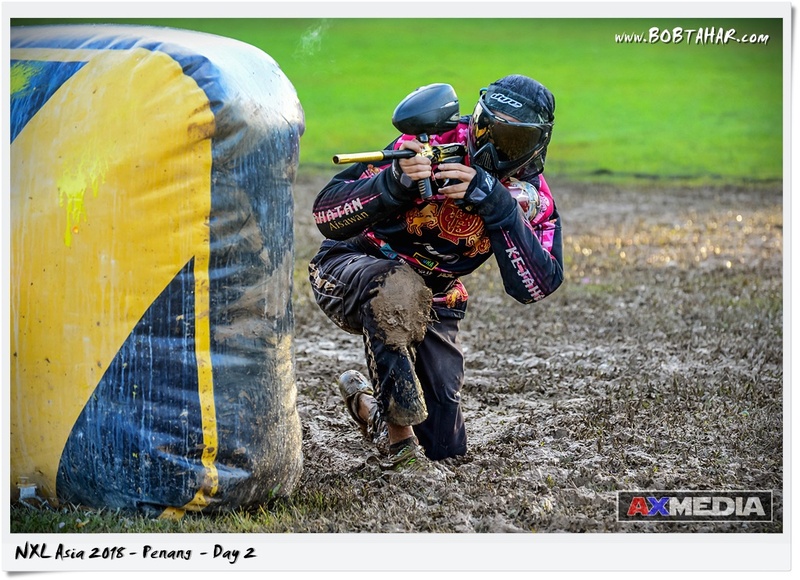 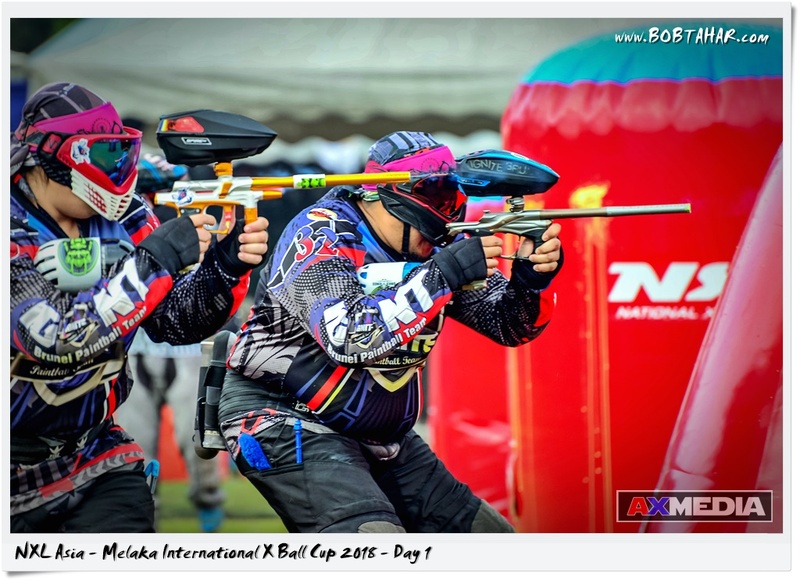 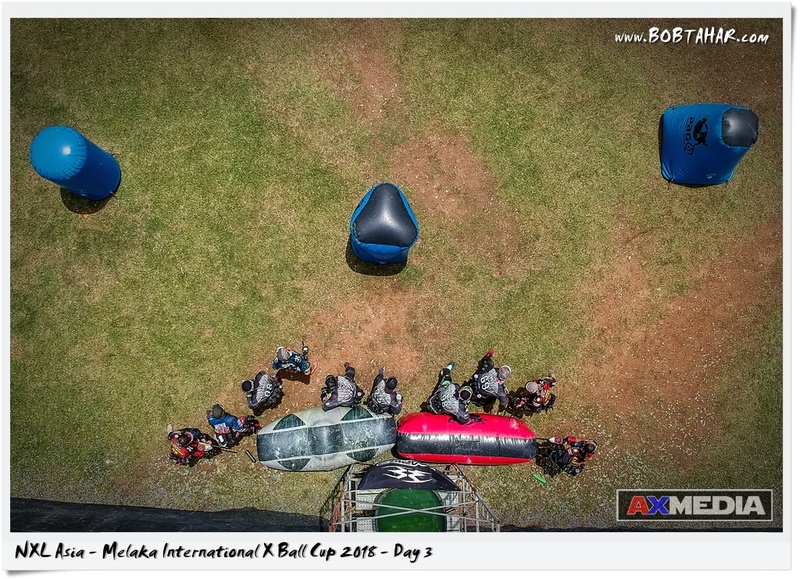 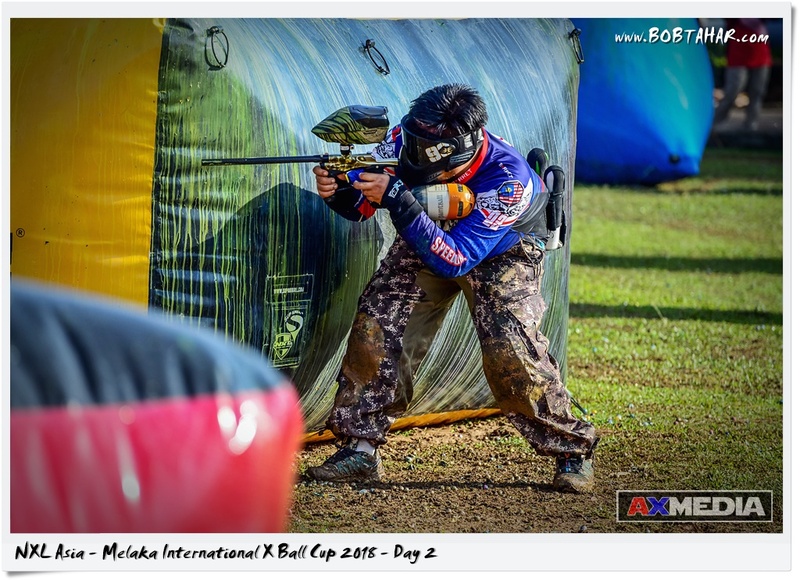 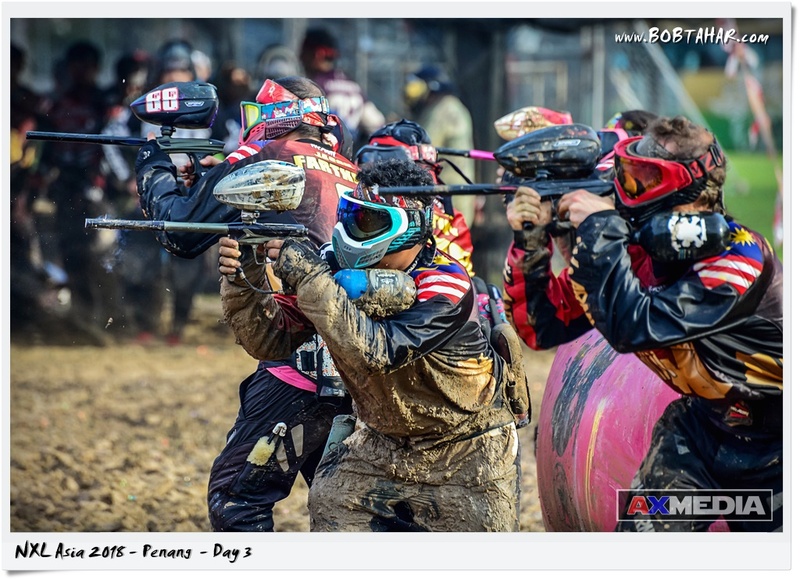 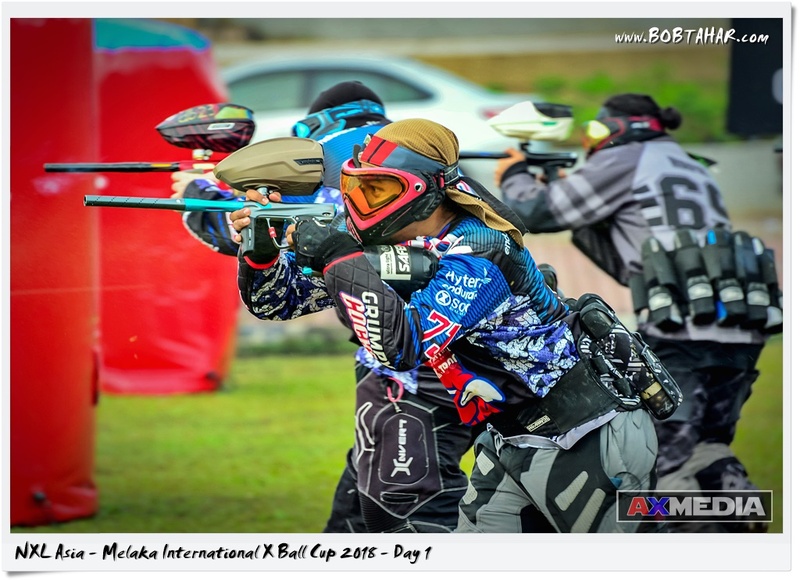 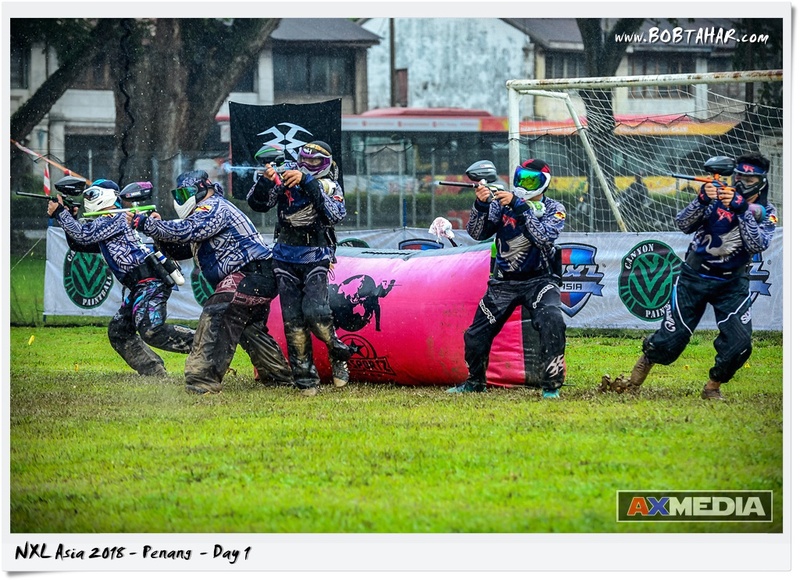 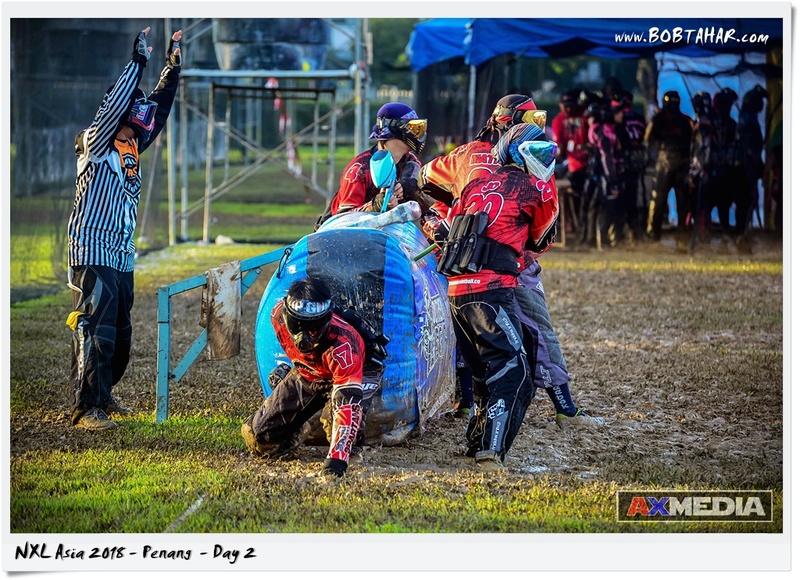 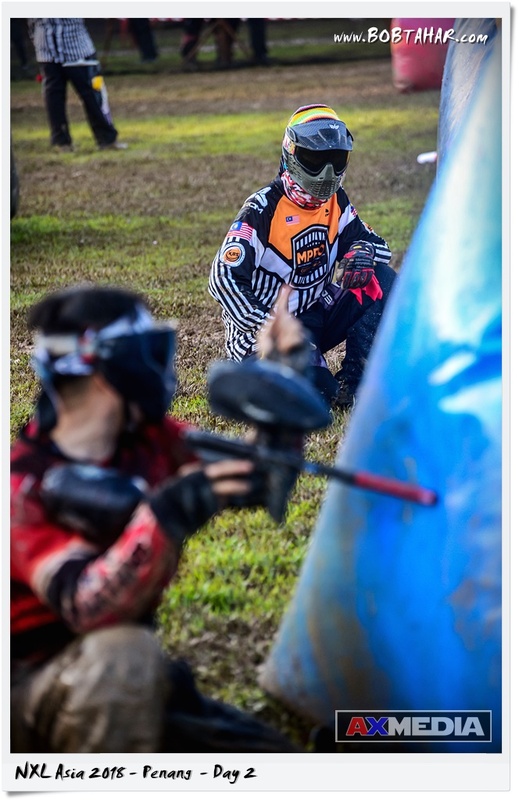 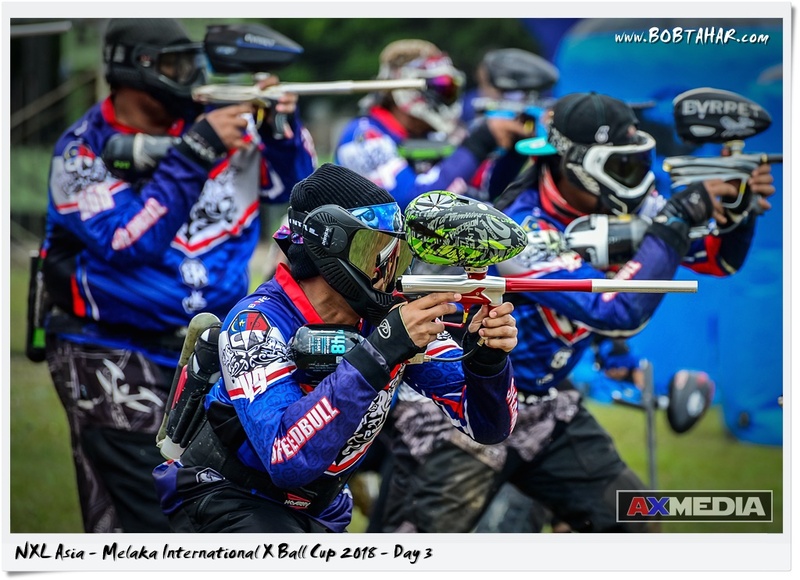 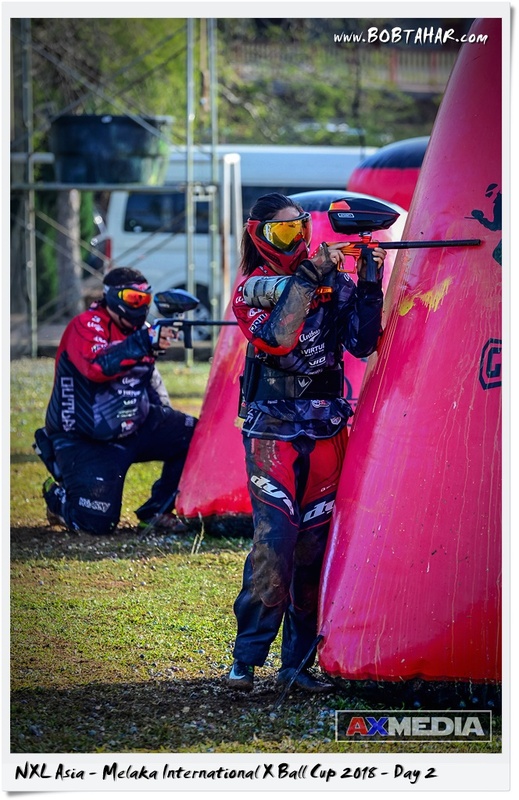 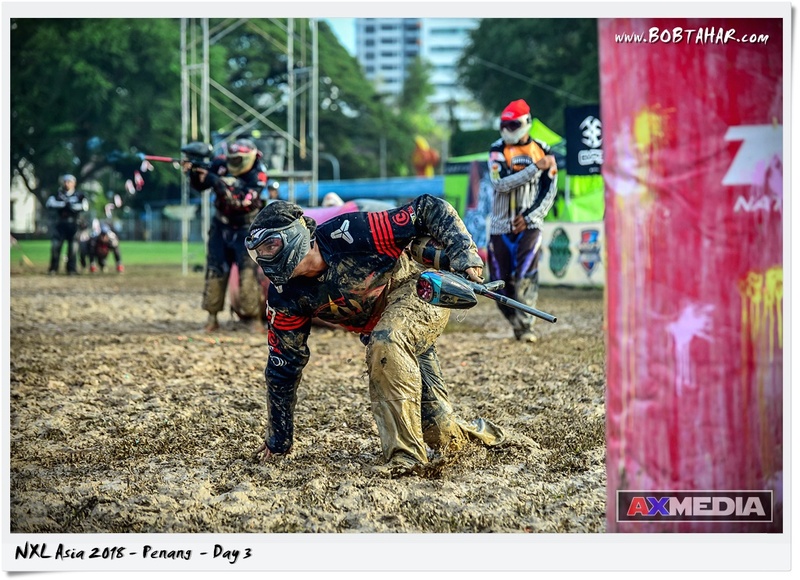 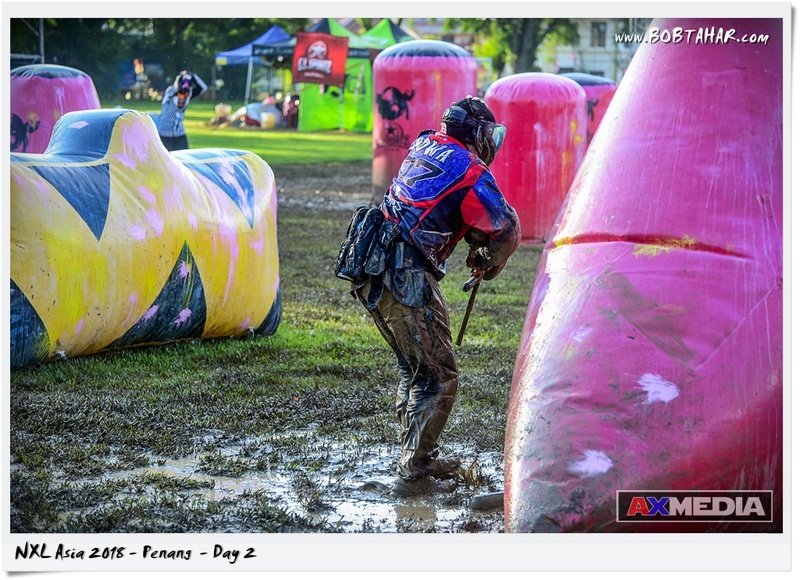 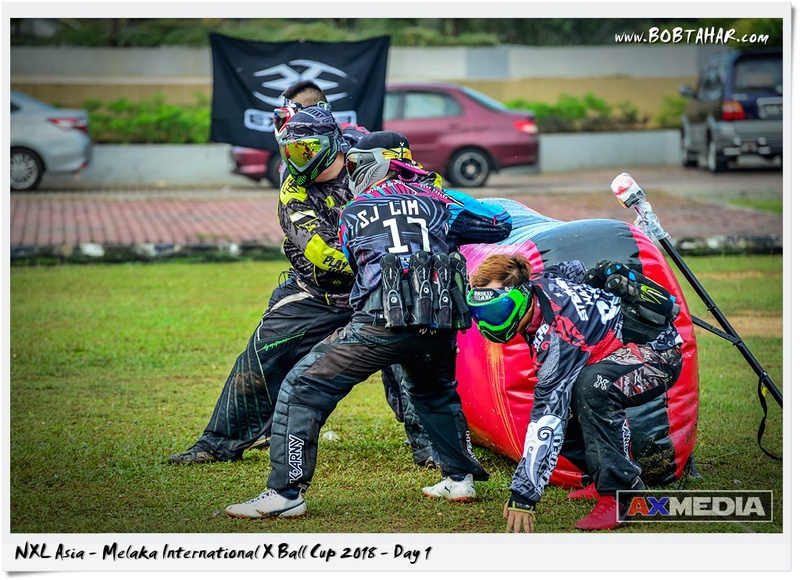 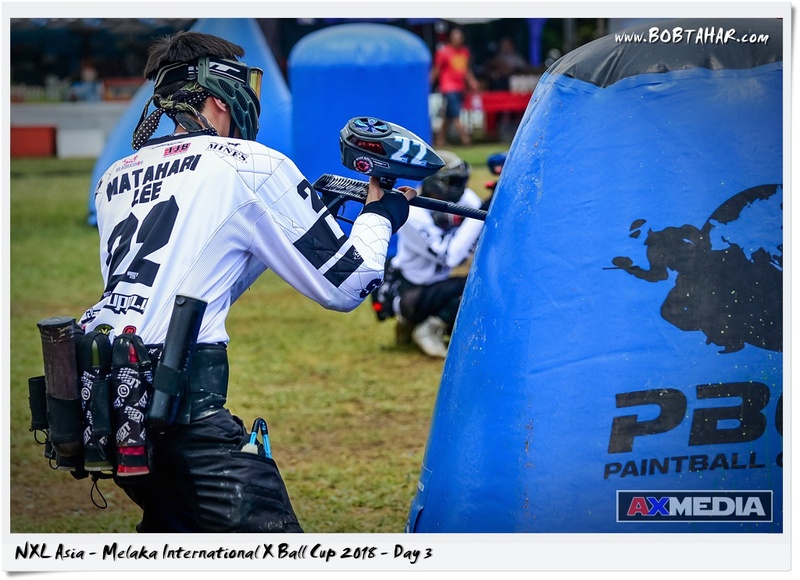 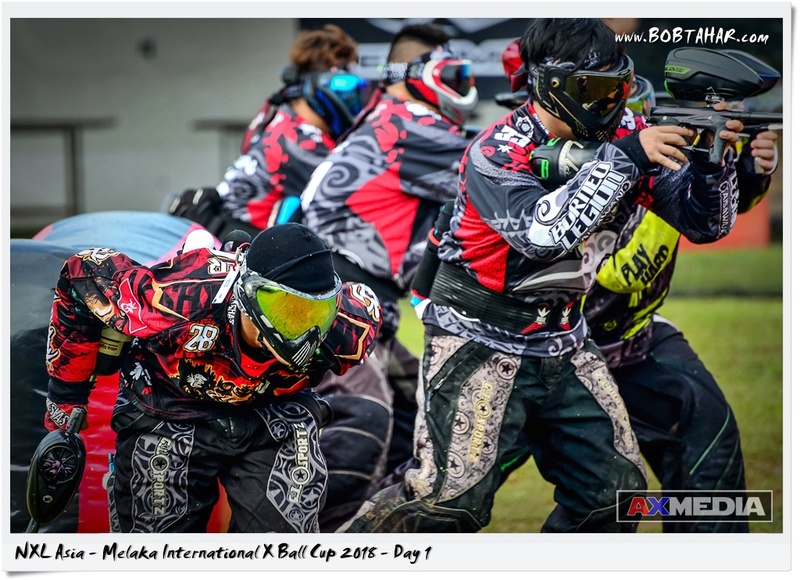 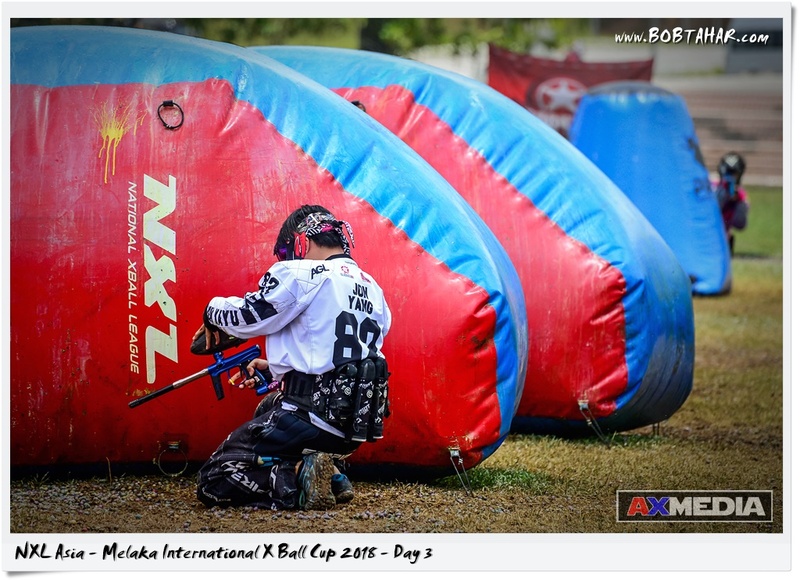 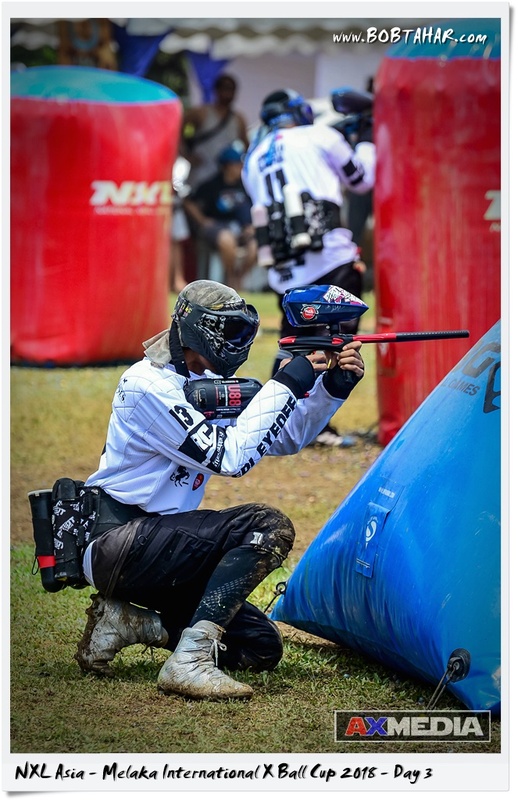 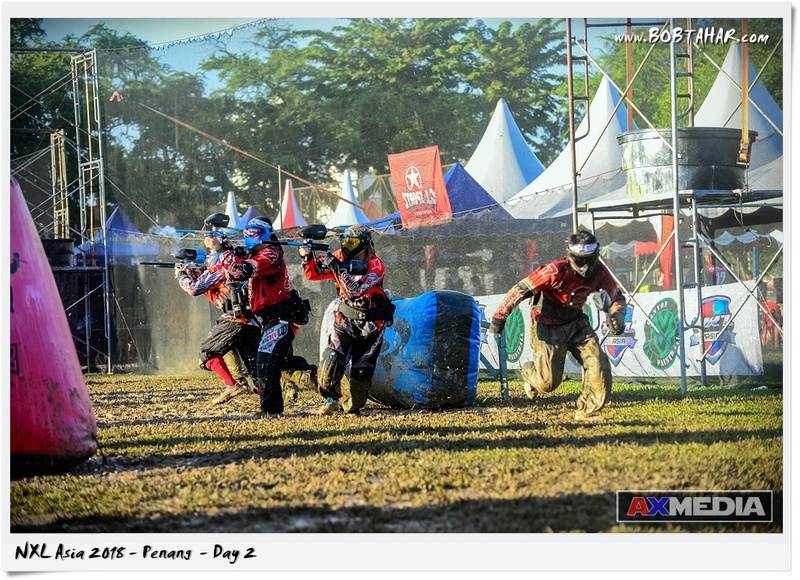 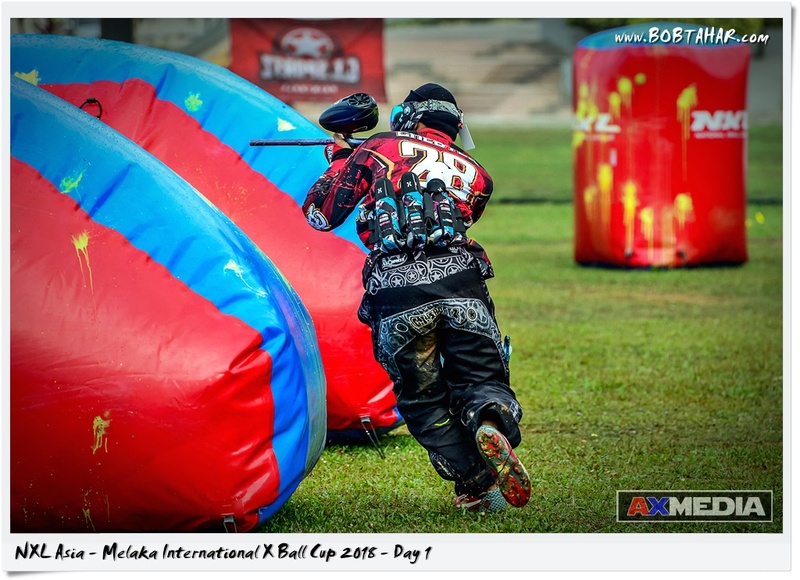 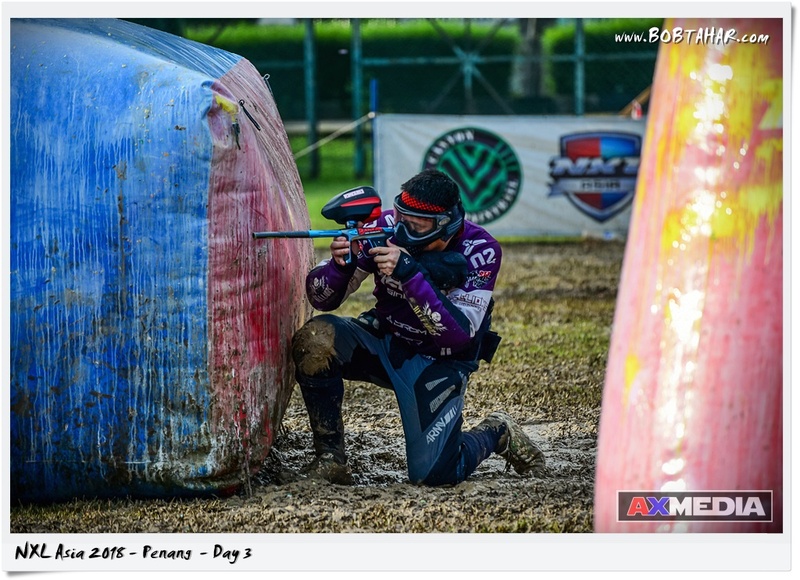 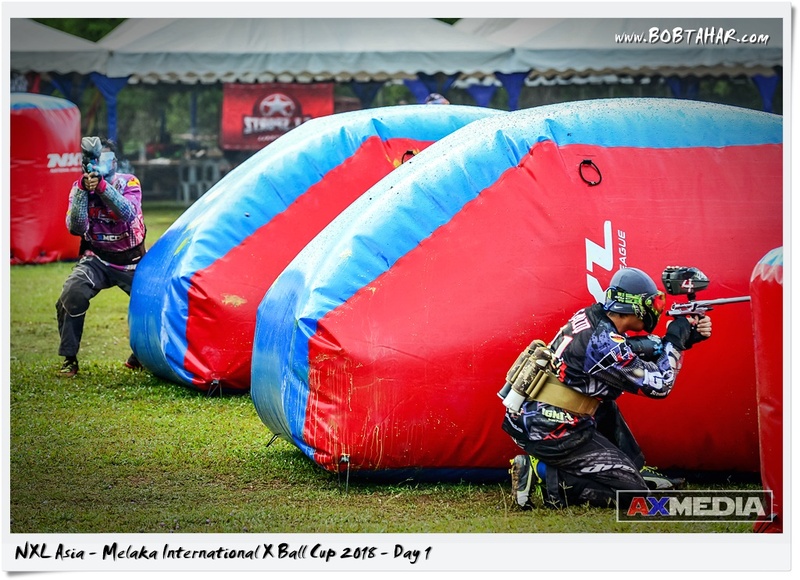 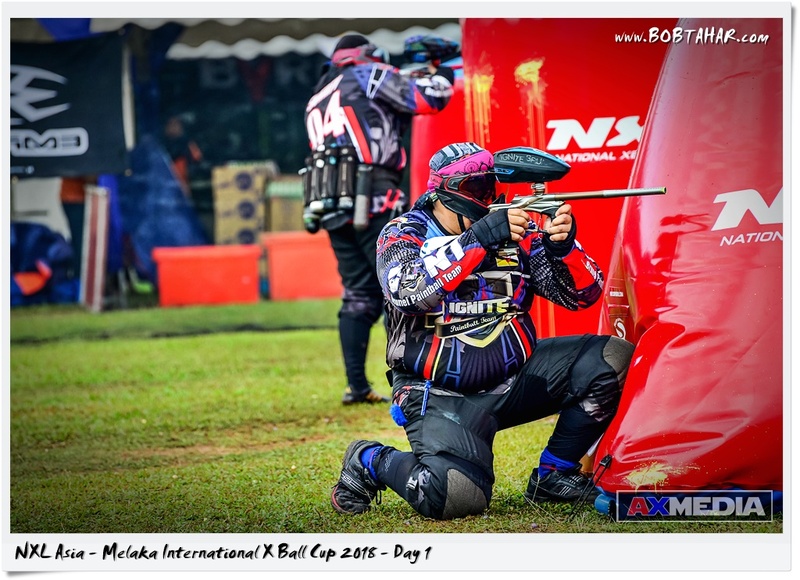 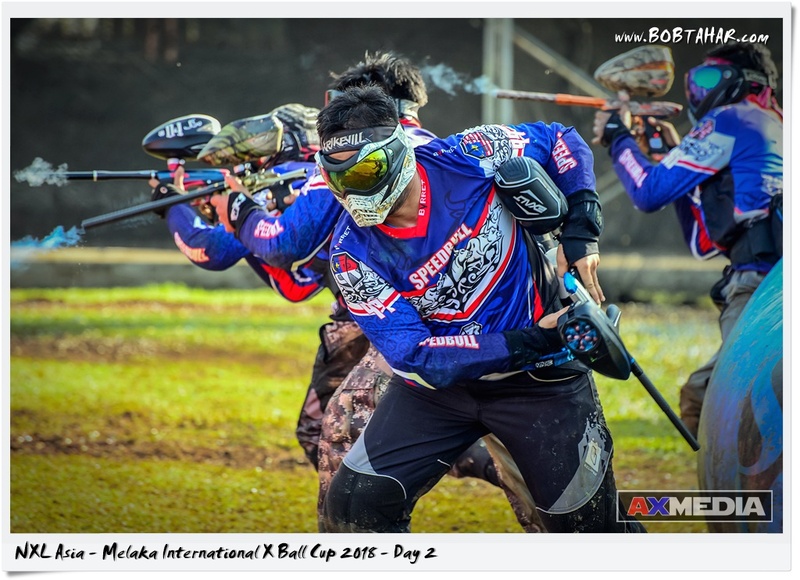 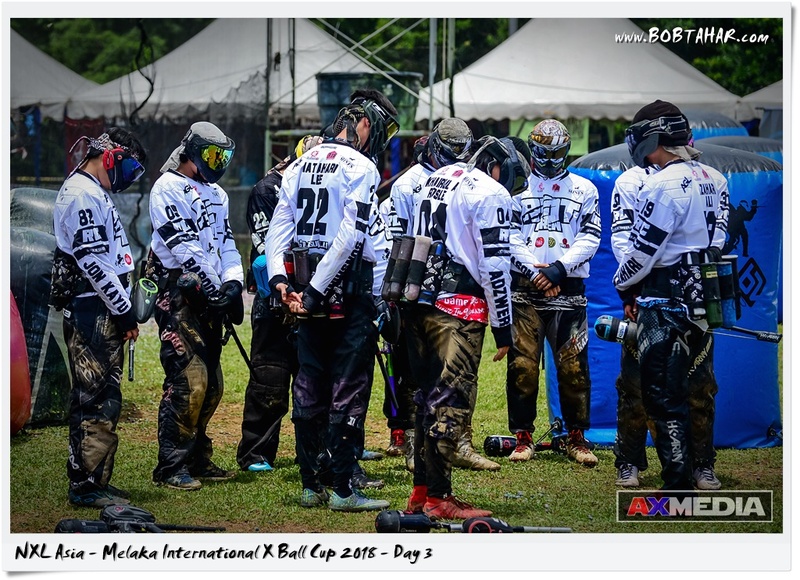 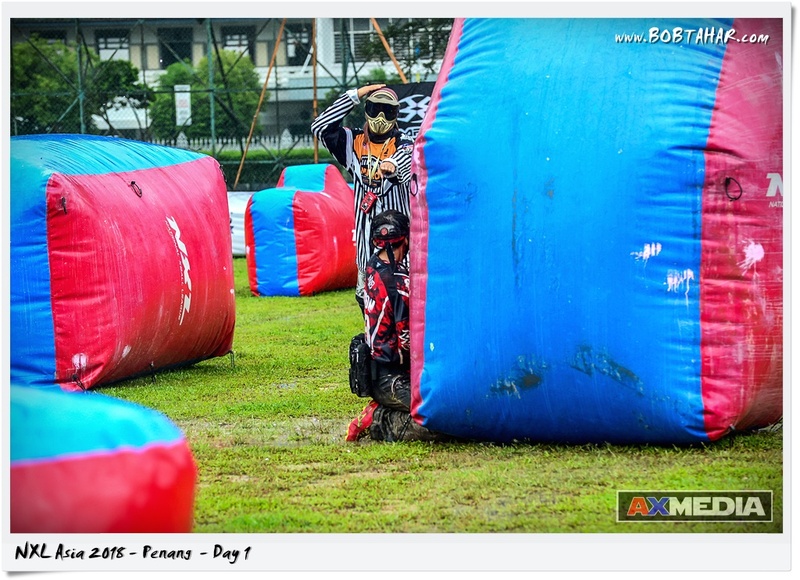 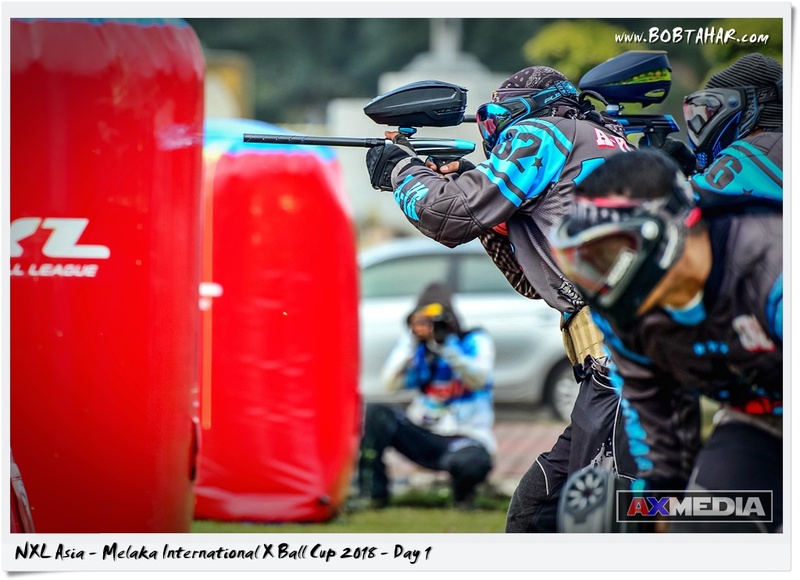 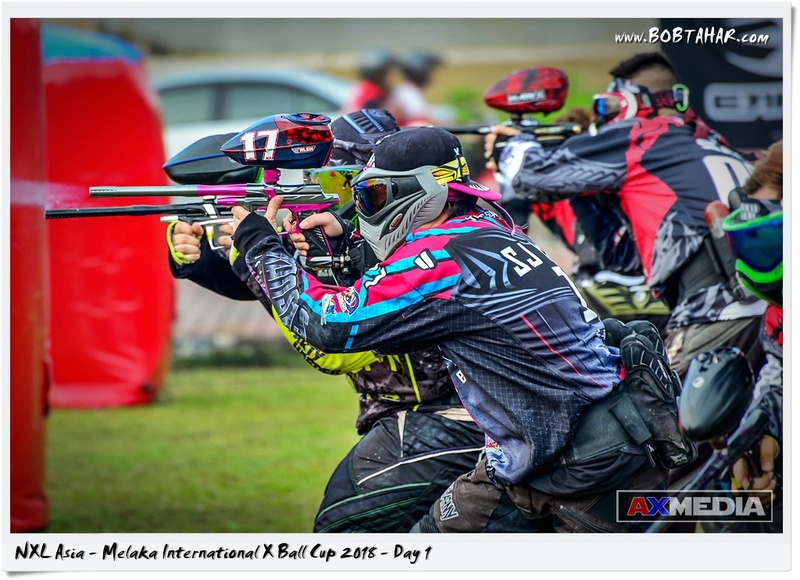 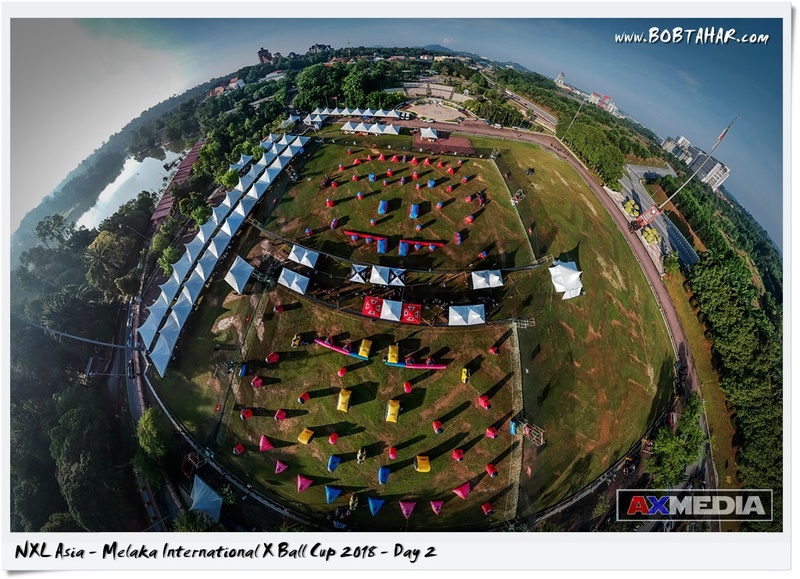 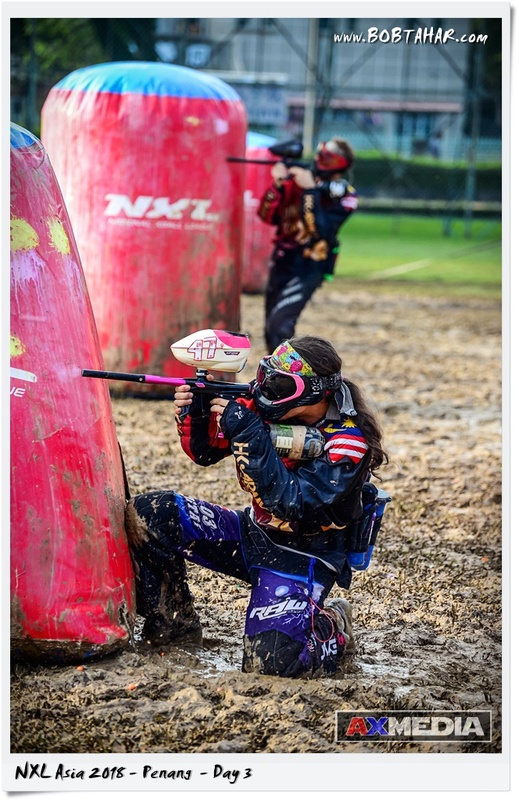 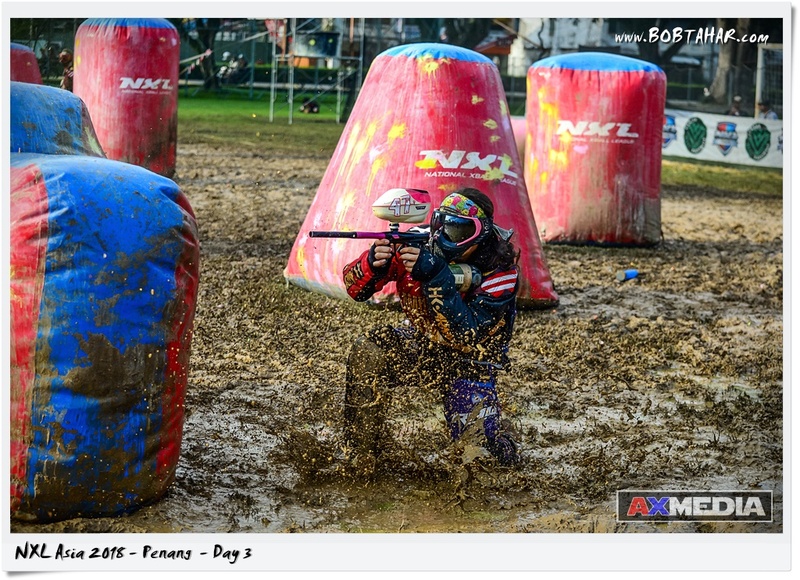 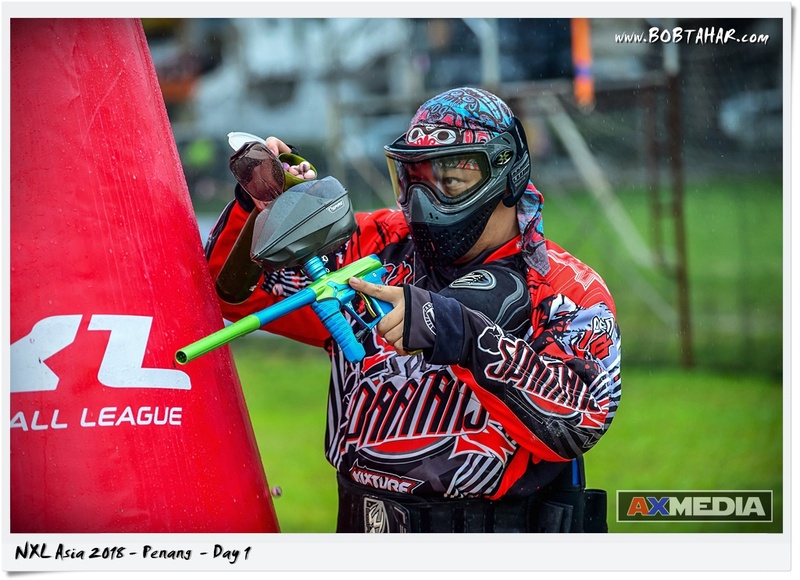 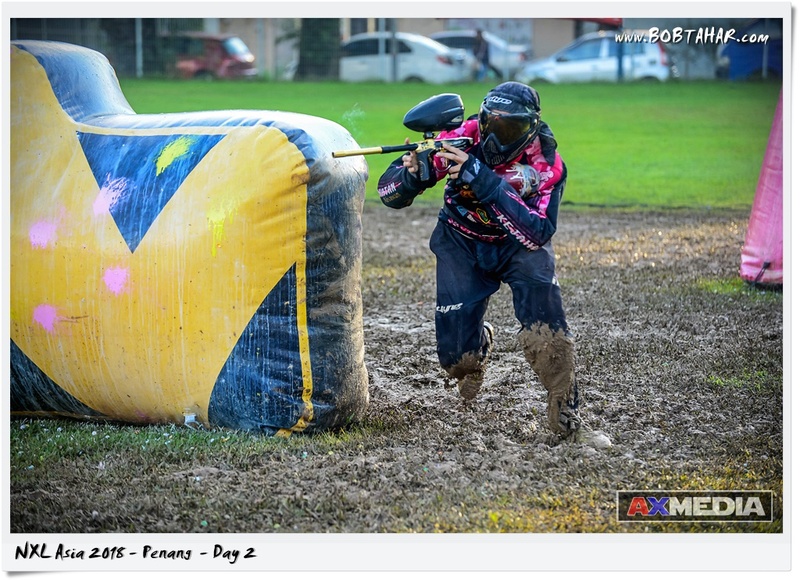 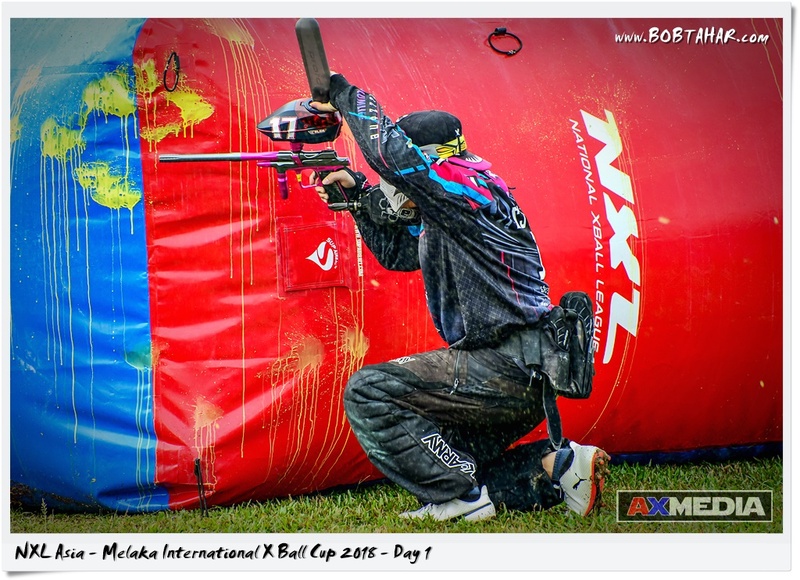 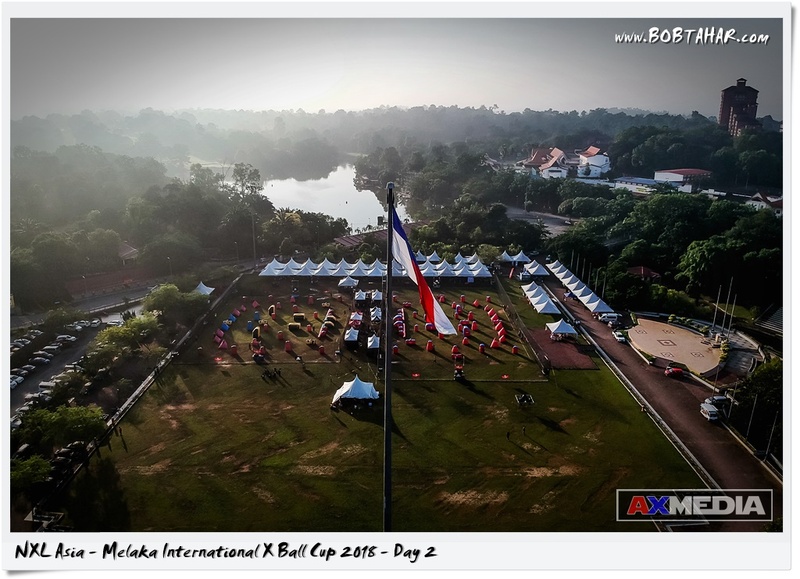 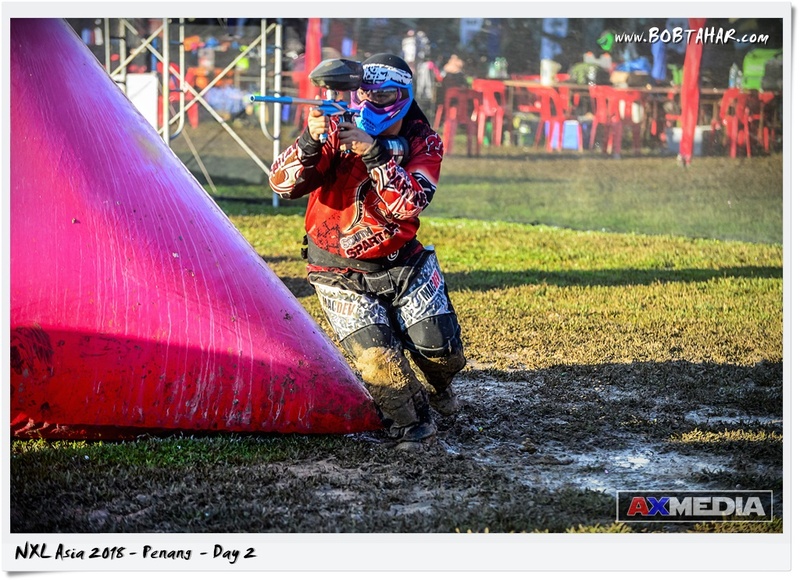 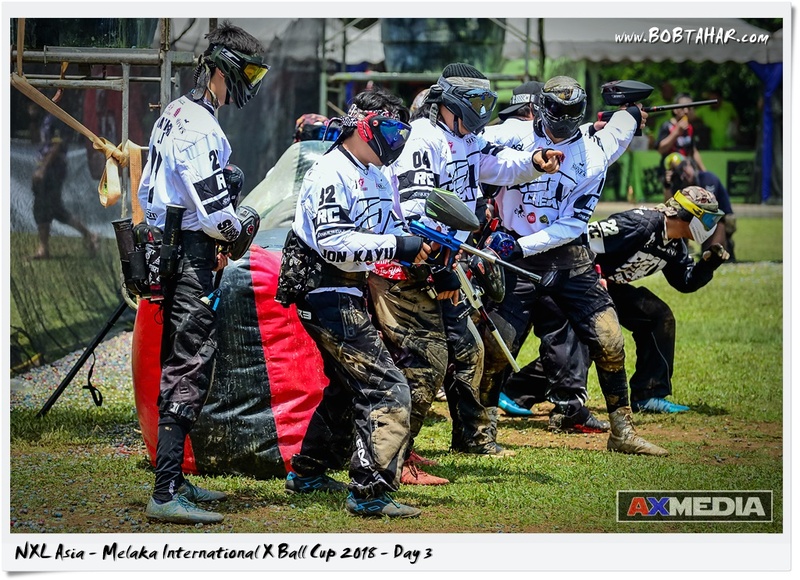 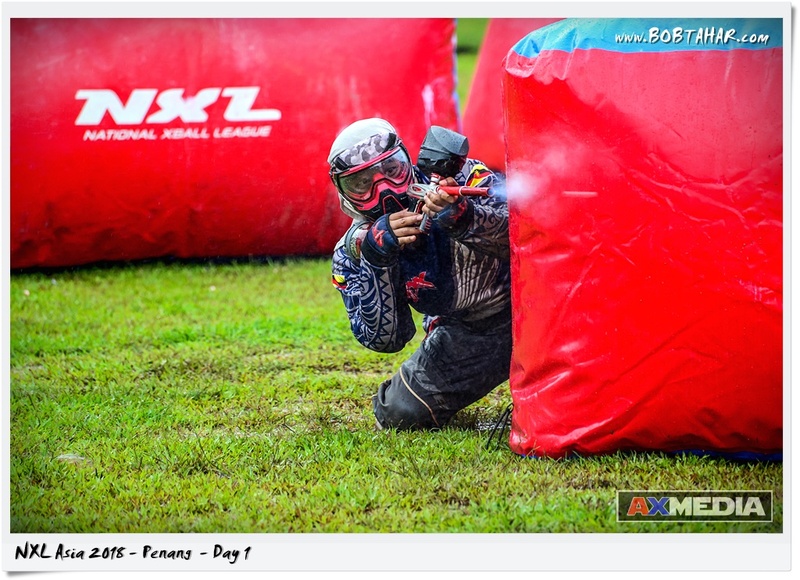 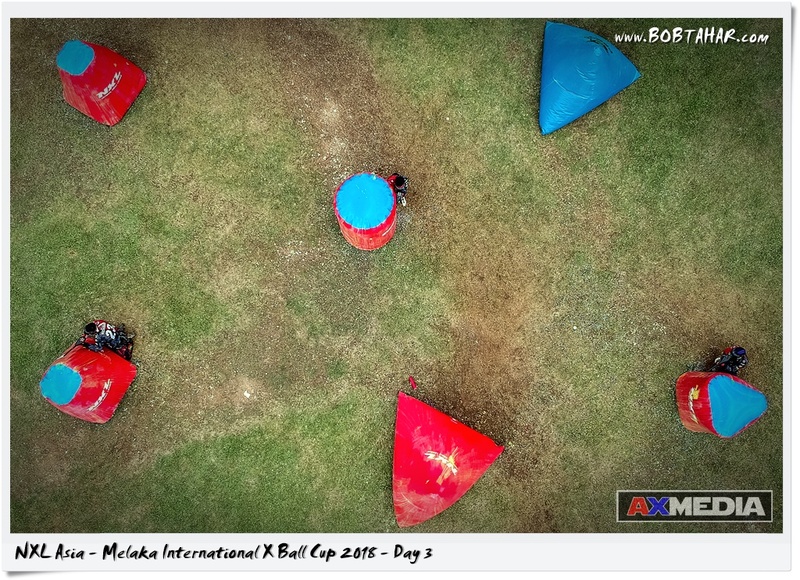 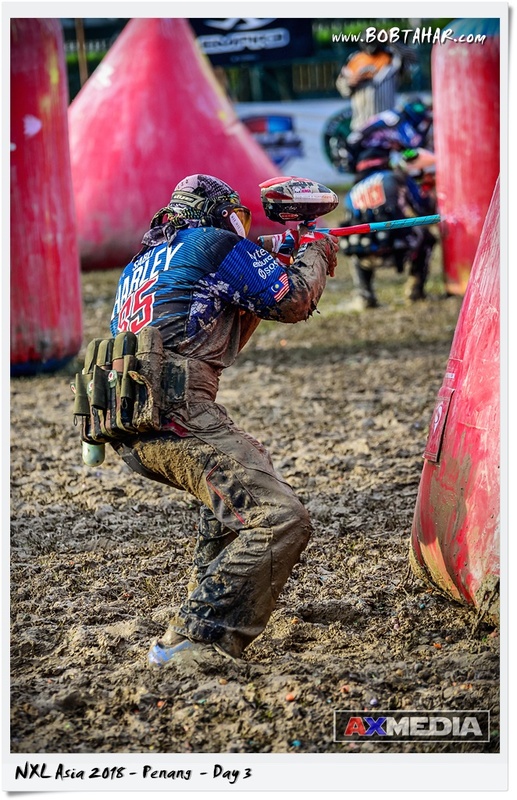 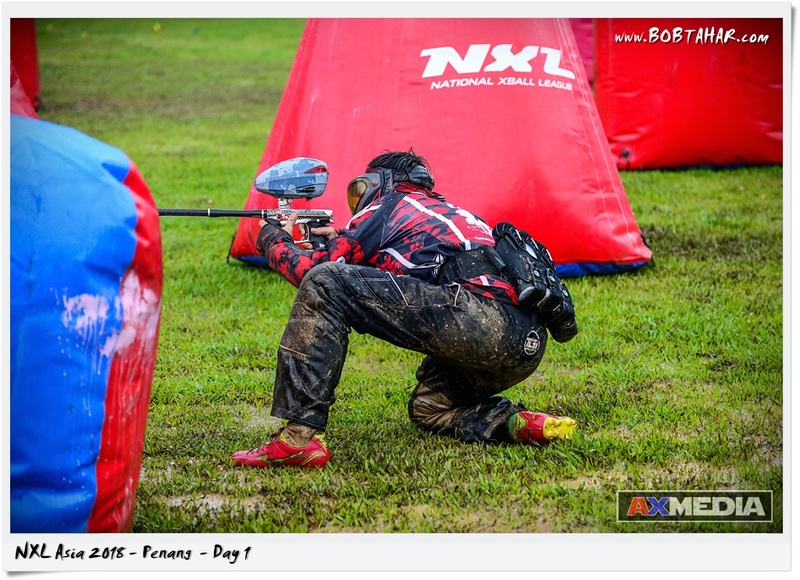 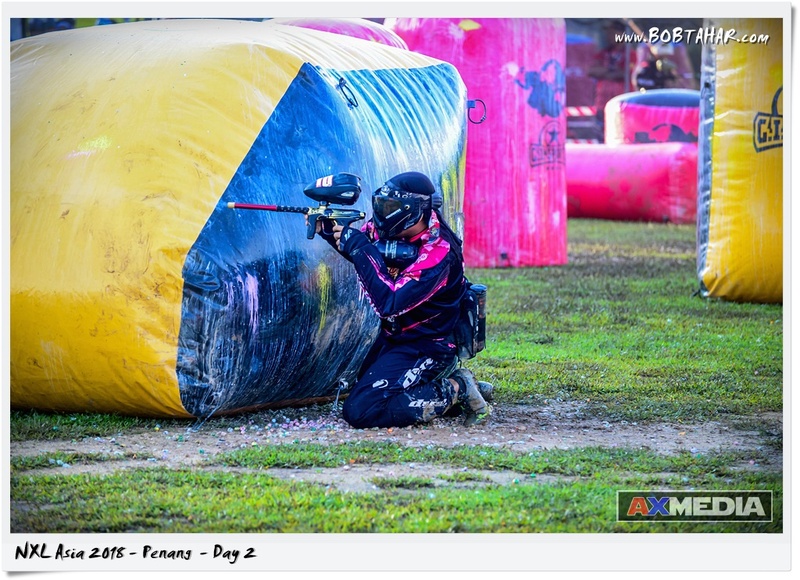 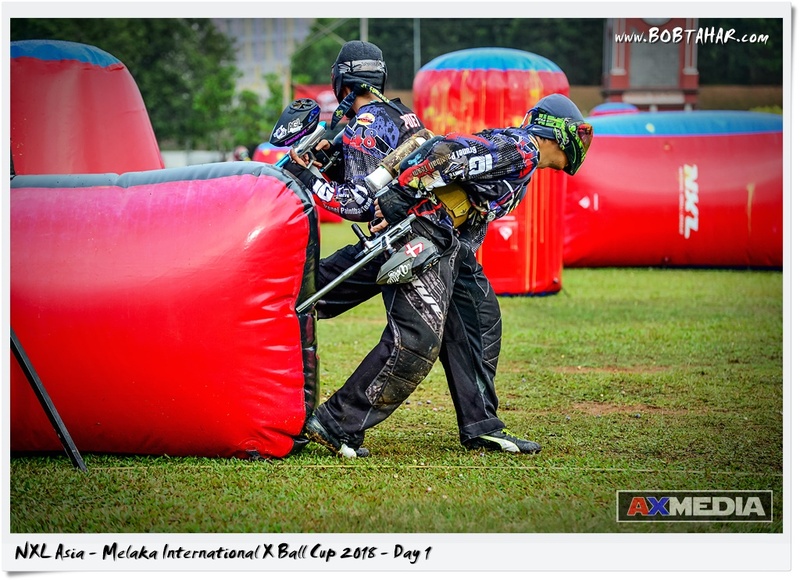 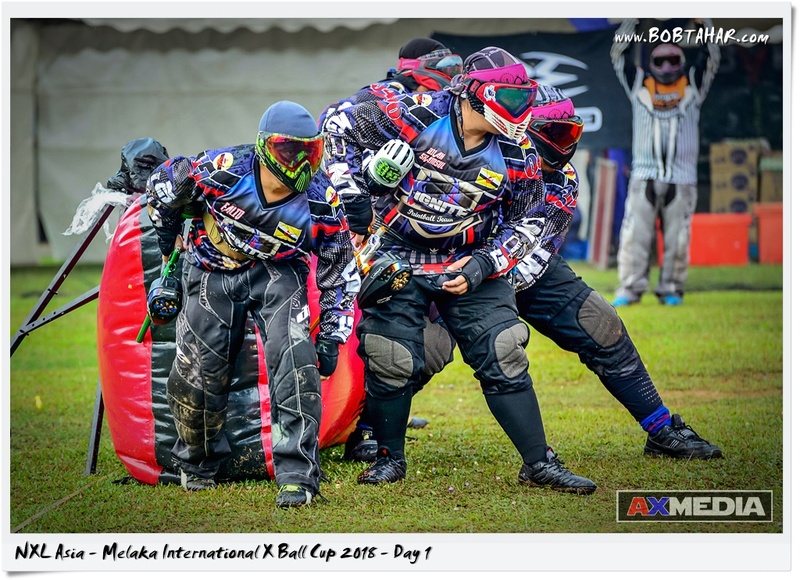 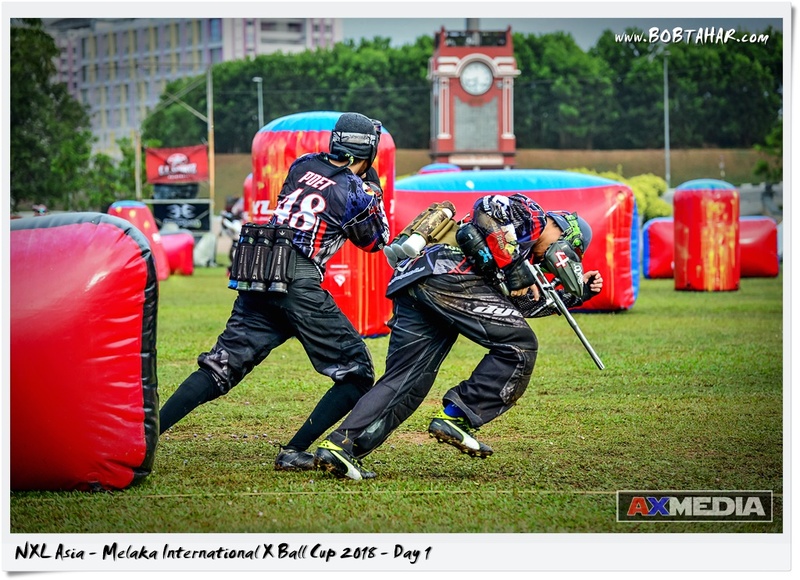 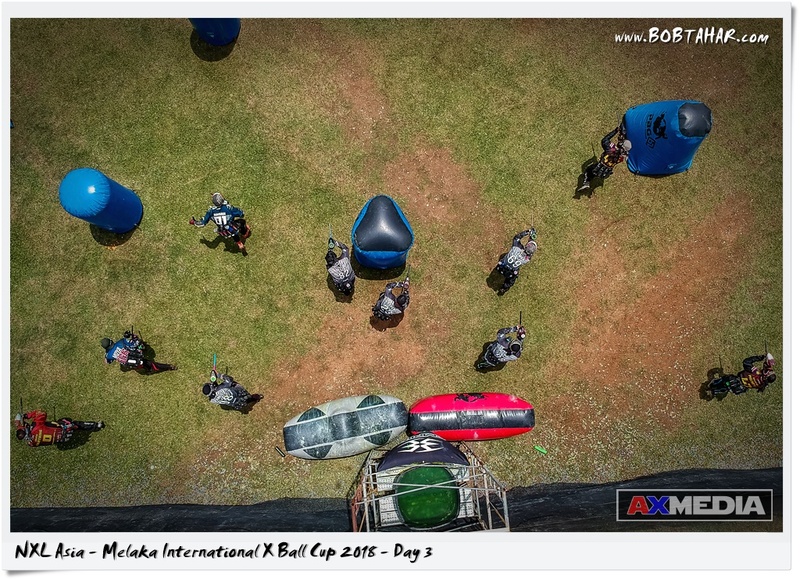 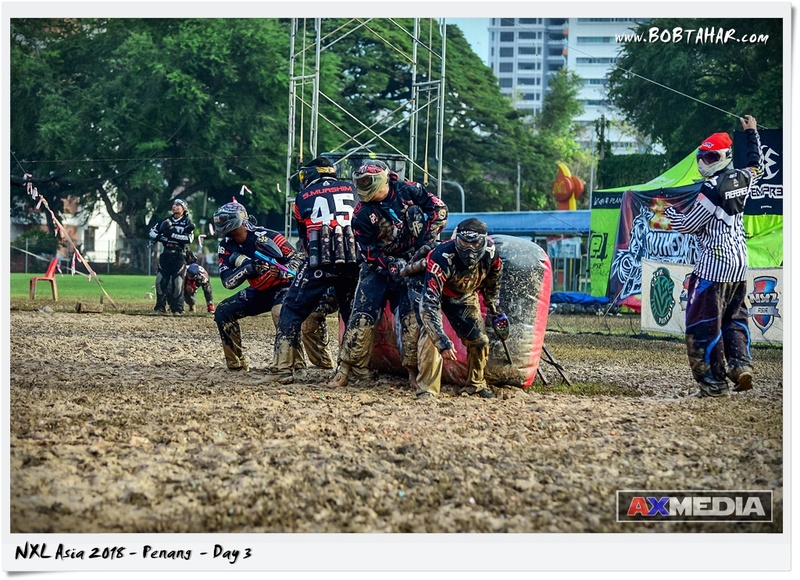 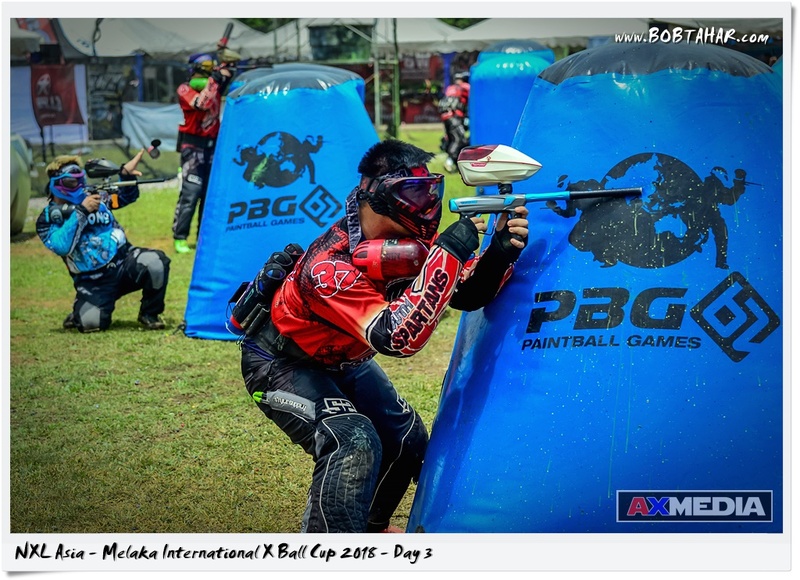 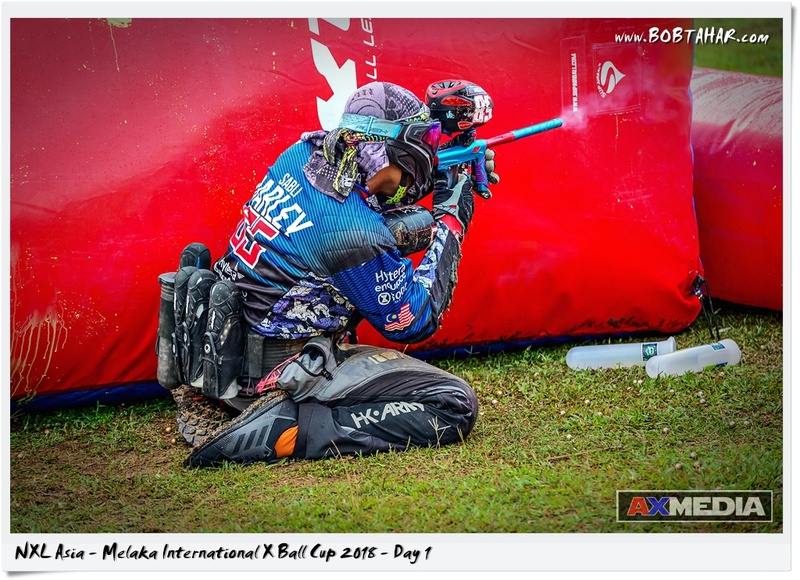 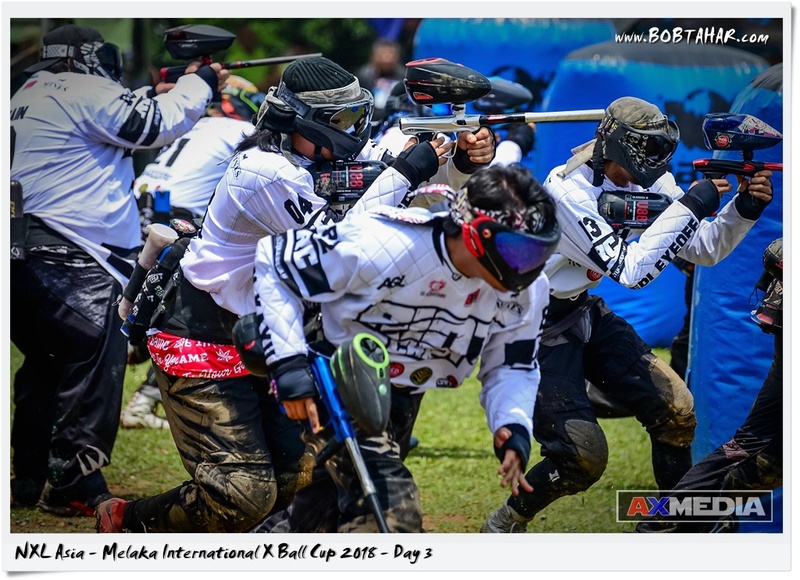 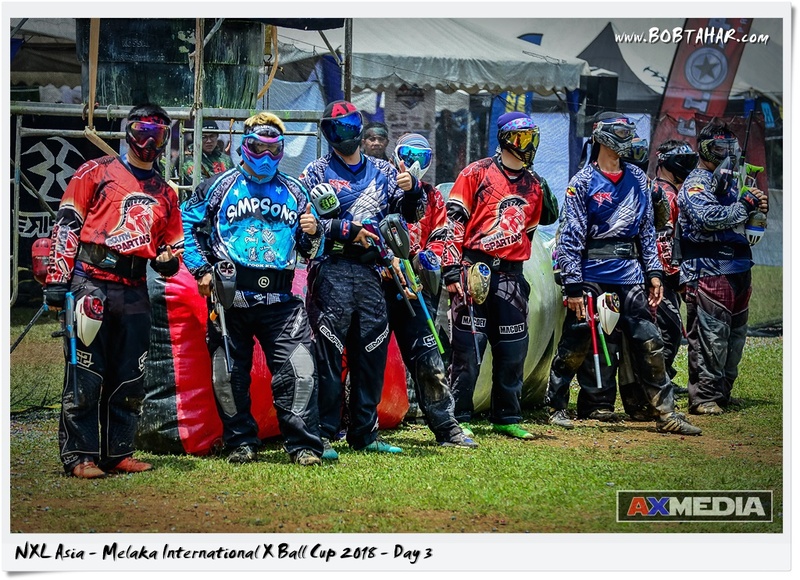 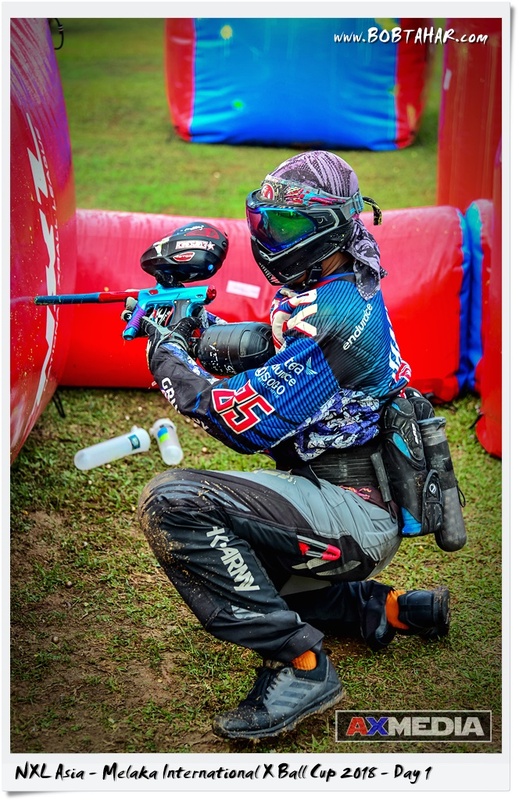 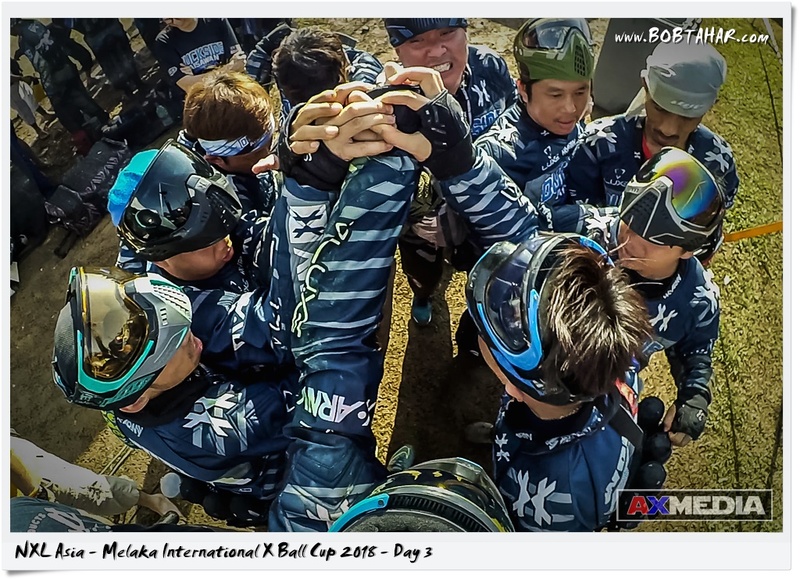 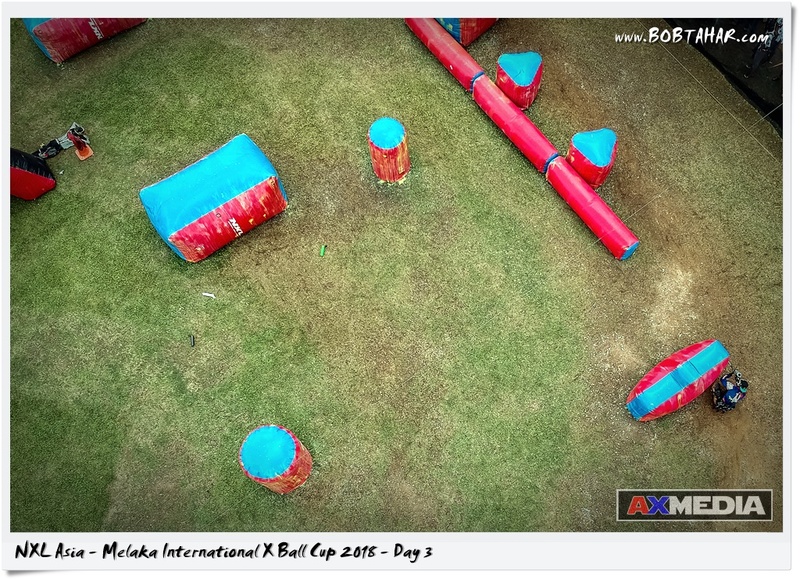 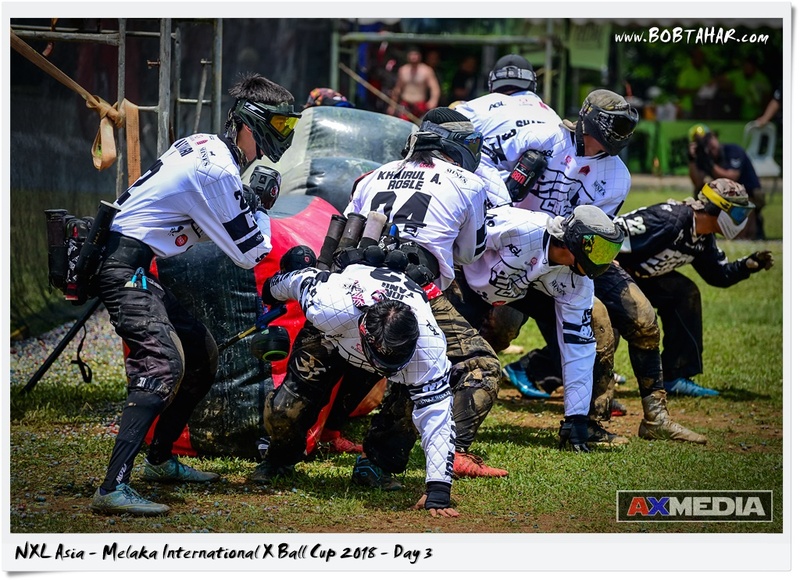 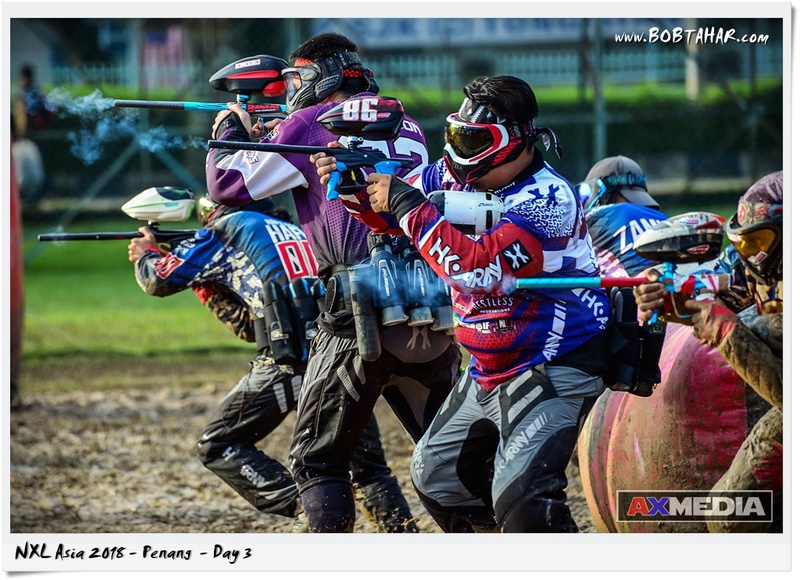 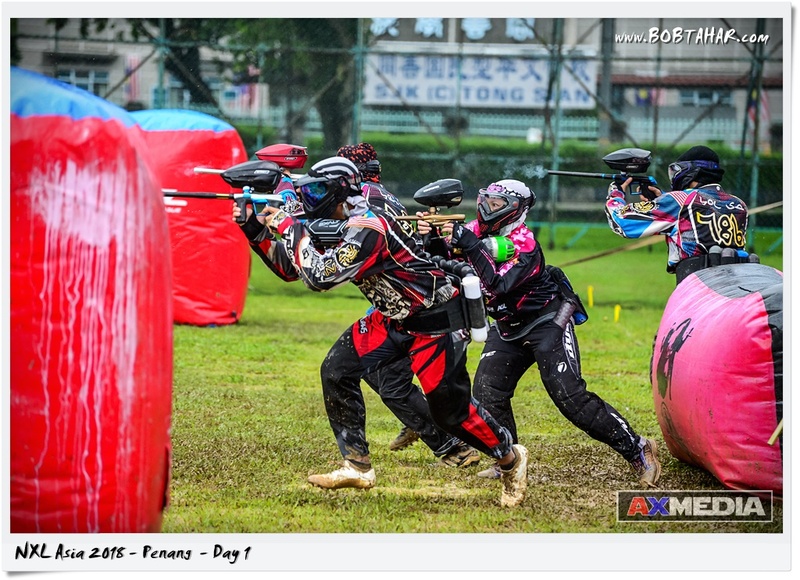 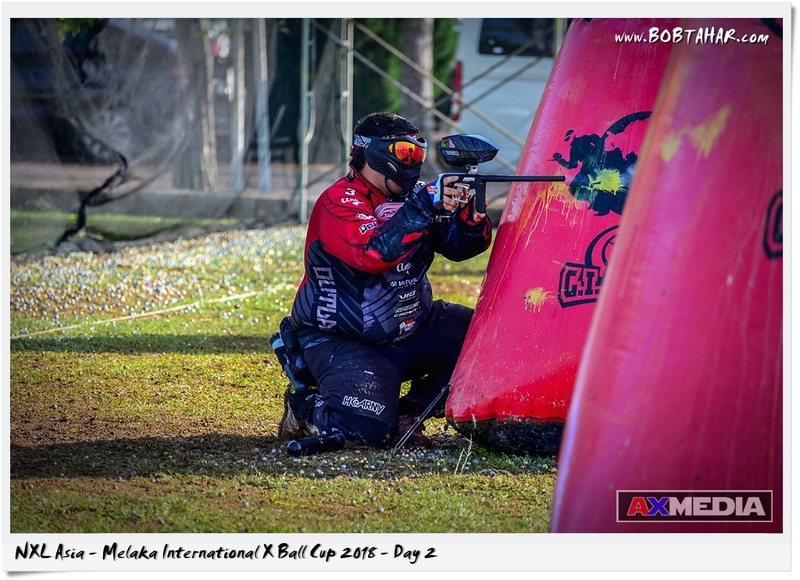 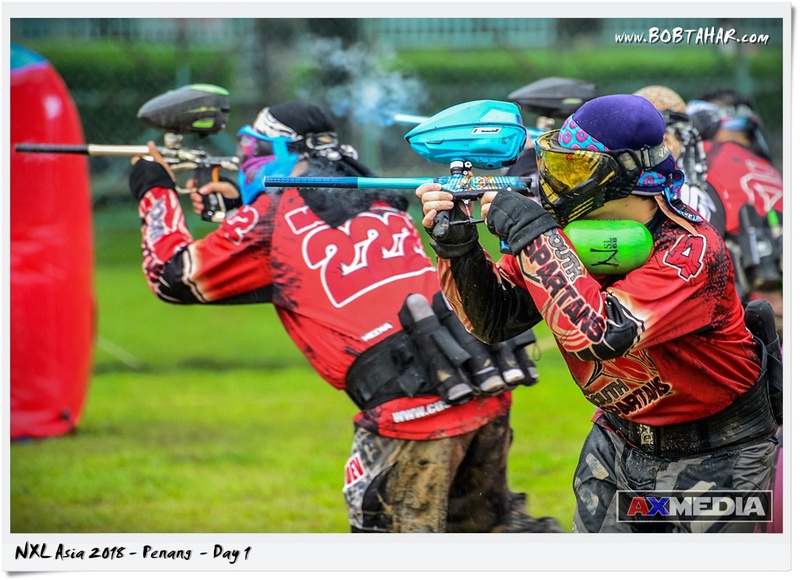 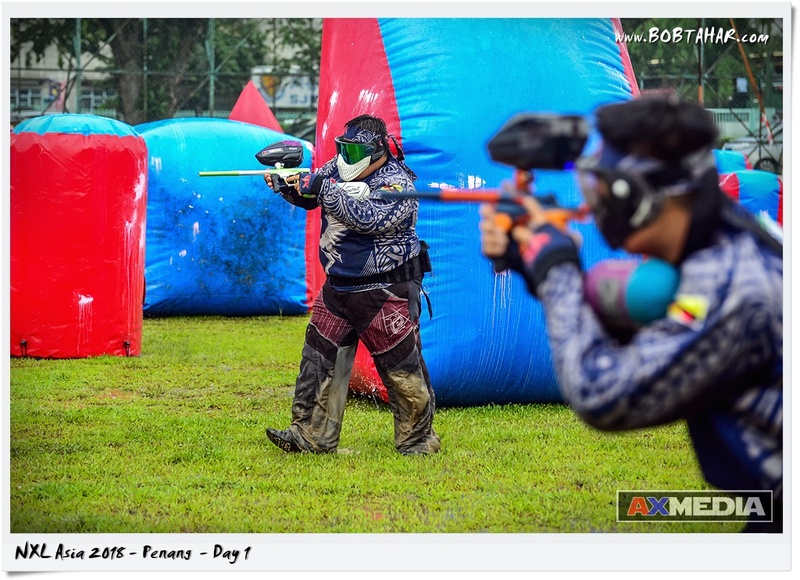 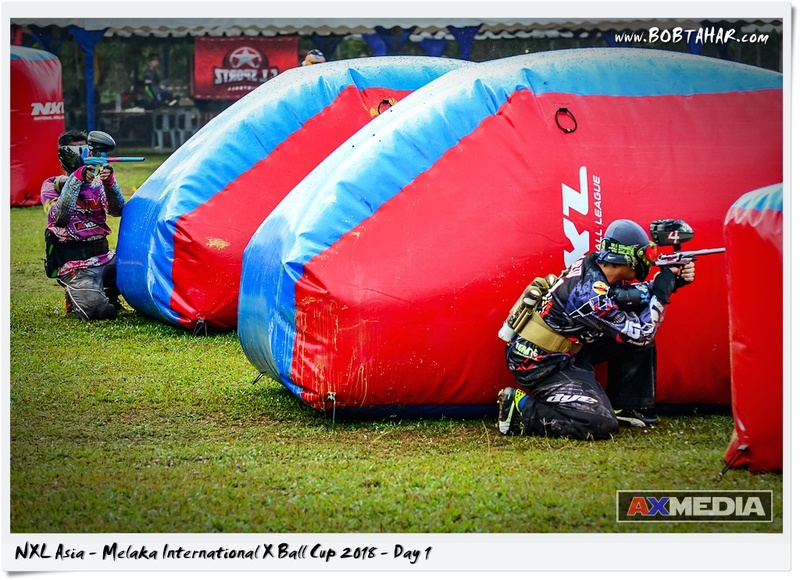 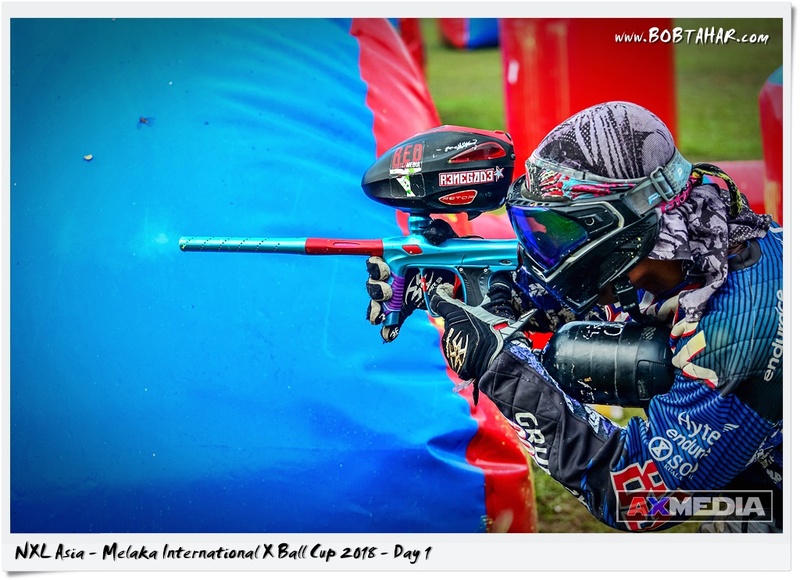 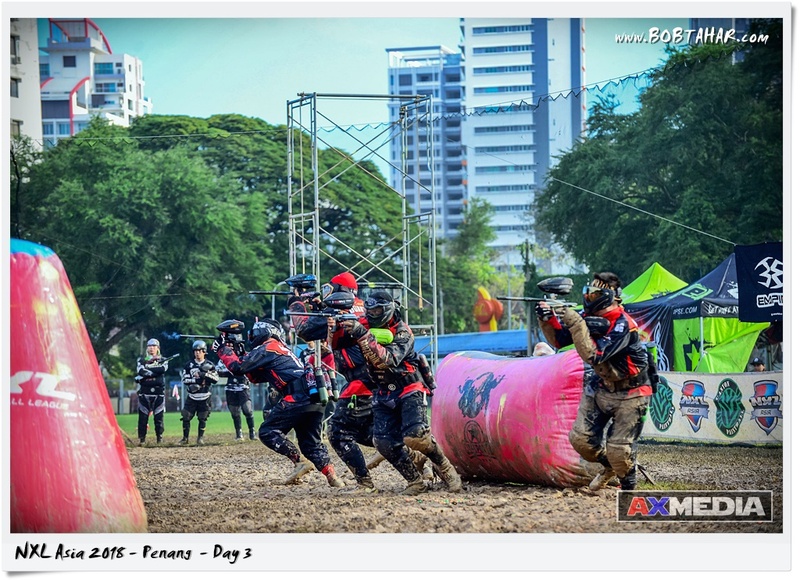 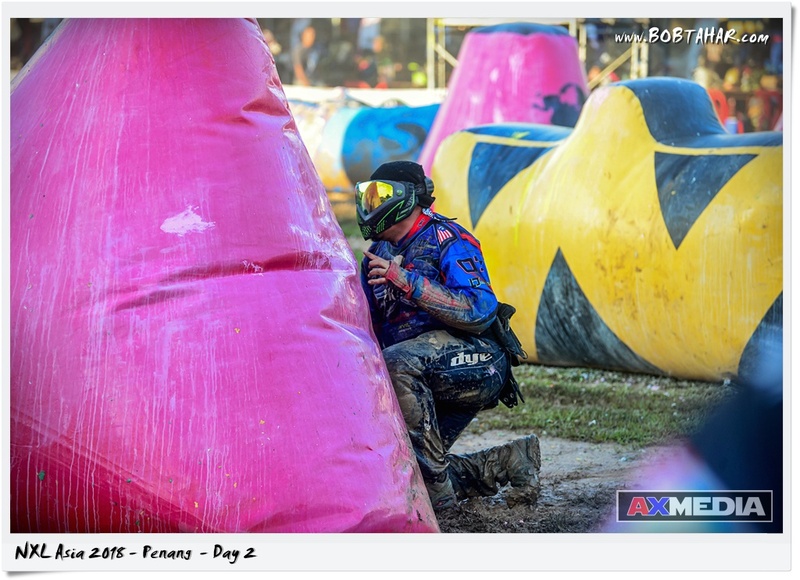 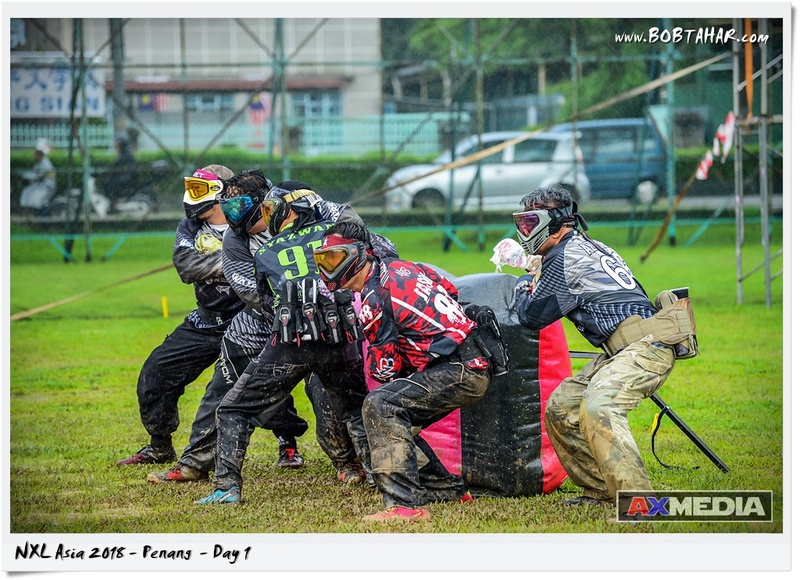 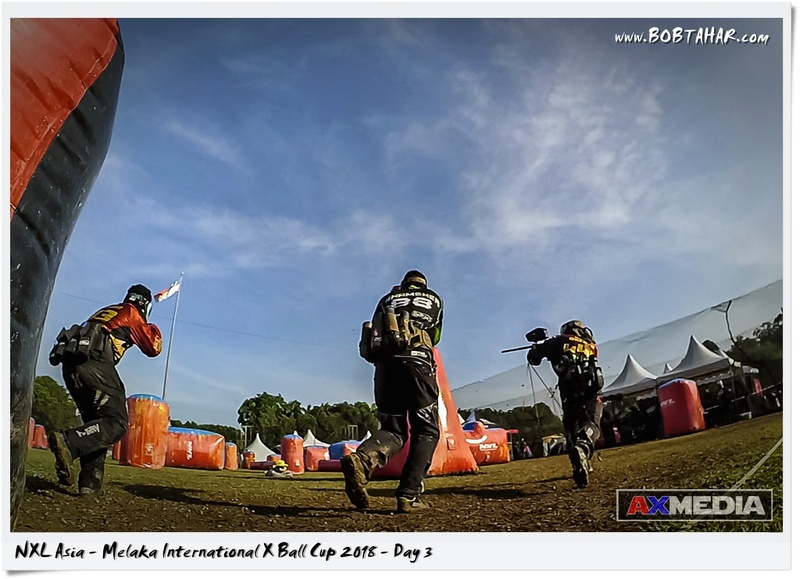 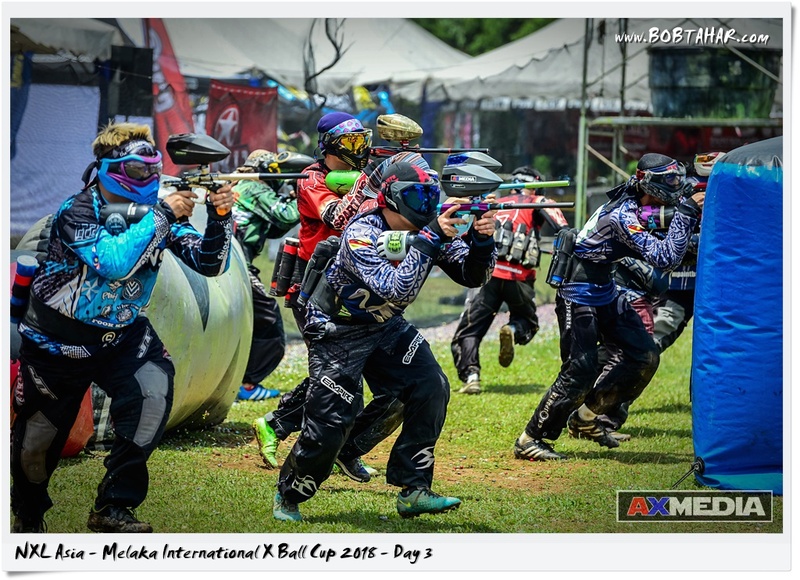 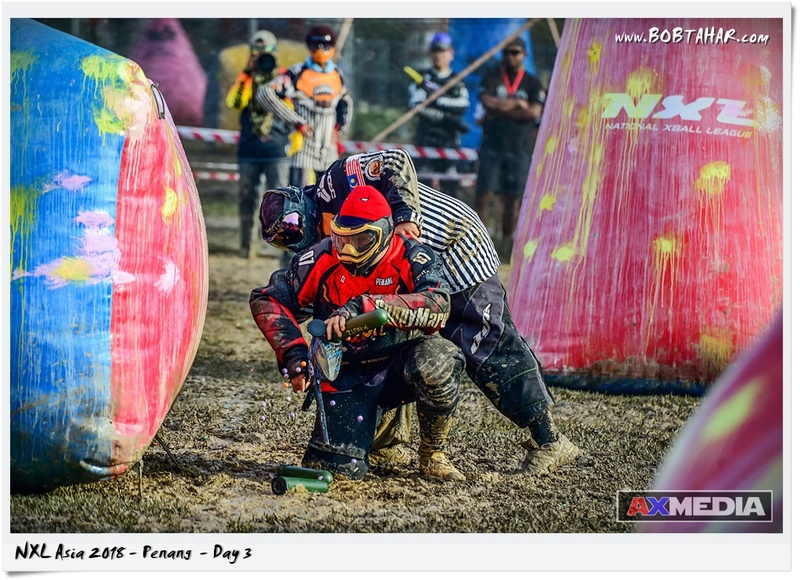 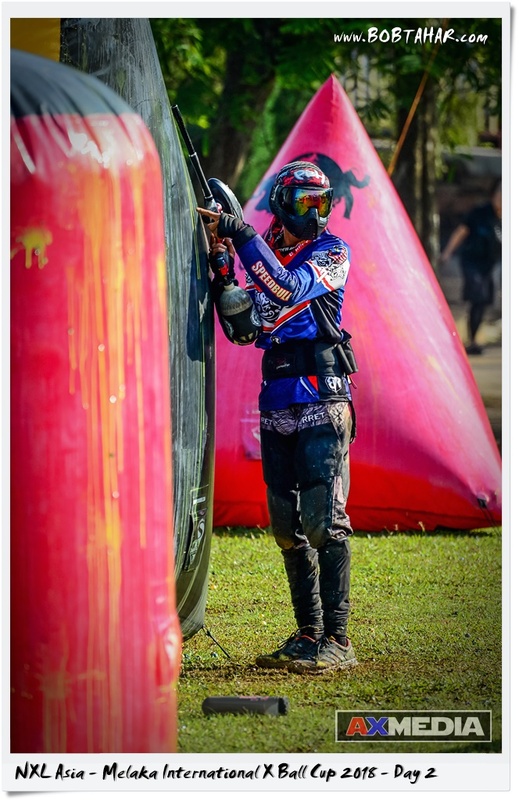 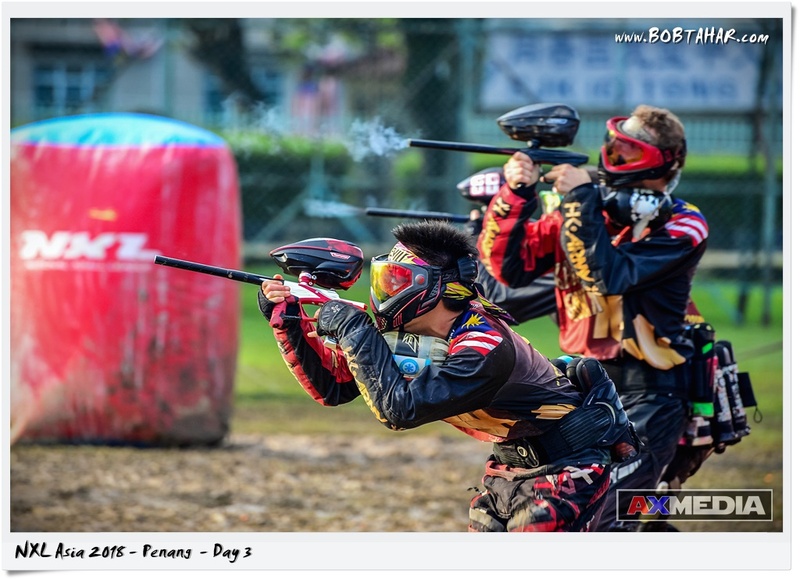 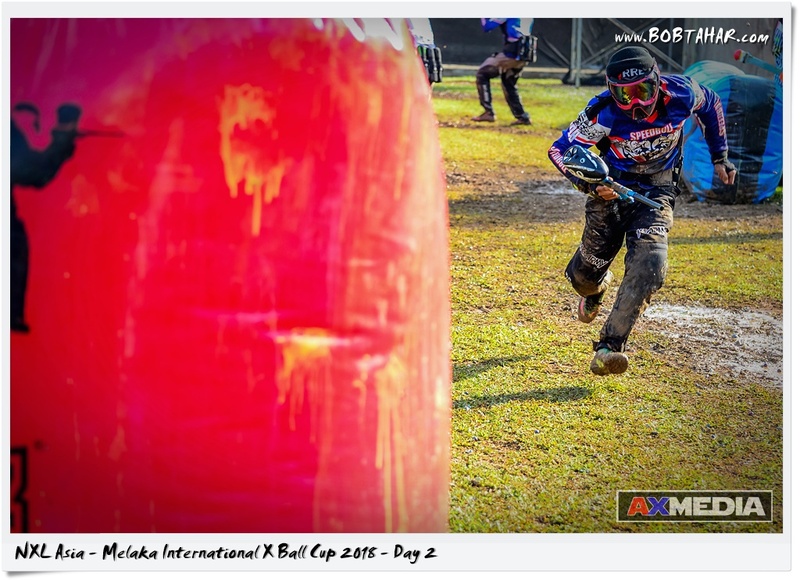 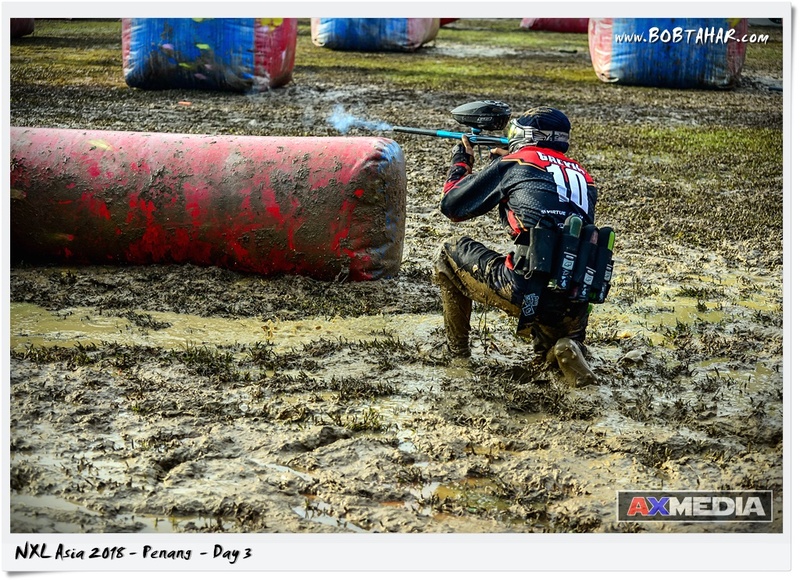 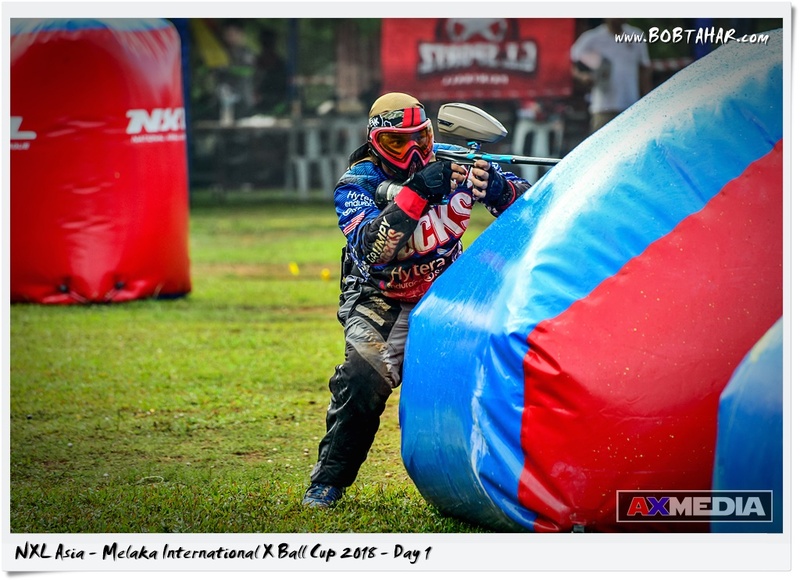 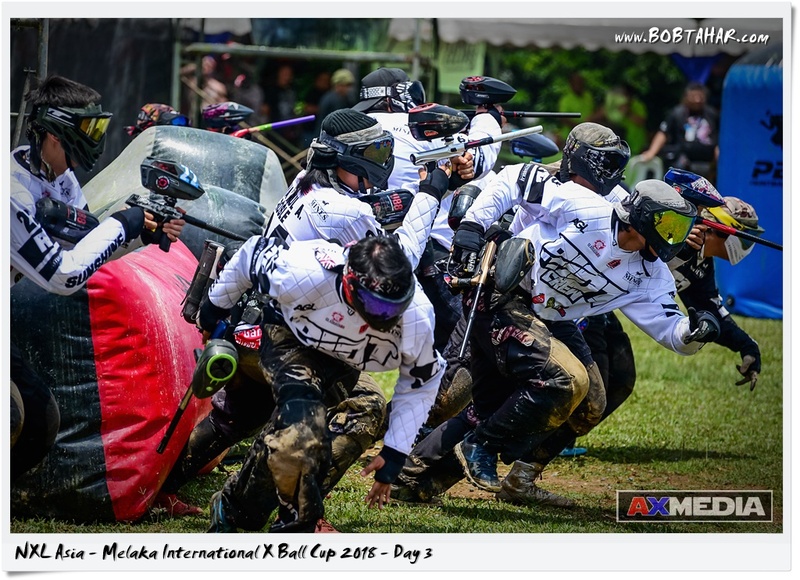 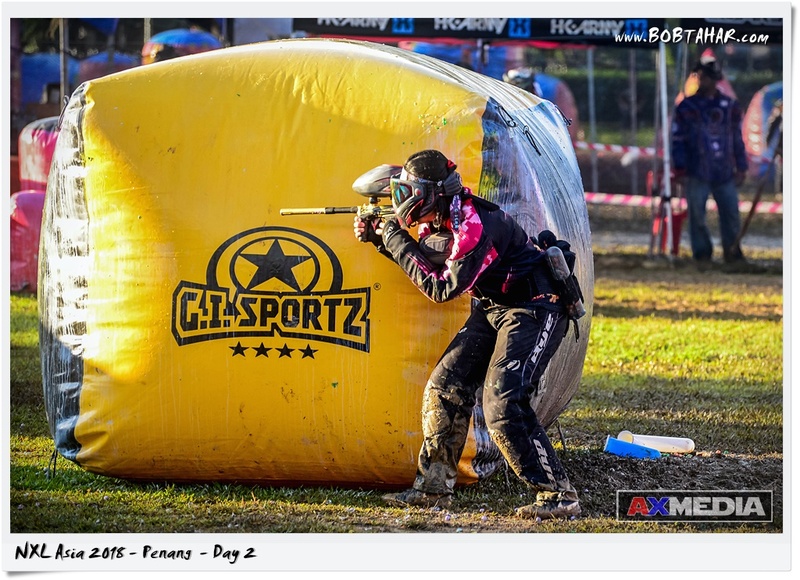 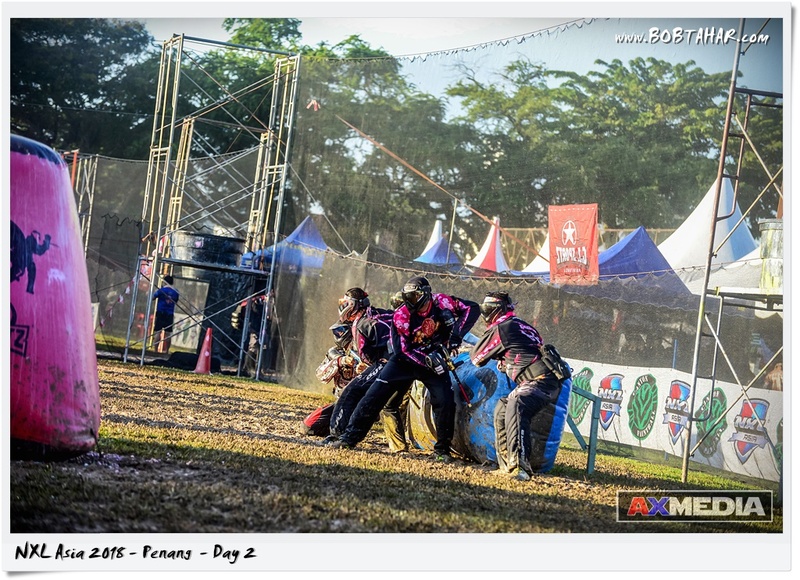 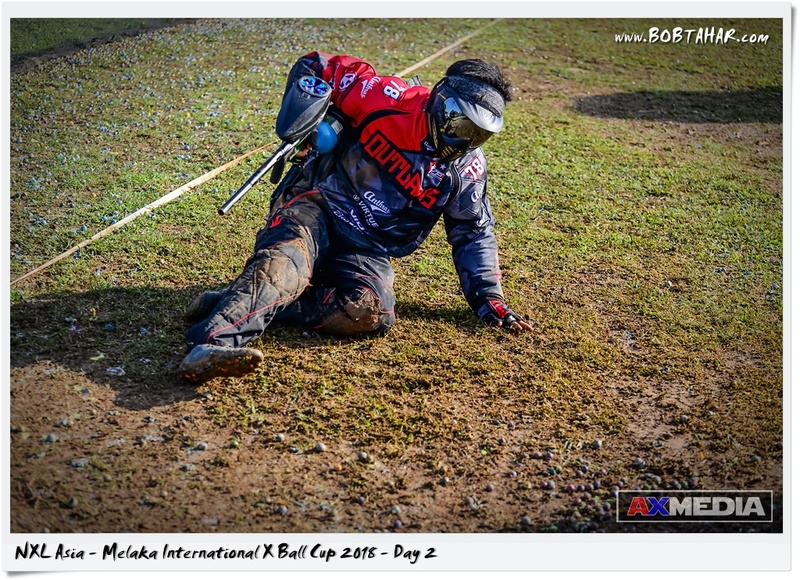 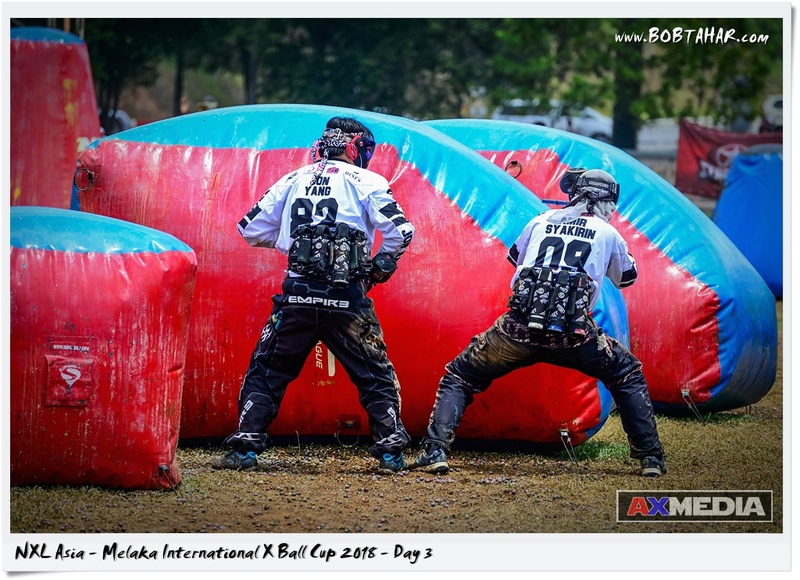 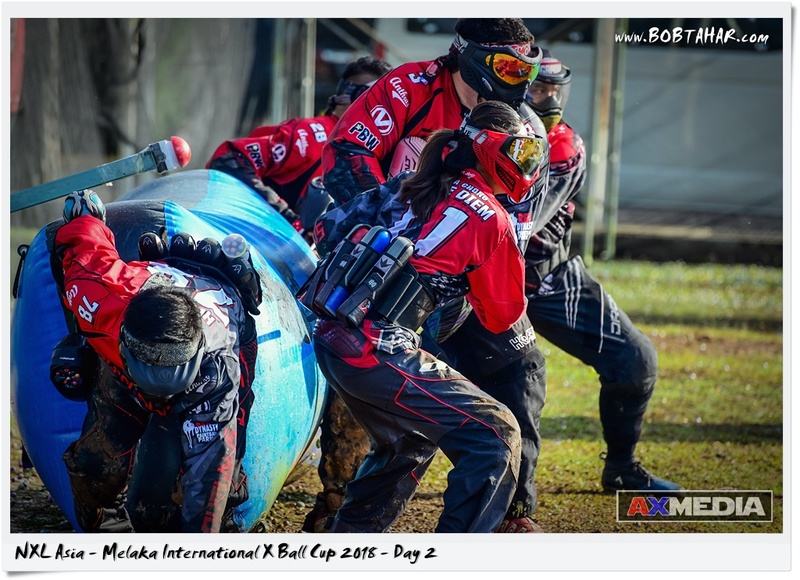 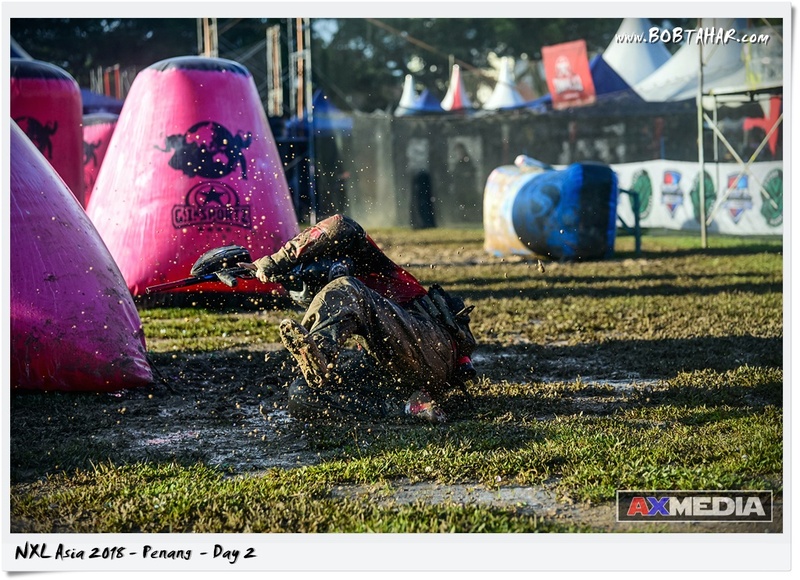 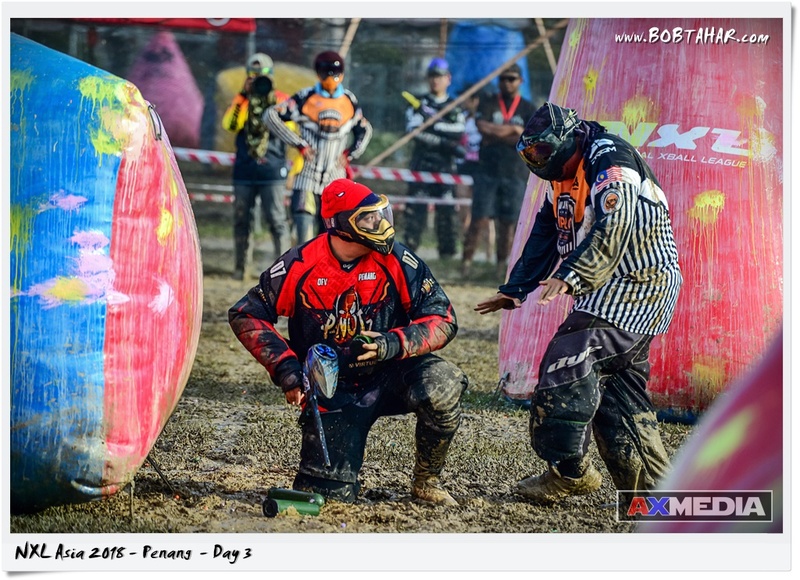 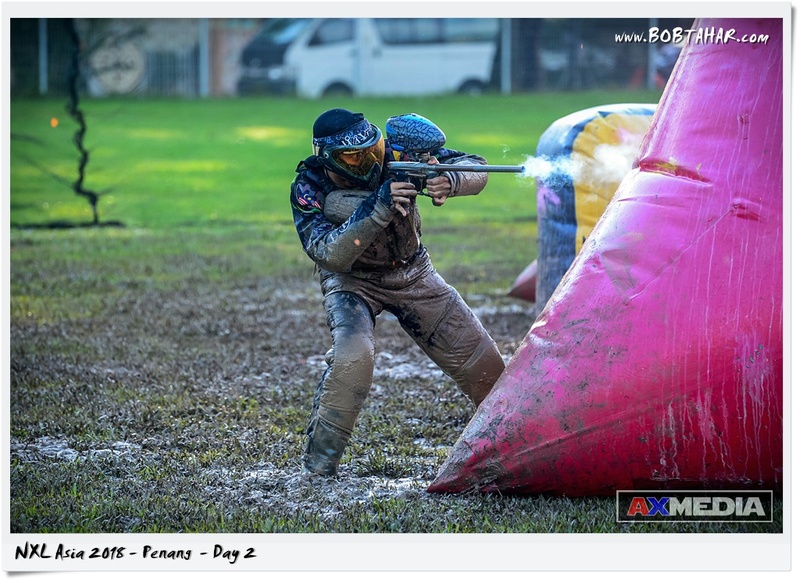 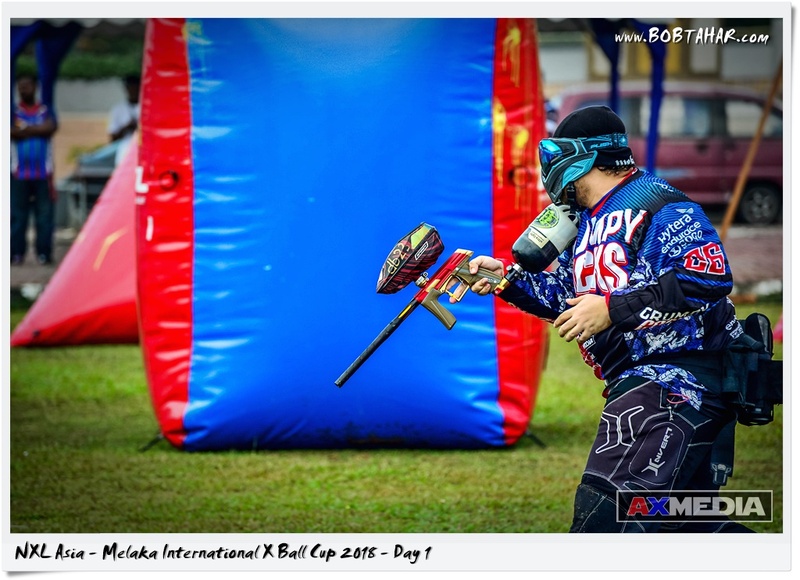 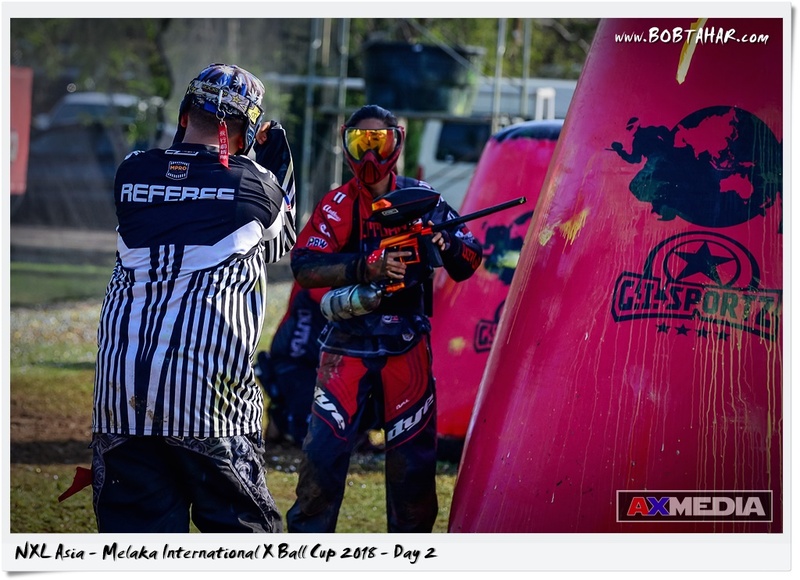 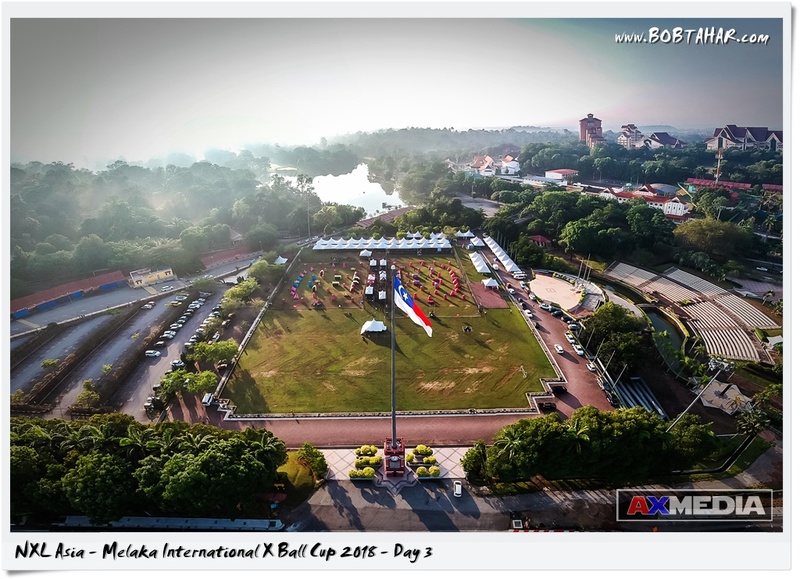 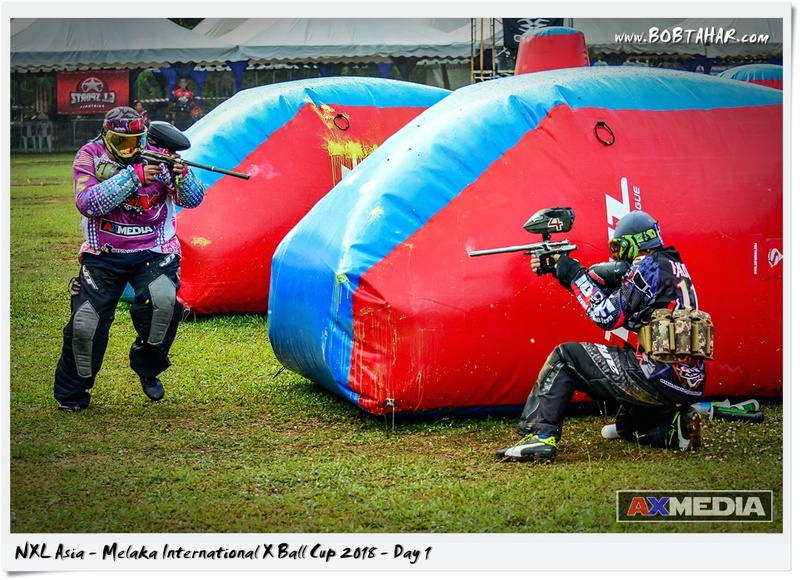 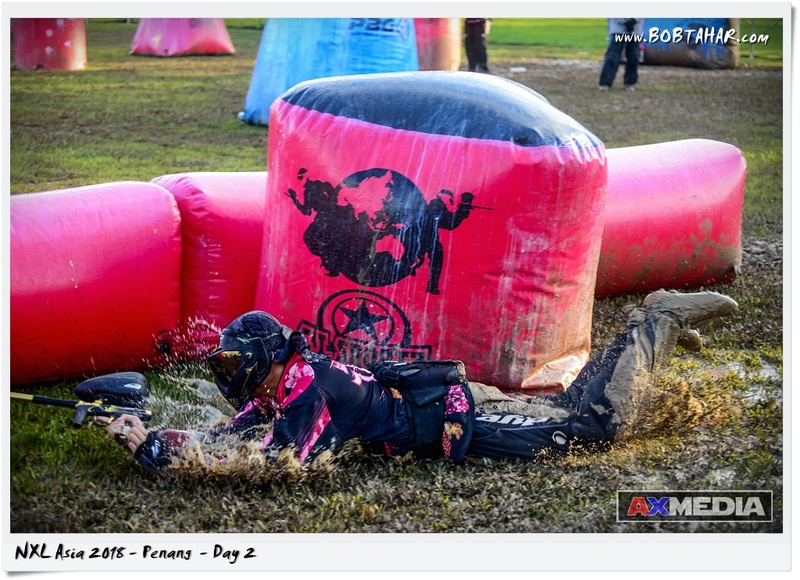 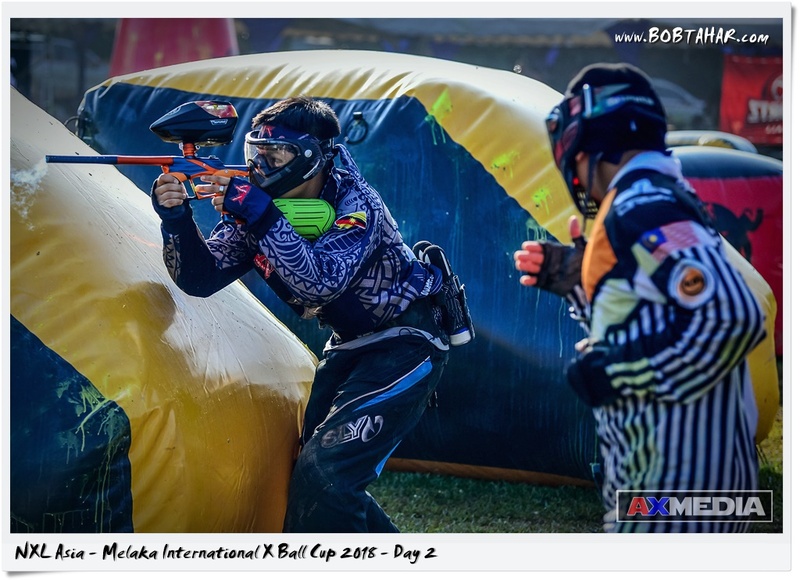 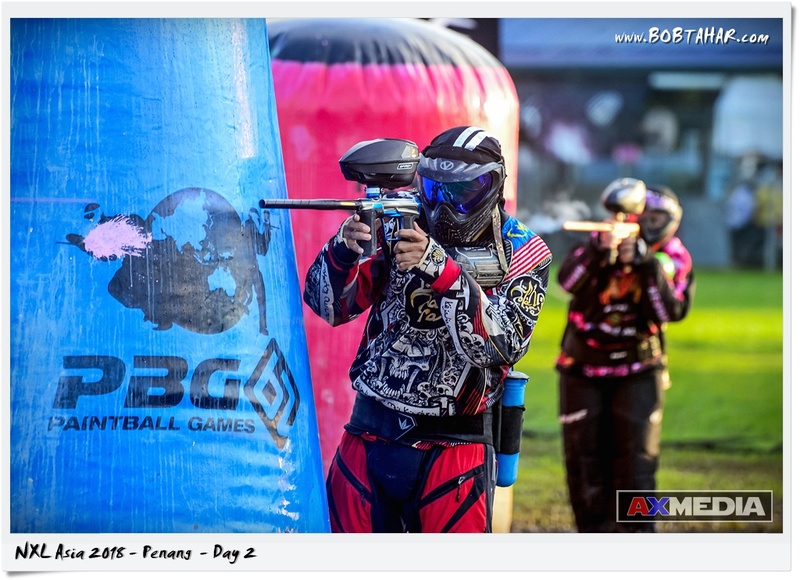 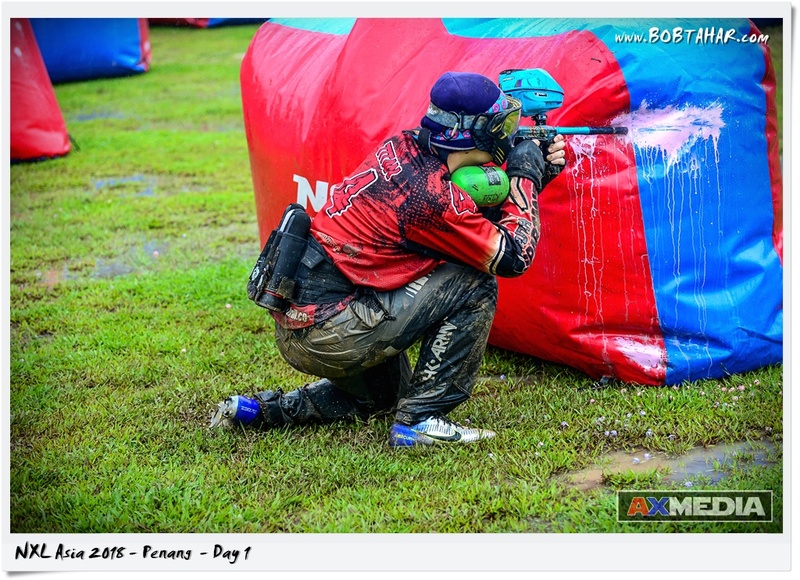 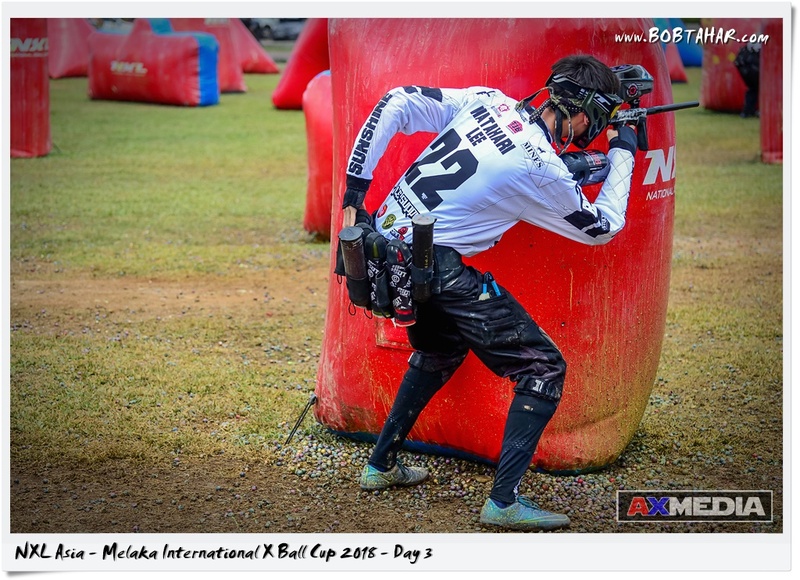 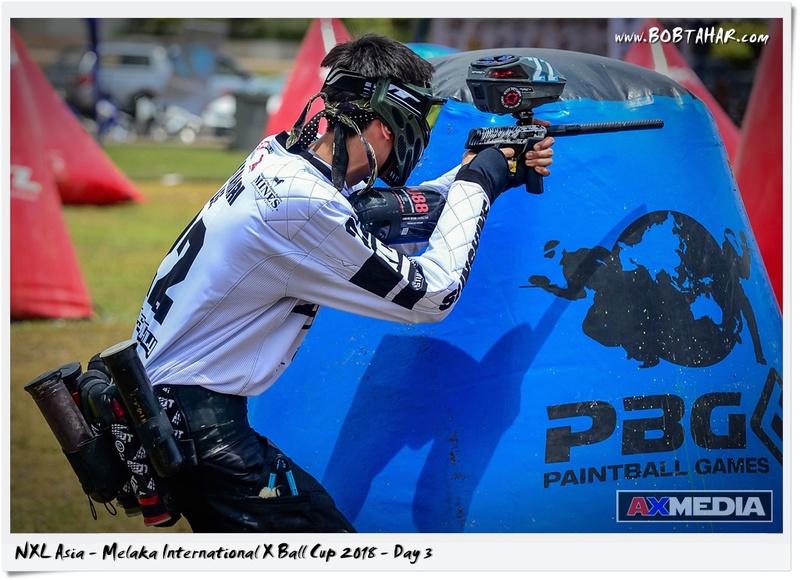 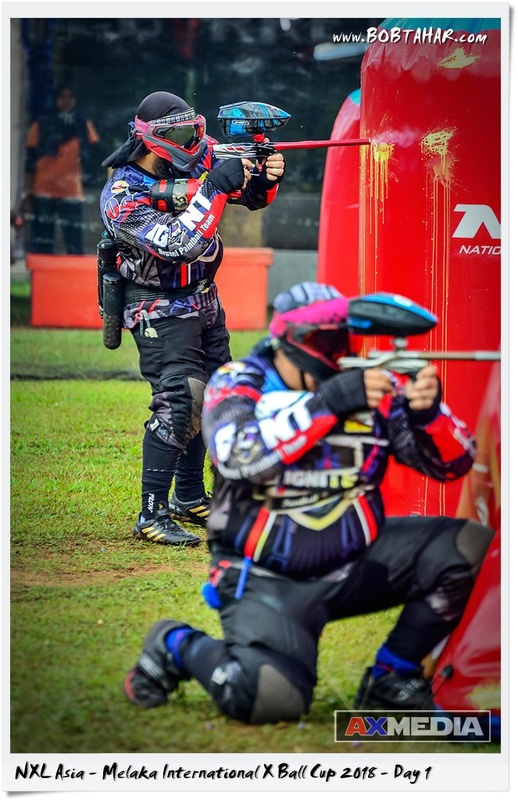 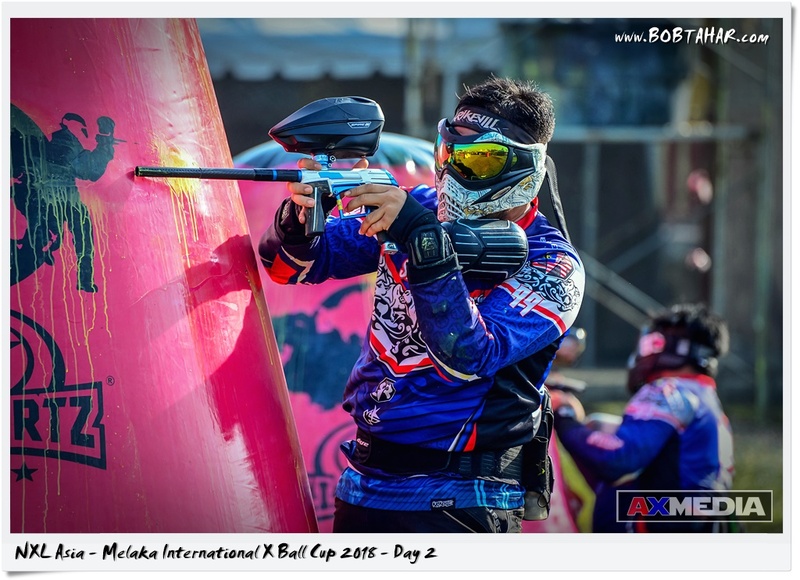 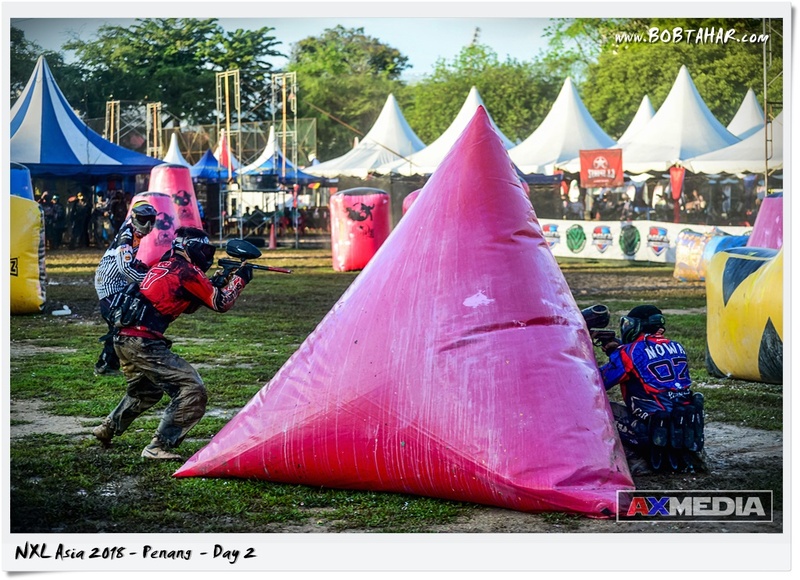 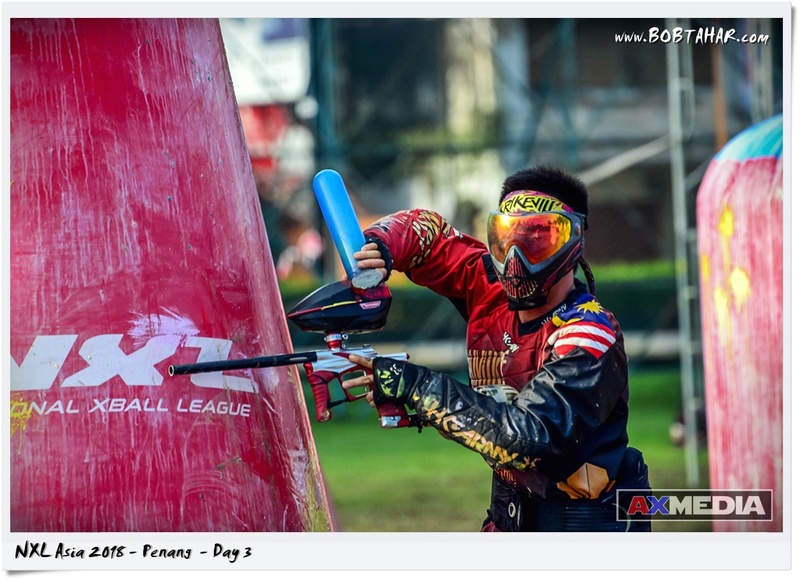 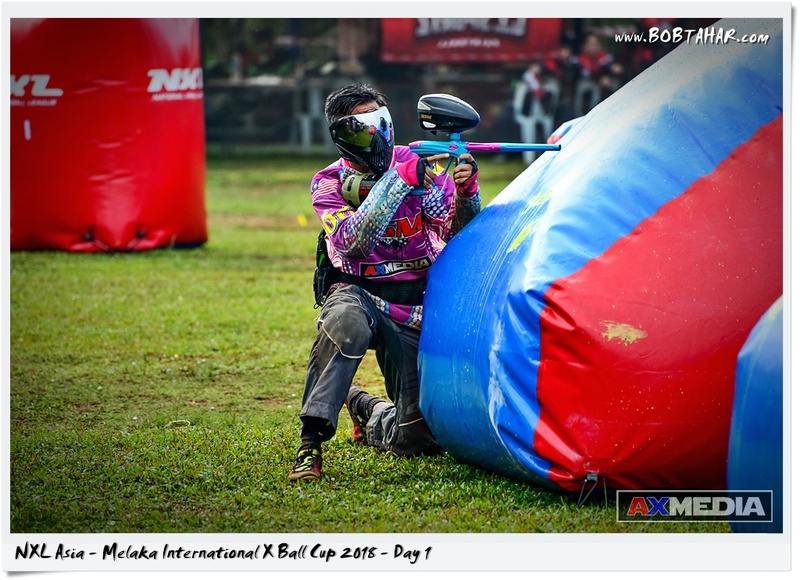 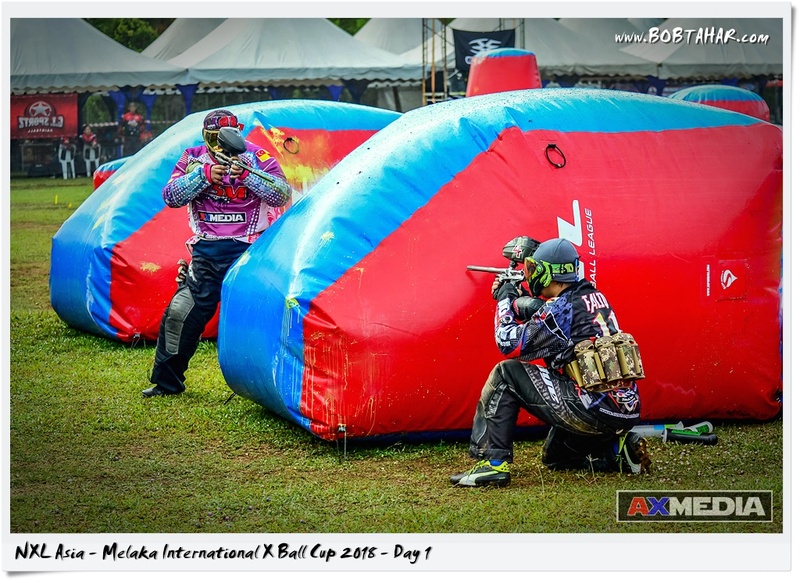 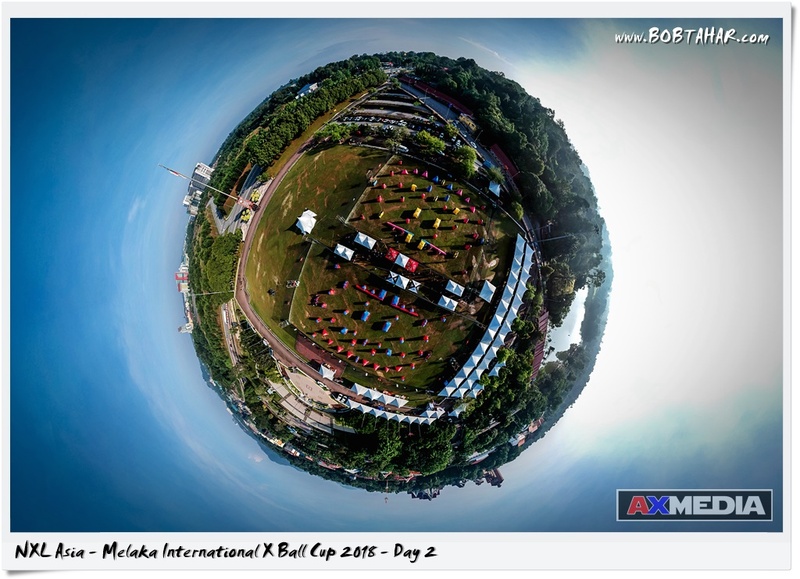 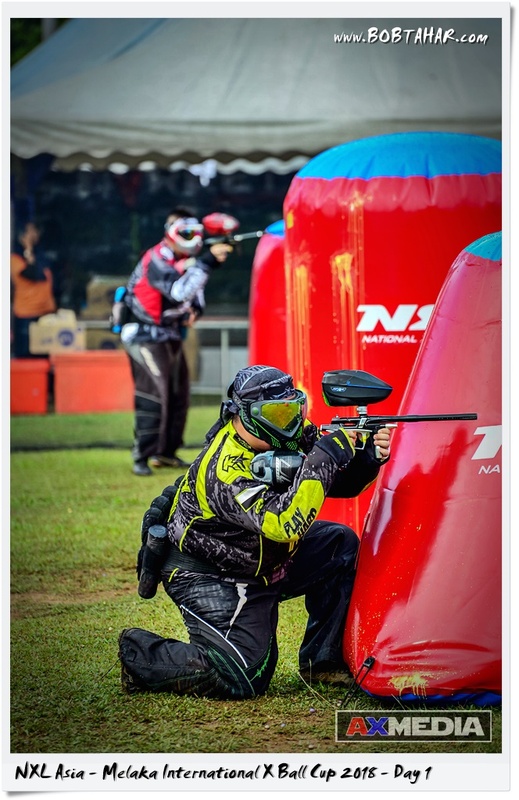 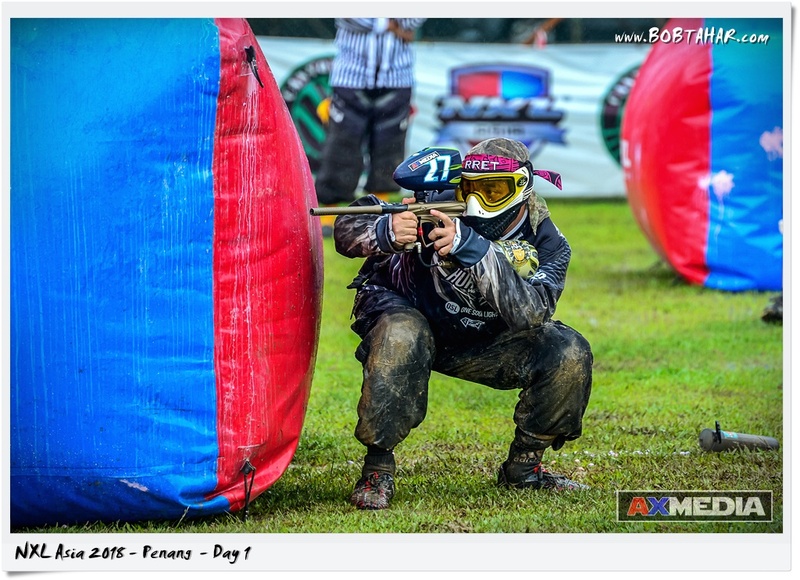 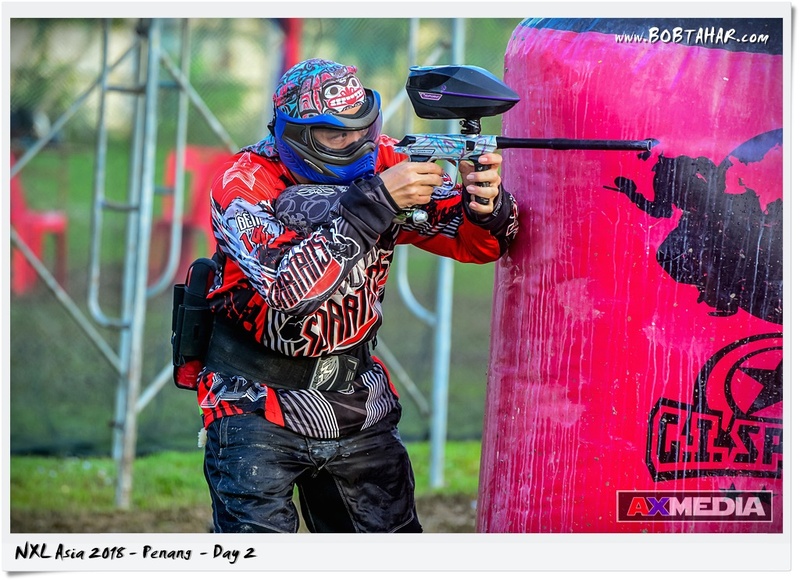 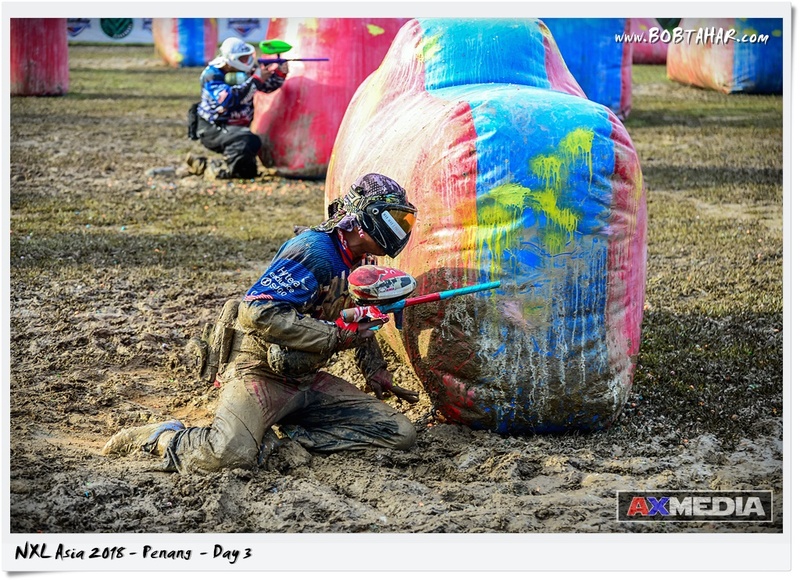 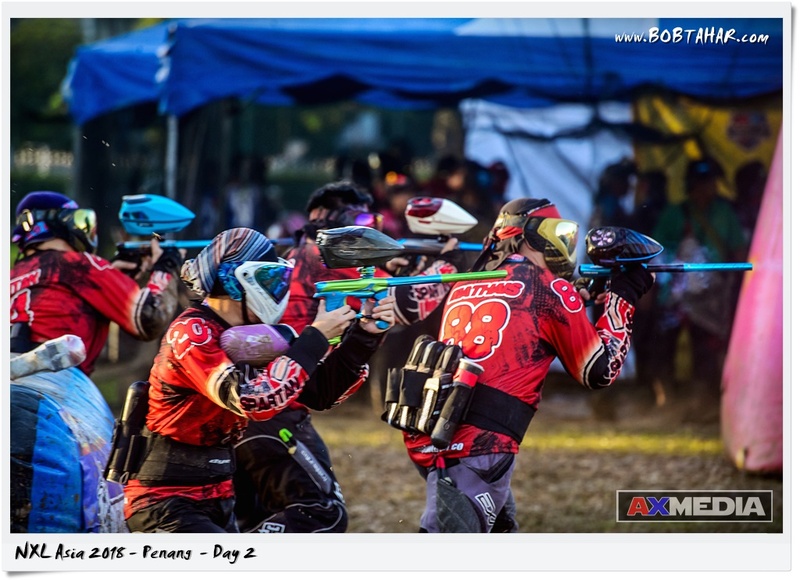 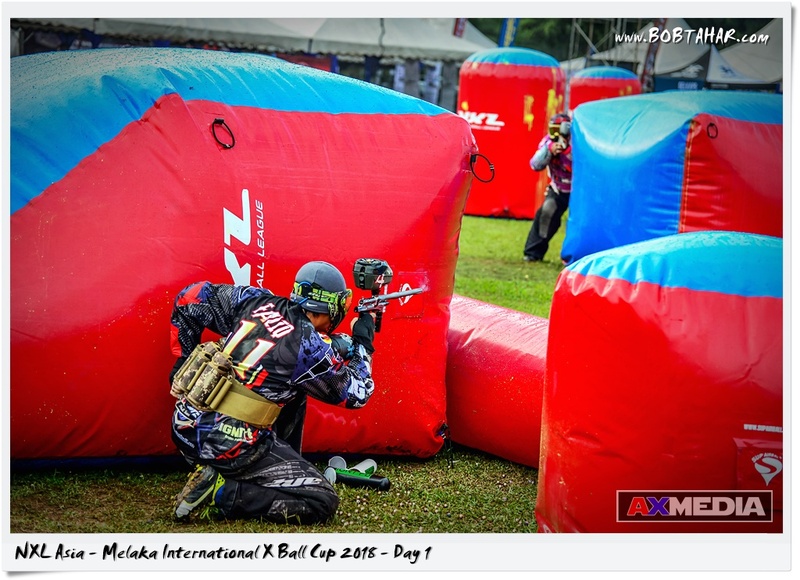 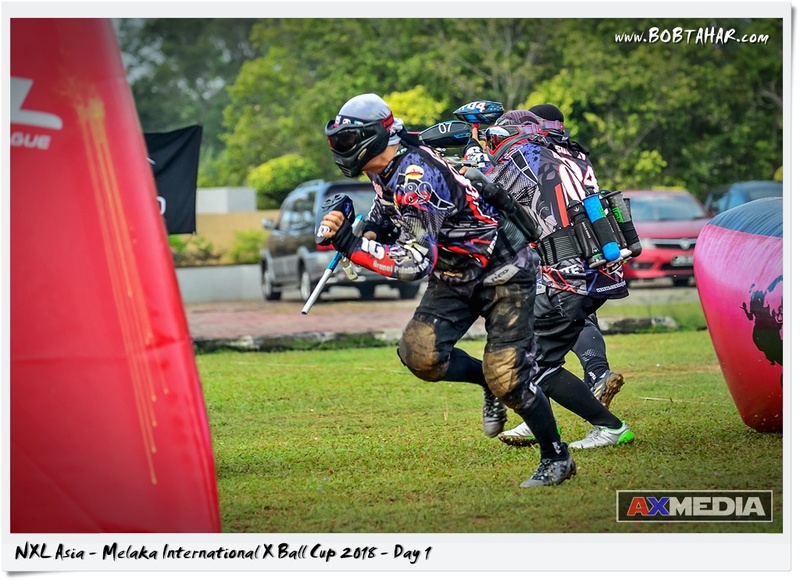 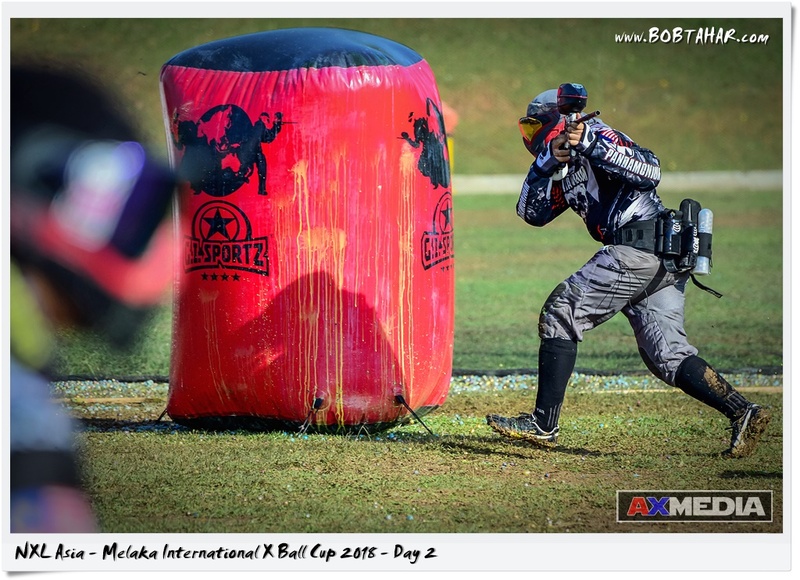 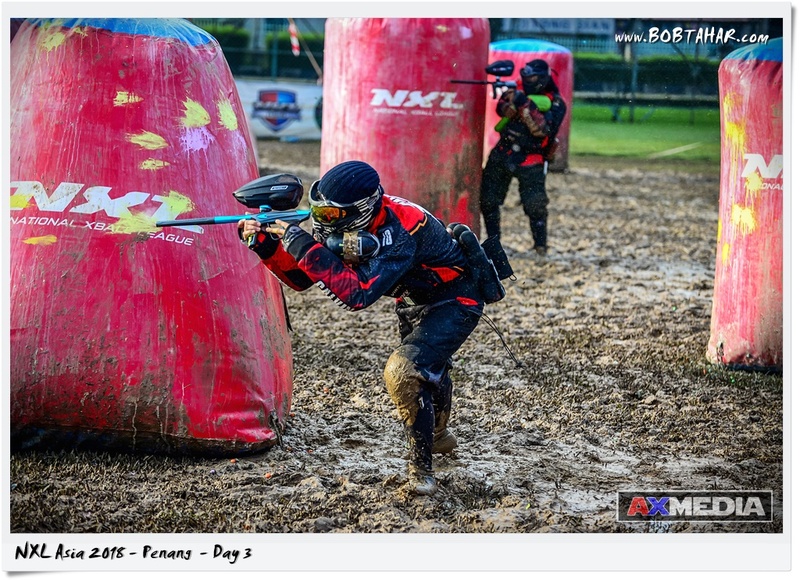 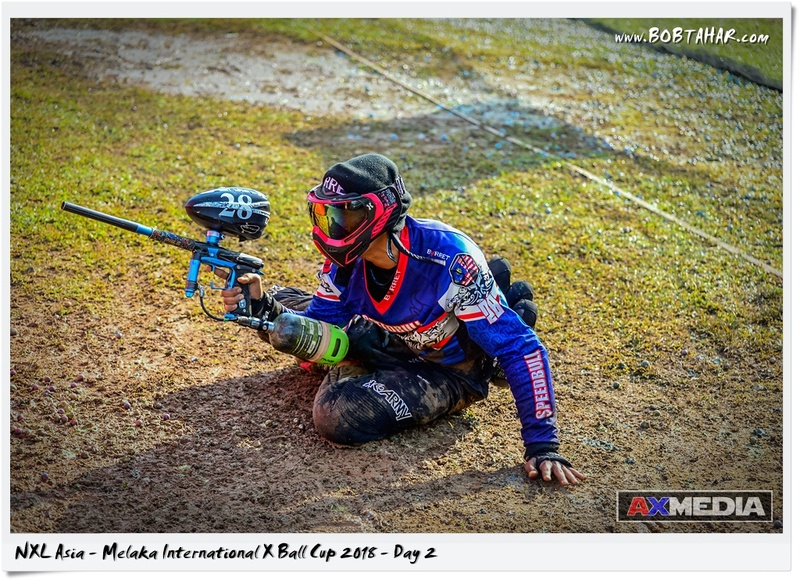 This would be the 2nd NXL Asia this year where the inaugural event was held at Melaka in April. 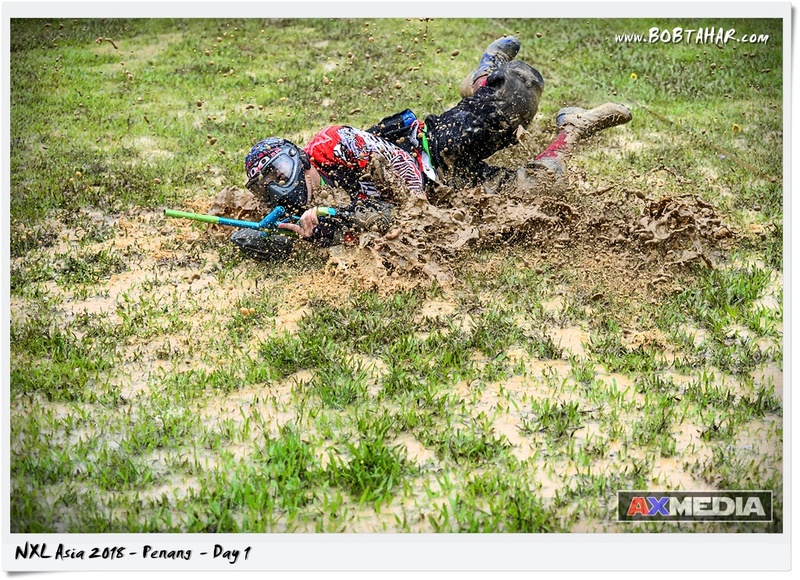 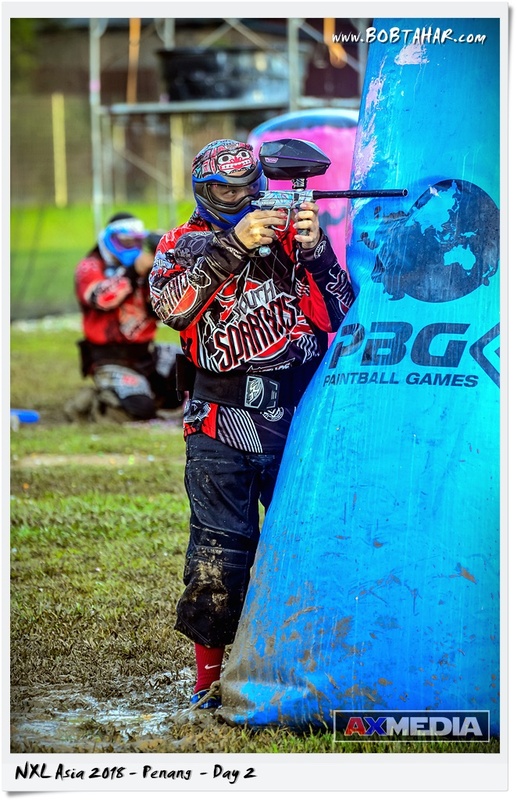 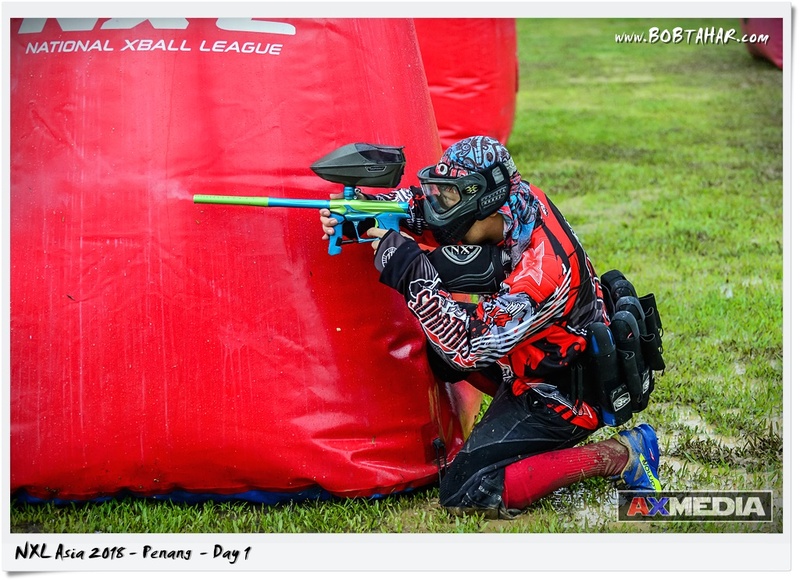 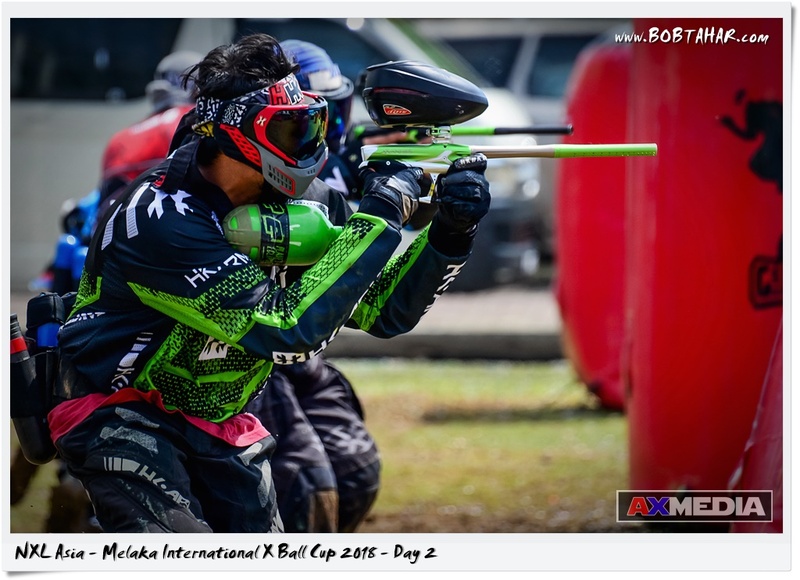 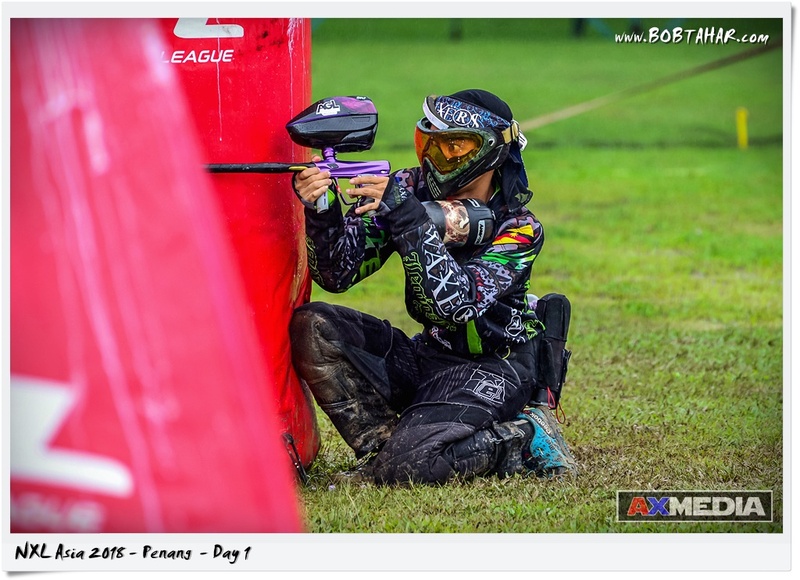 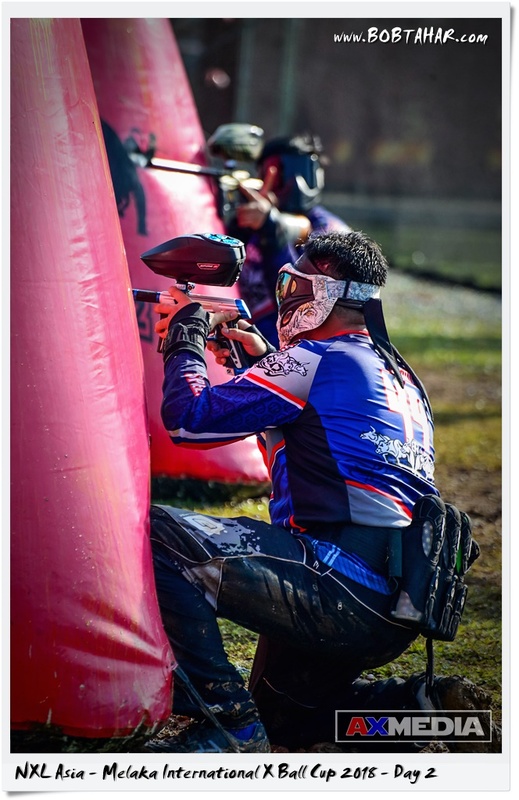 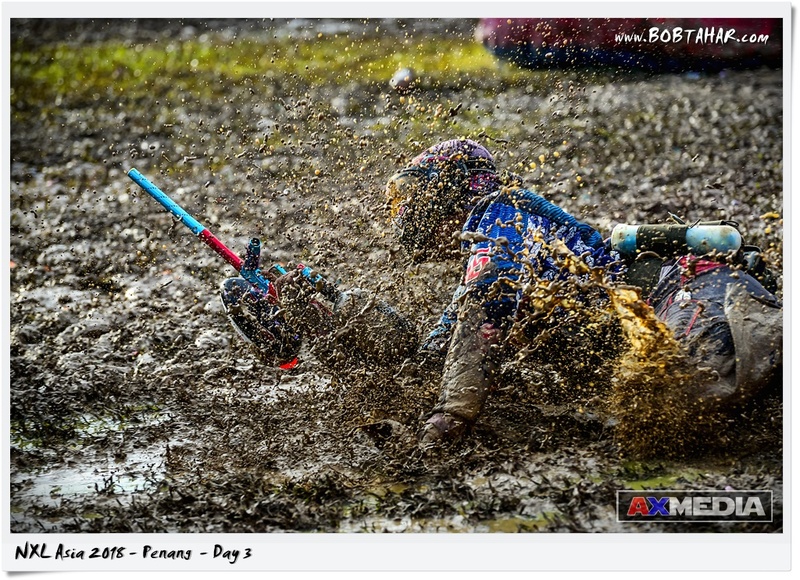 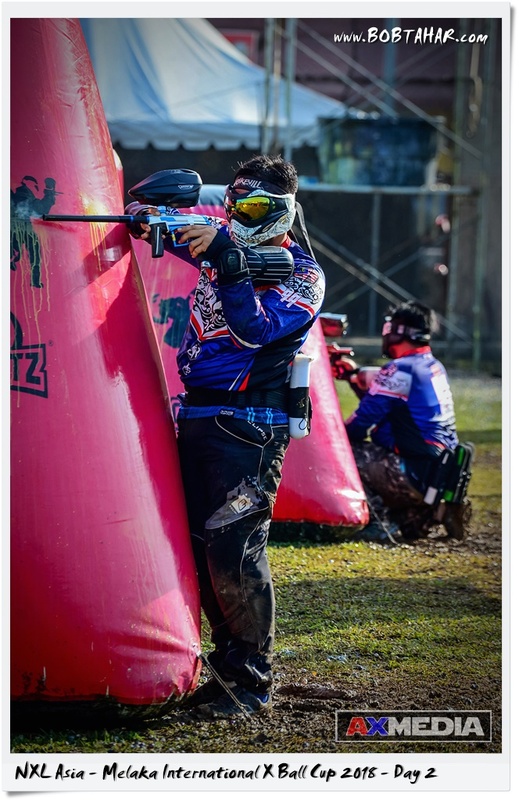 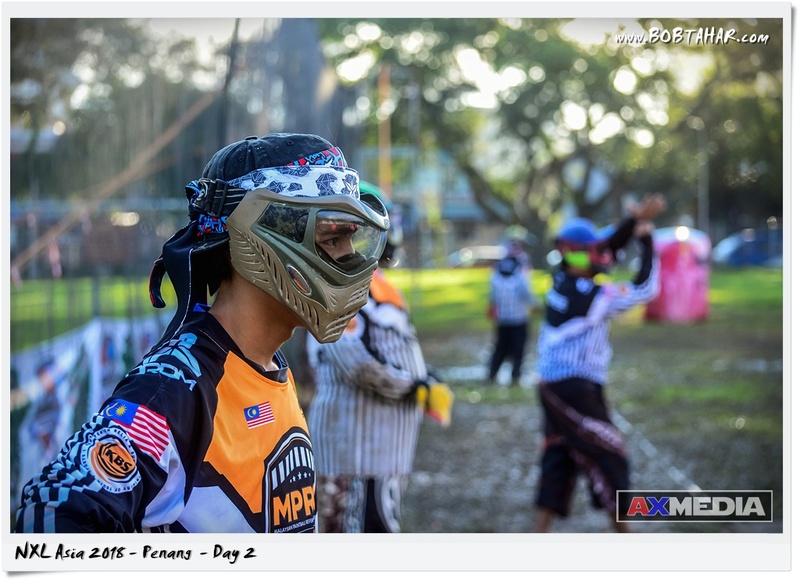 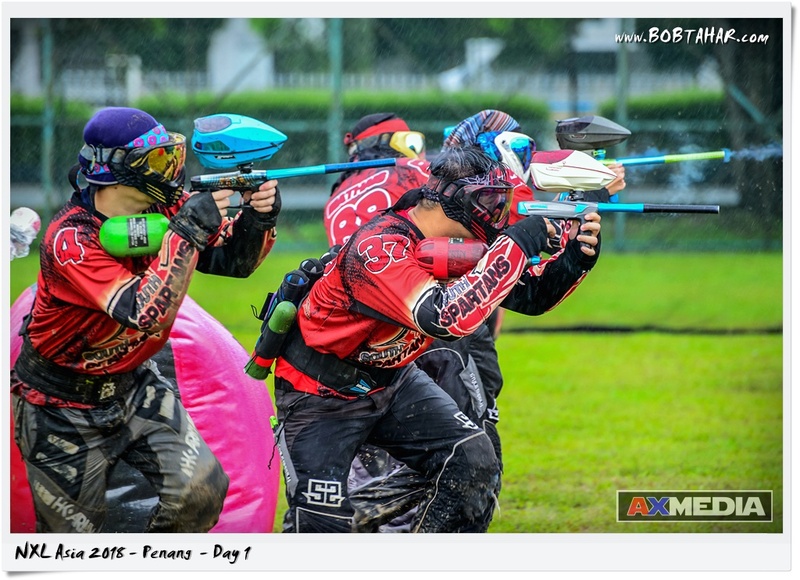 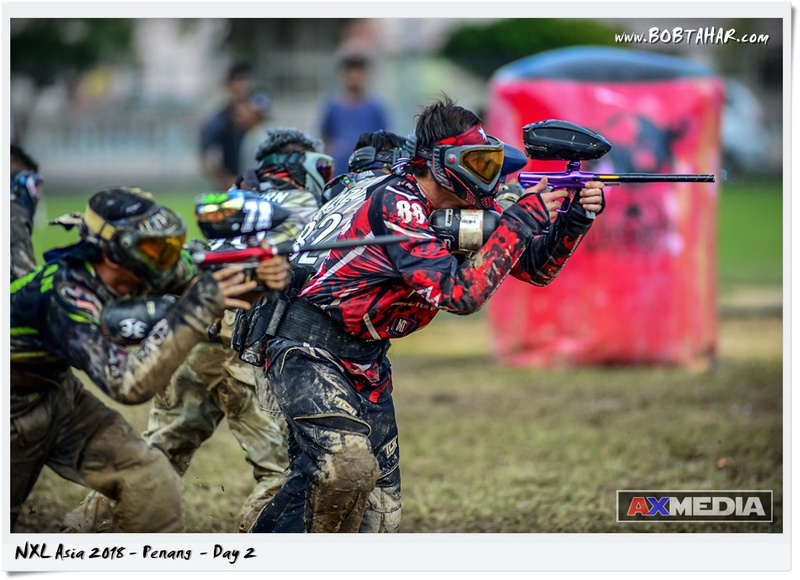 This is Day 2 of the NXL Asia 2018 held at Padang Brown, Georgetown, Penang form 19th to 22nd October 2018. 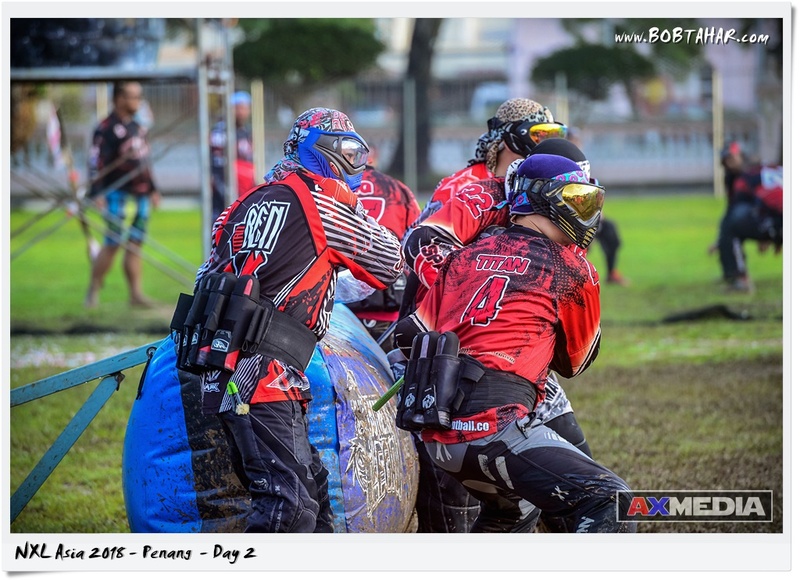 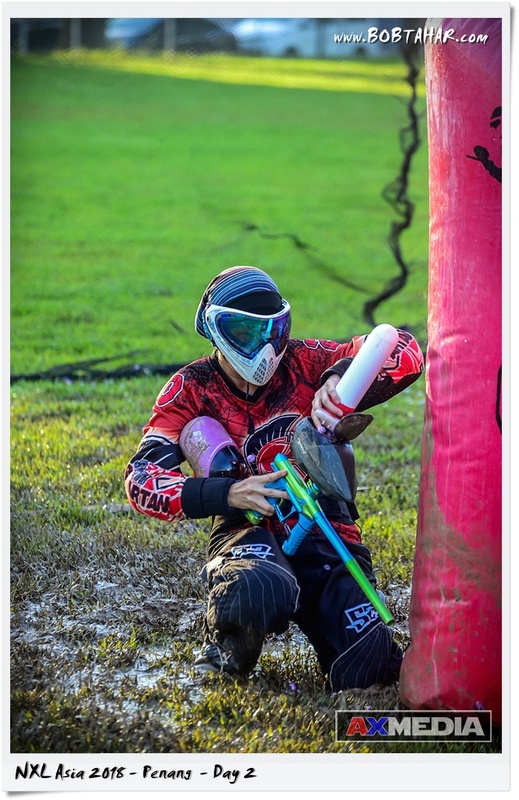 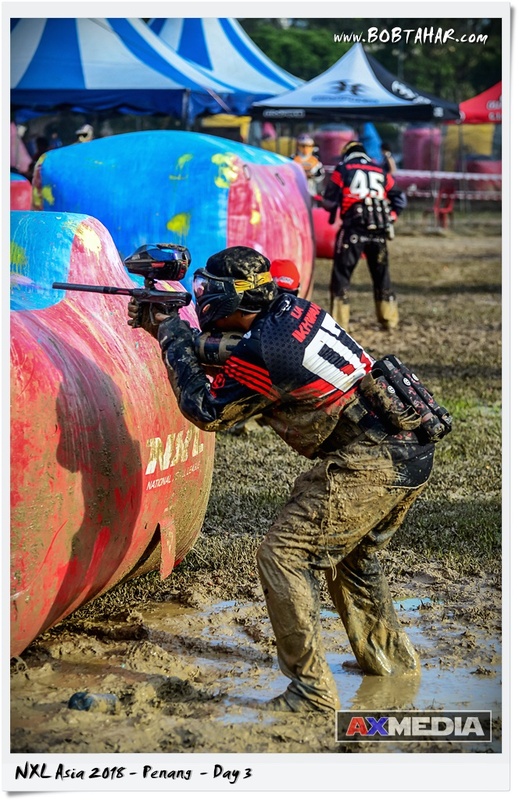 This is Day 1 of the NXL Asia 2018 held at Padang Brown, Georgetown, Penang form 19th to 22nd October 2018.